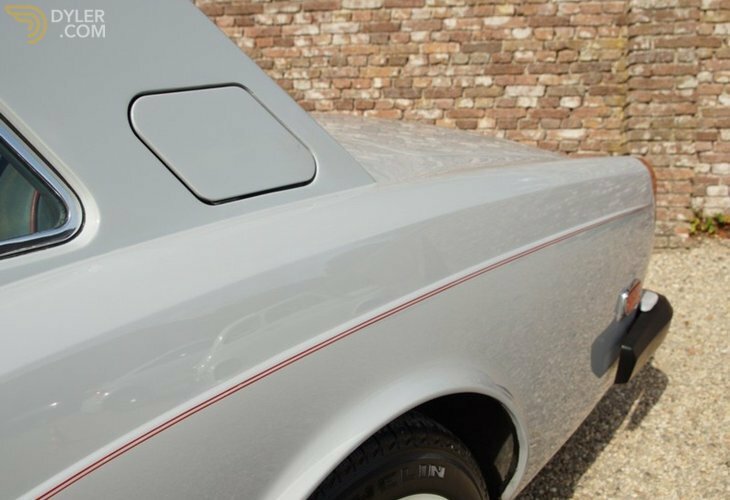 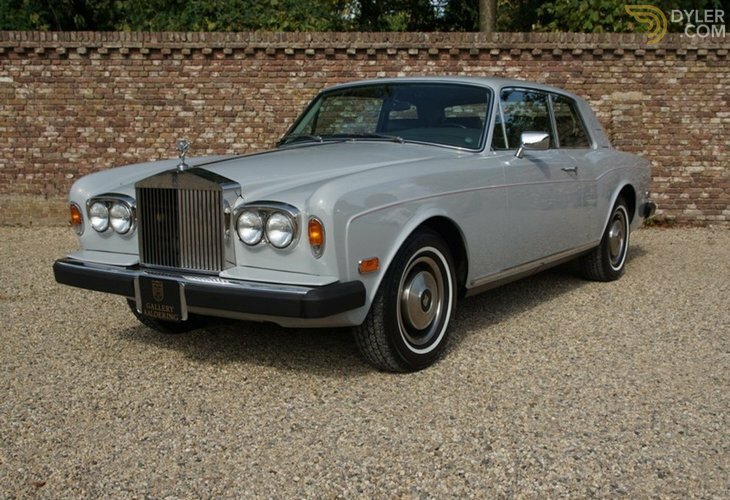 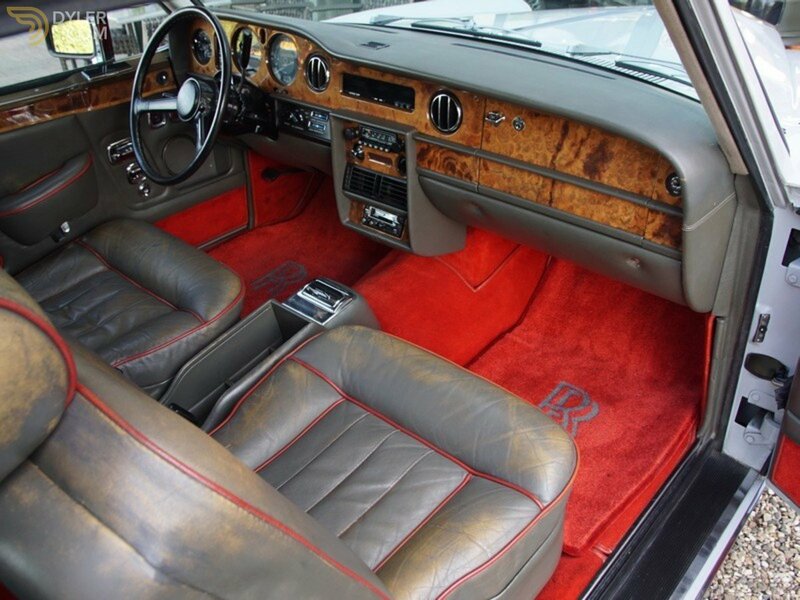 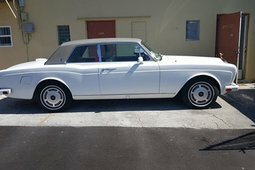 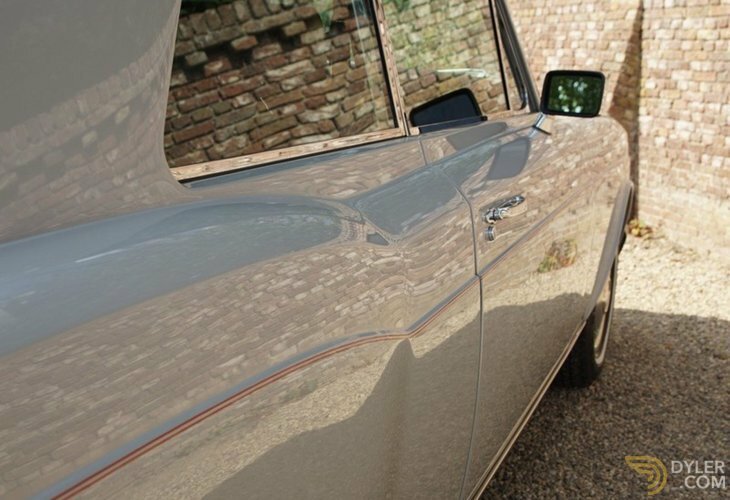 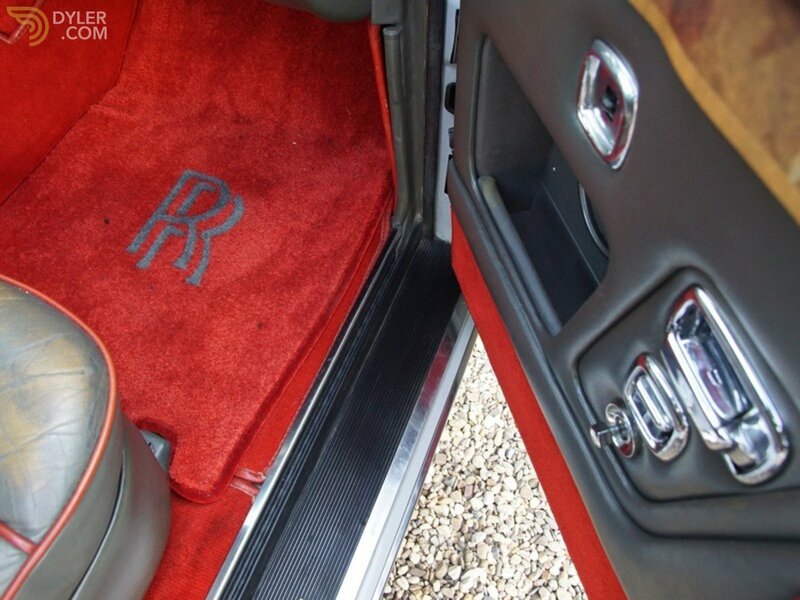 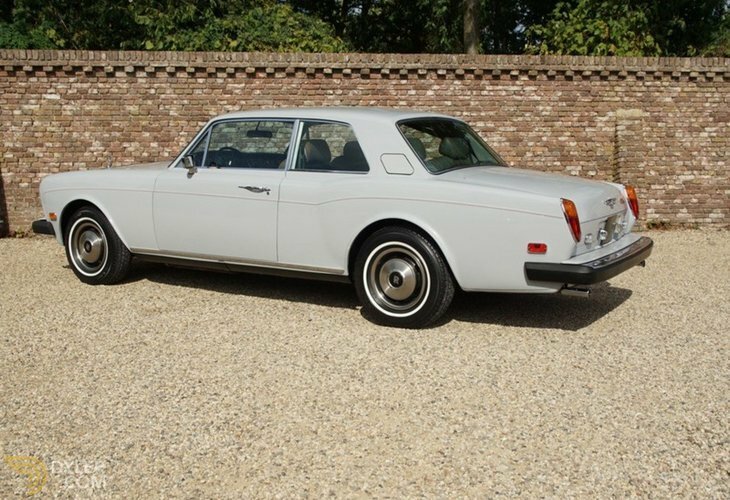 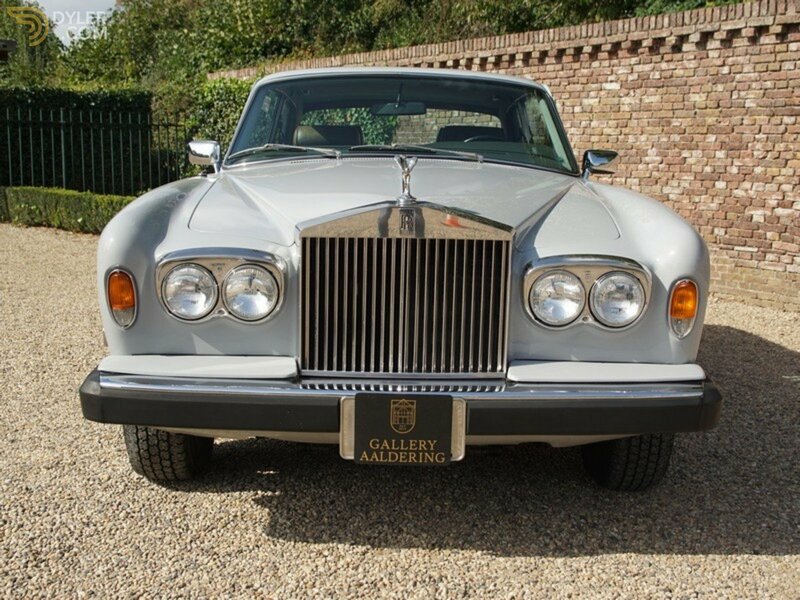 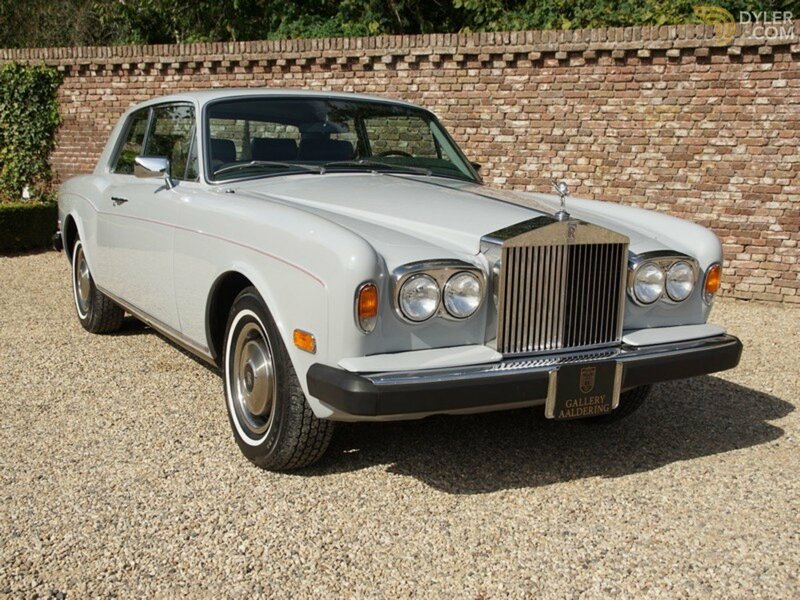 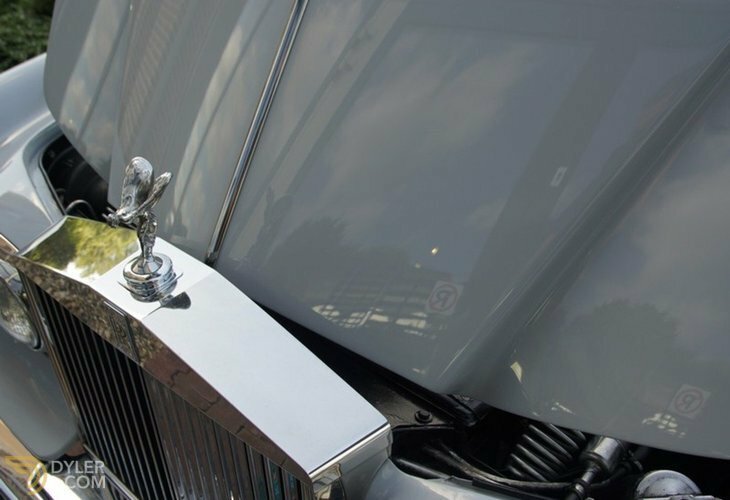 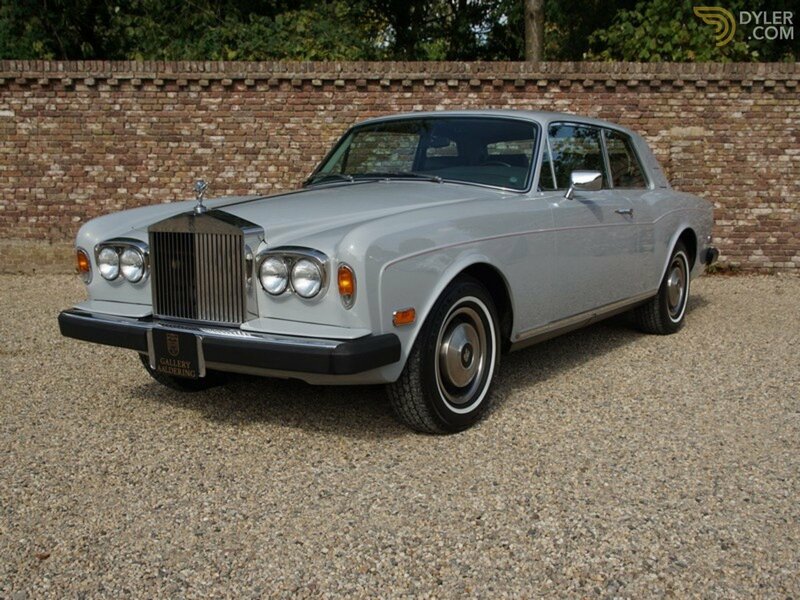 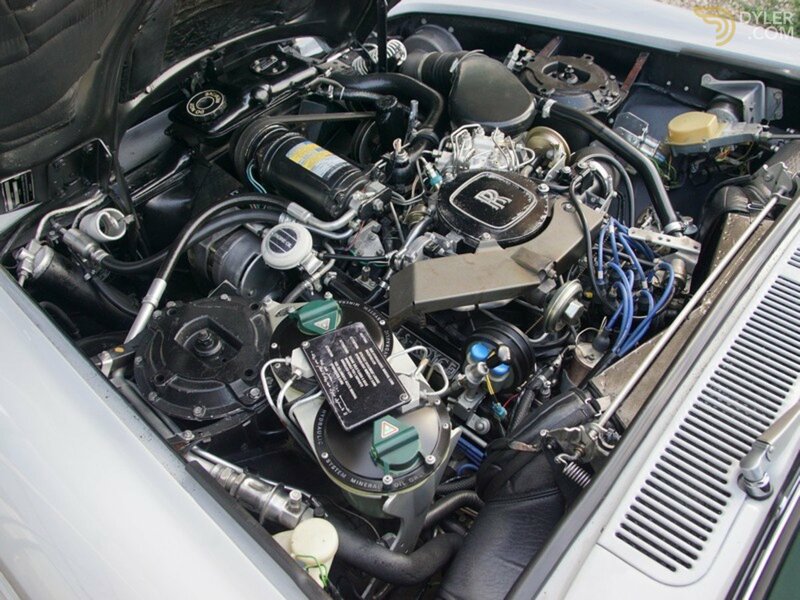 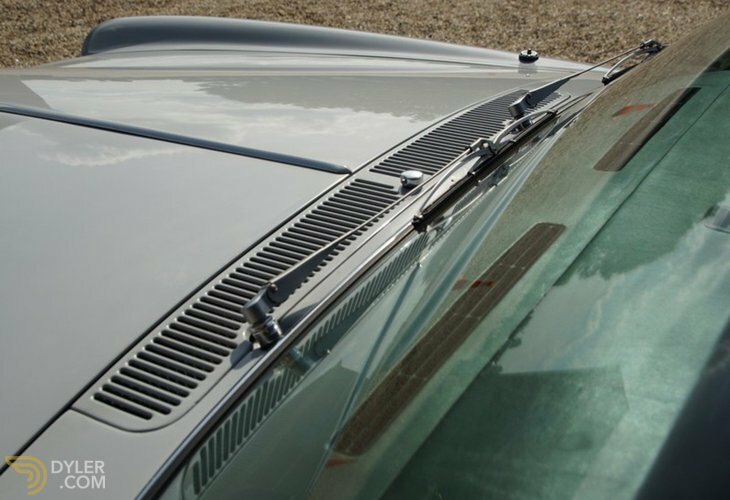 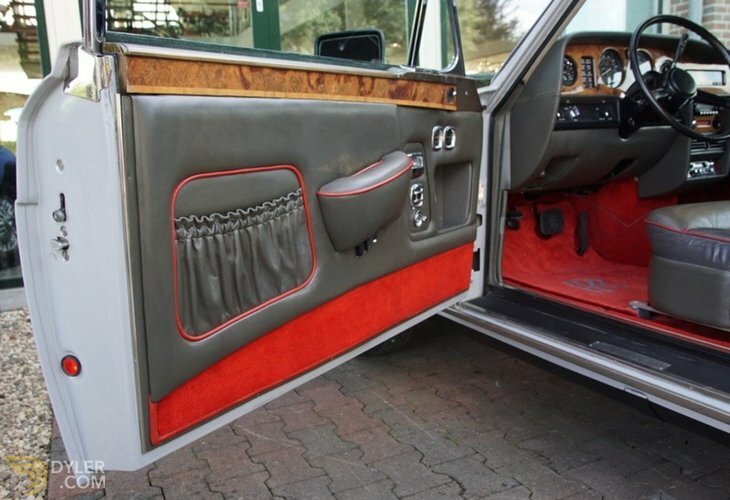 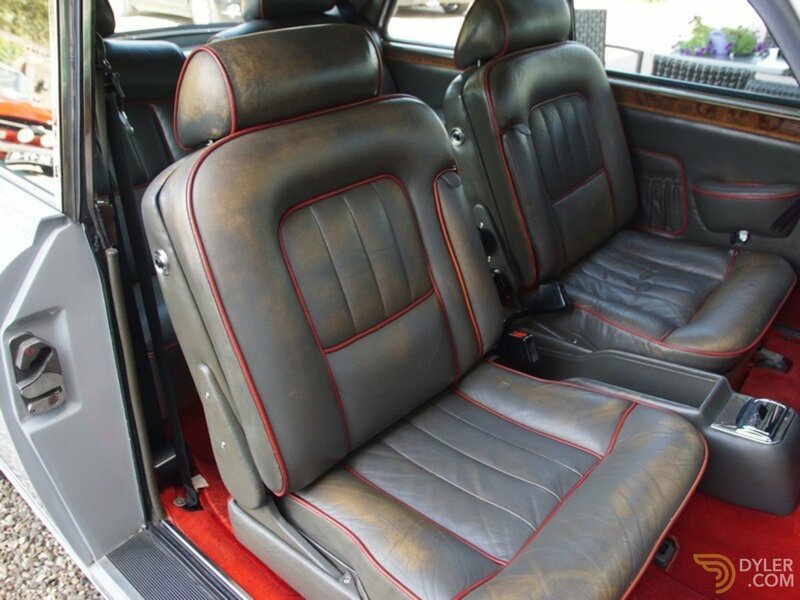 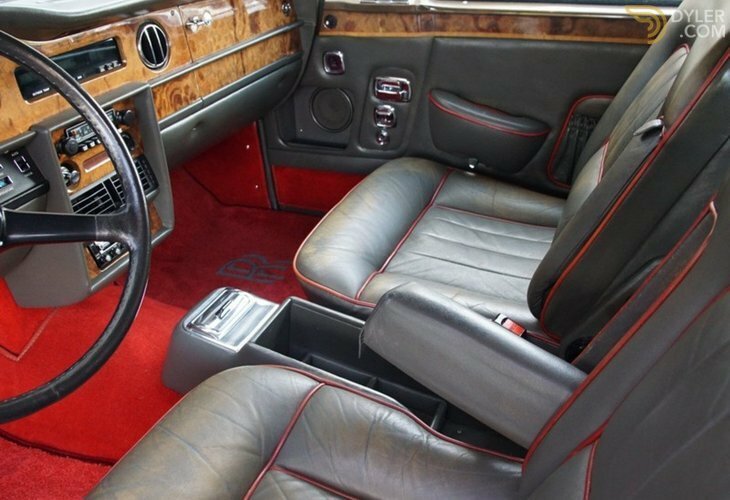 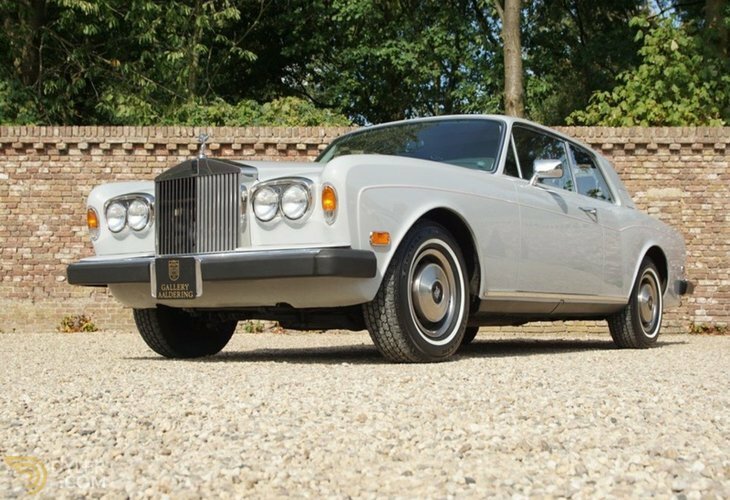 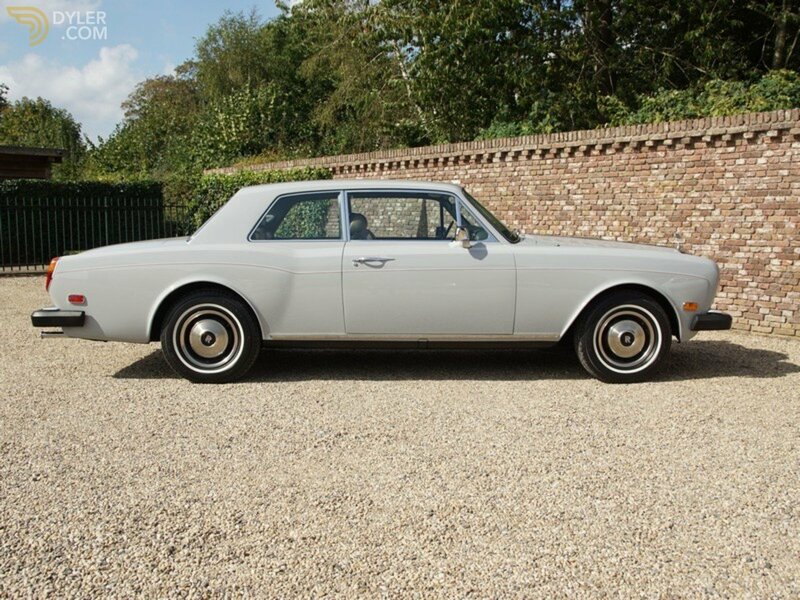 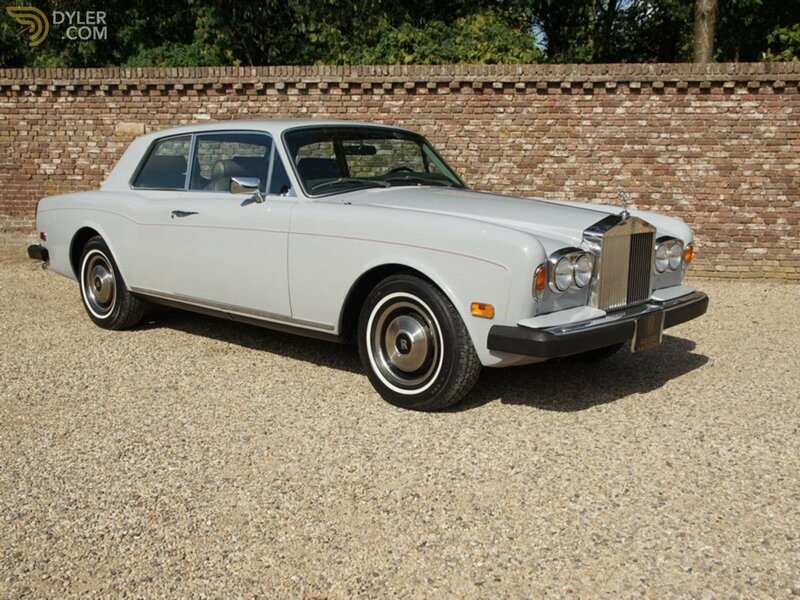 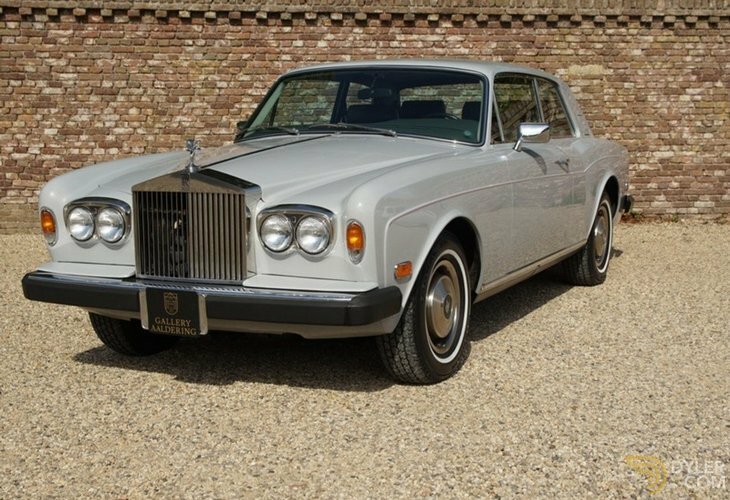 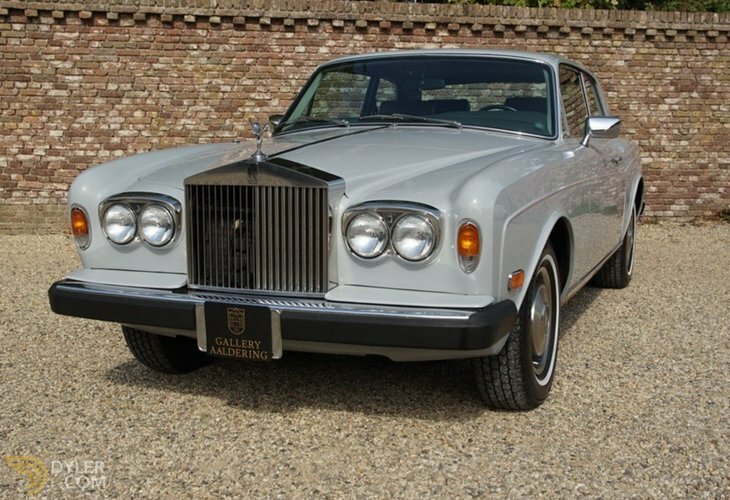 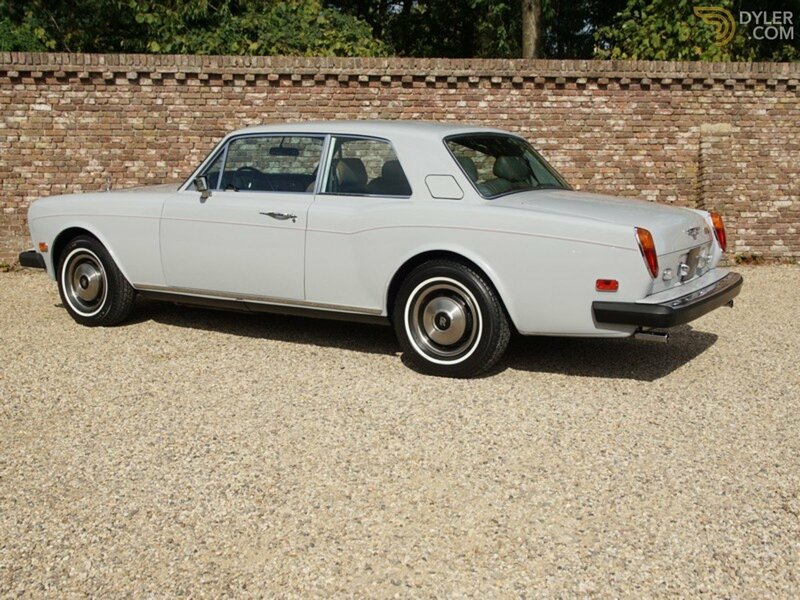 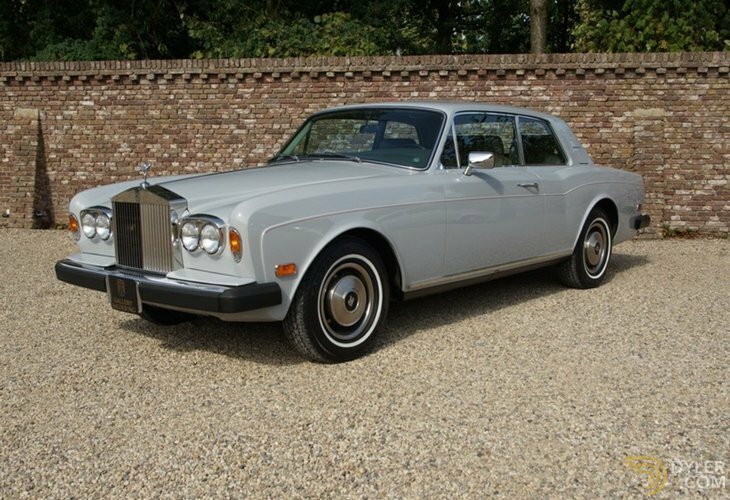 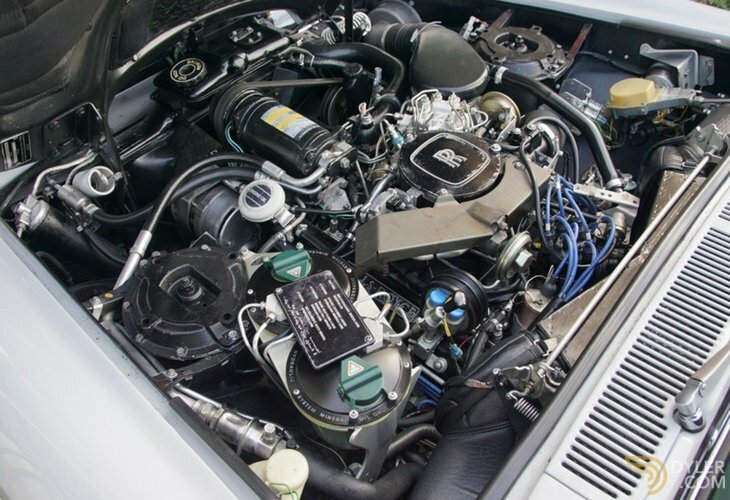 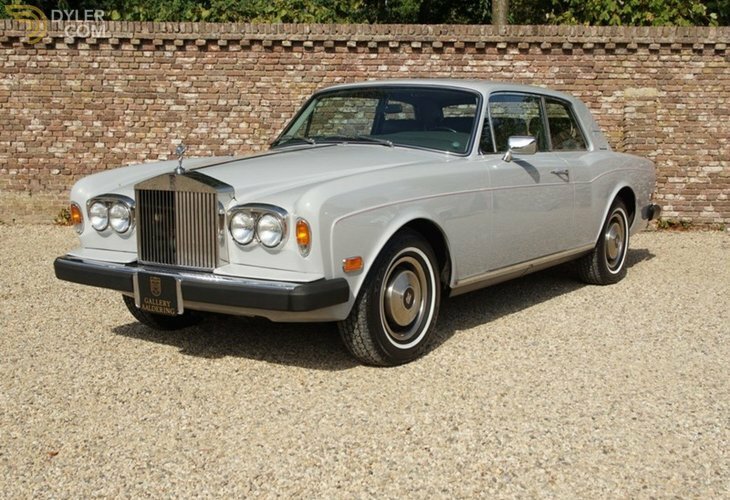 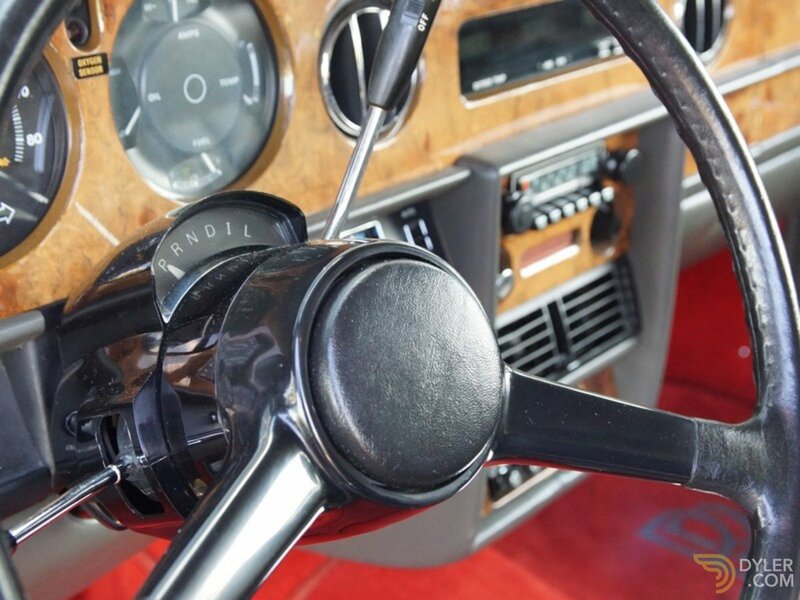 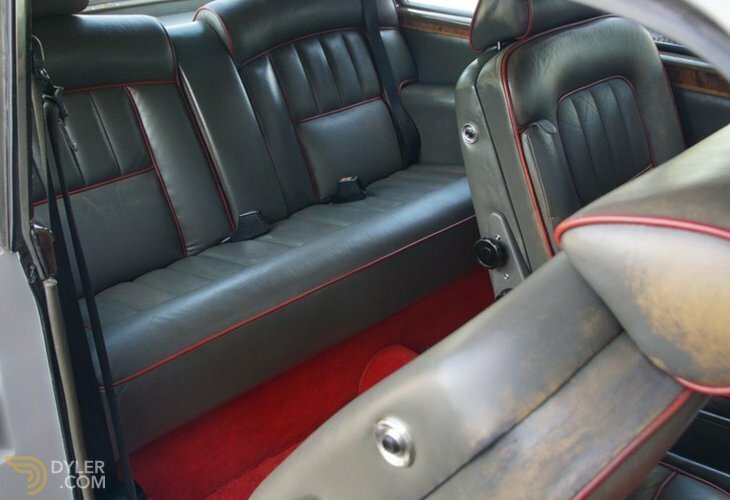 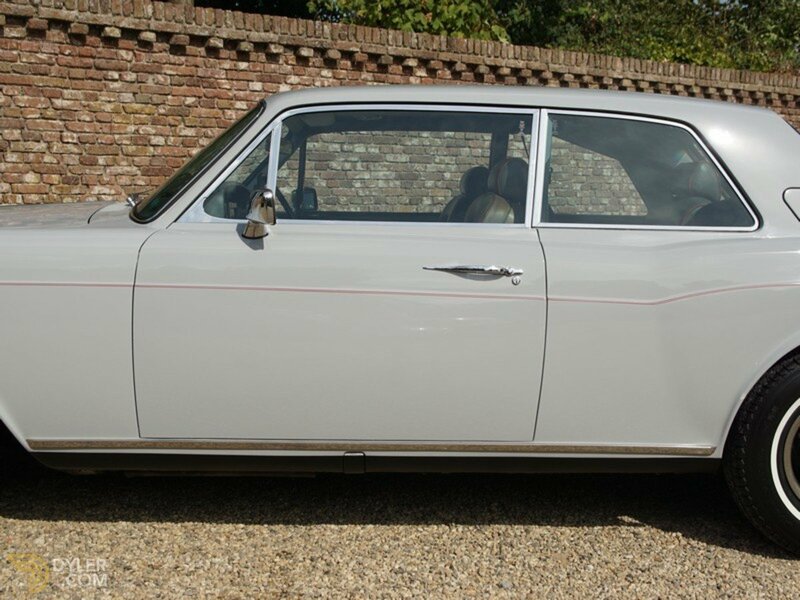 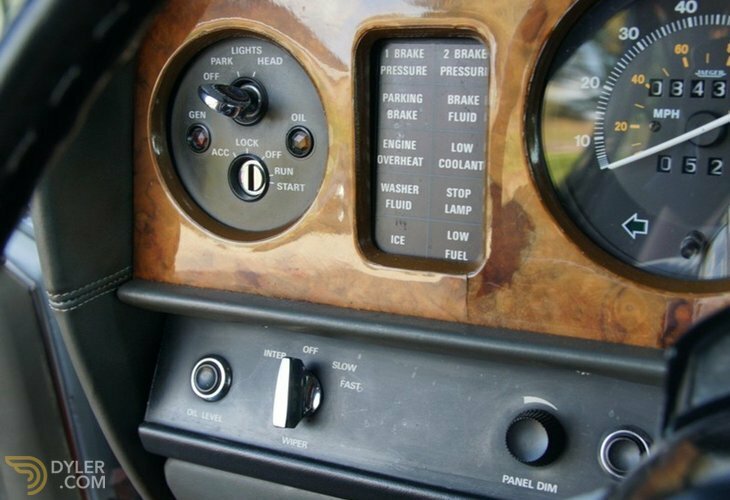 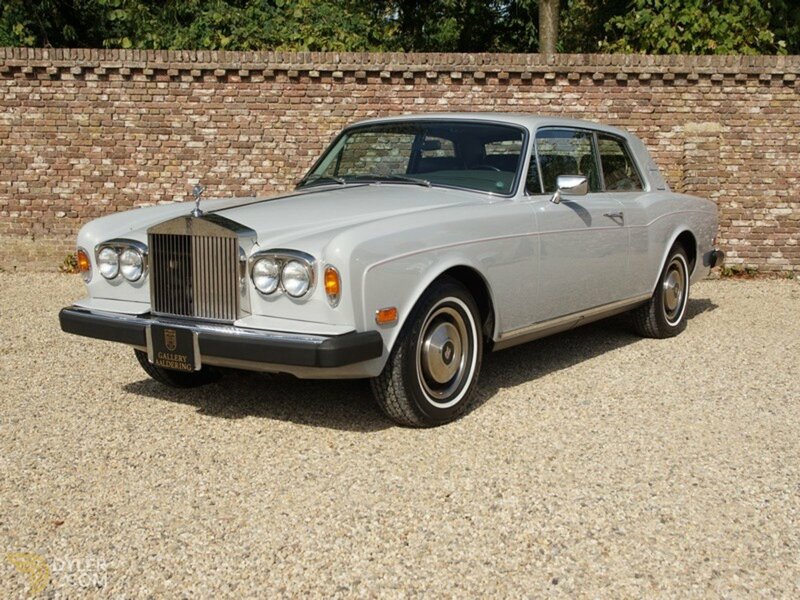 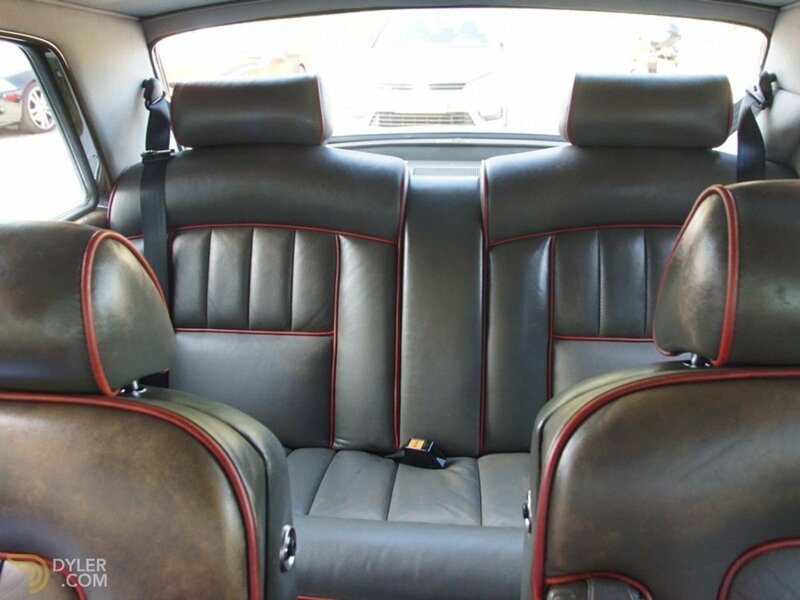 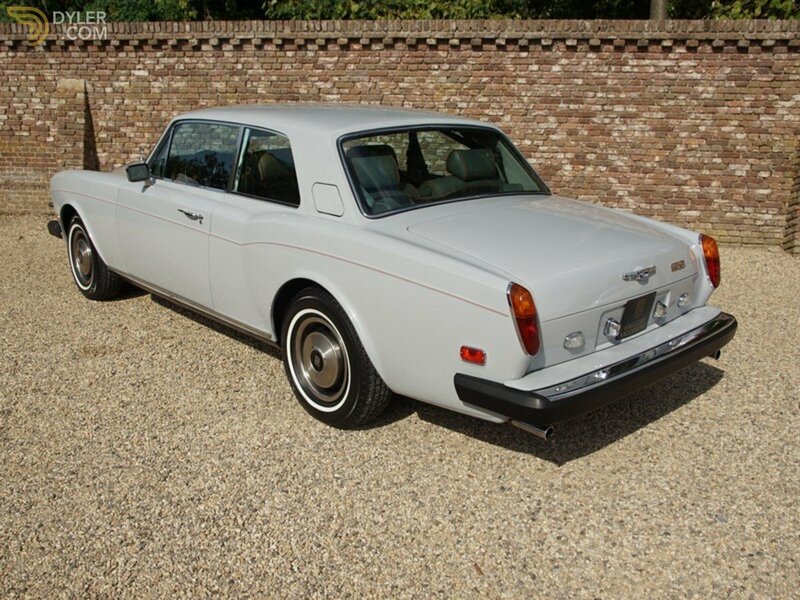 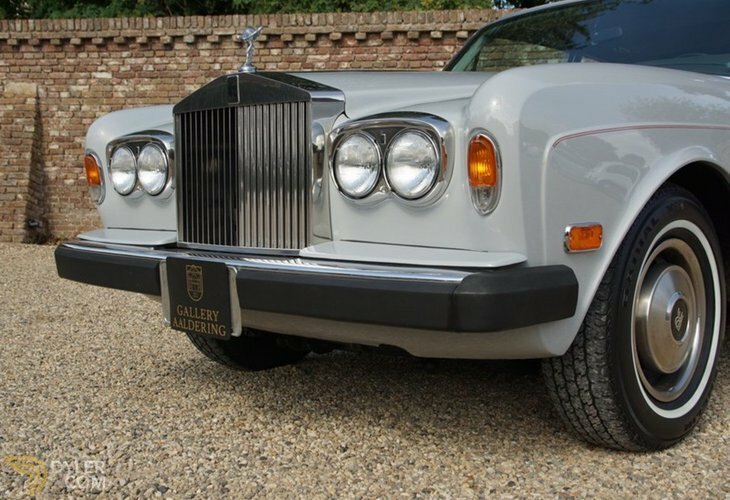 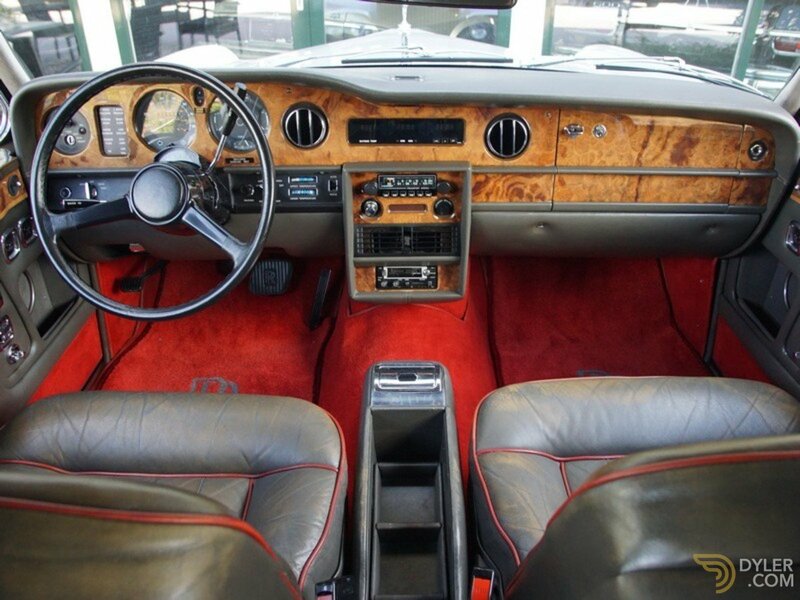 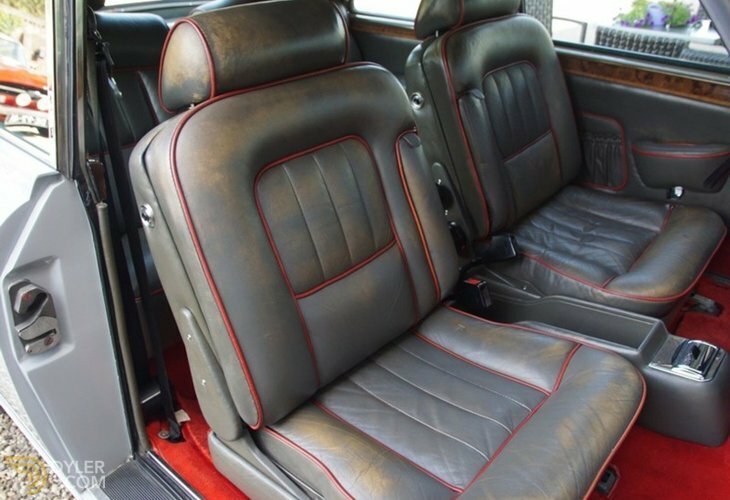 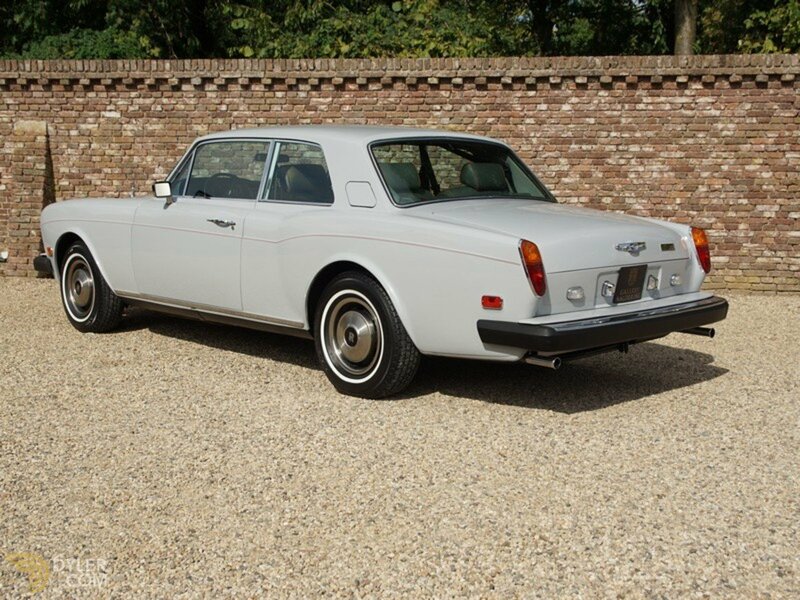 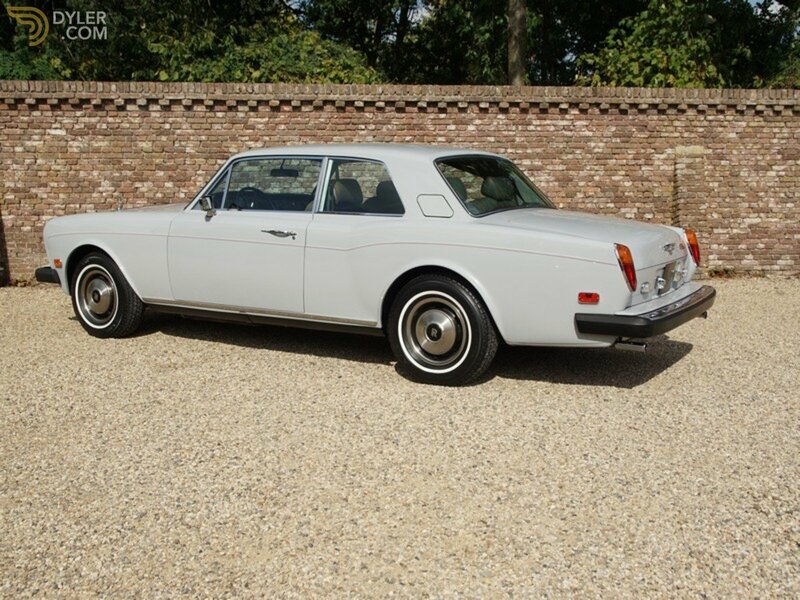 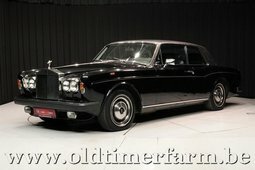 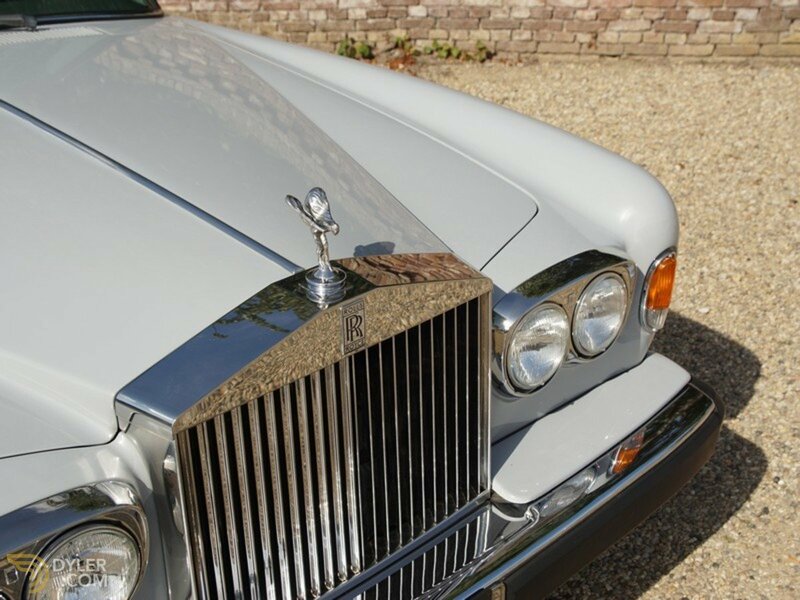 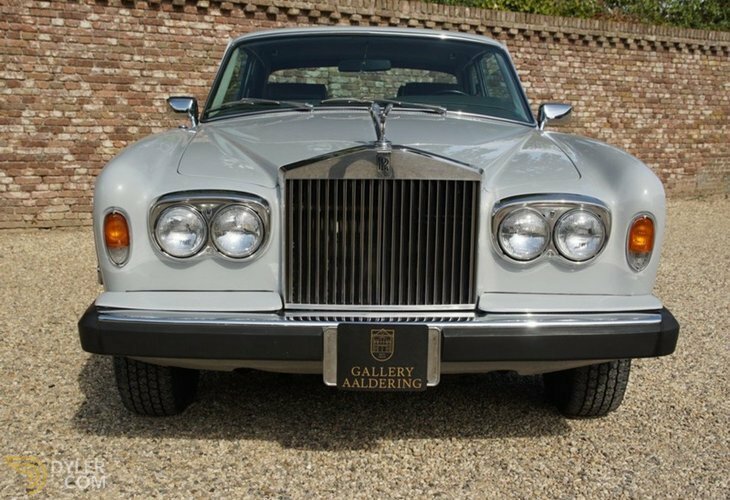 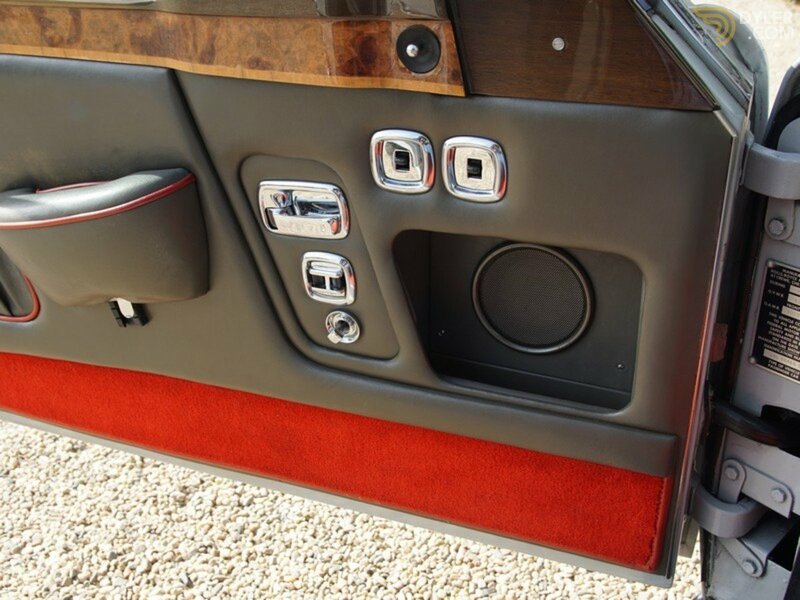 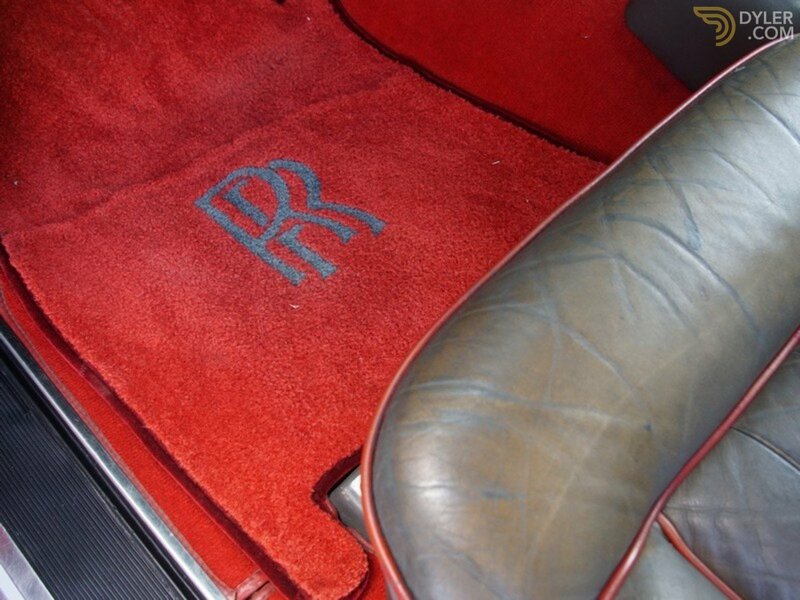 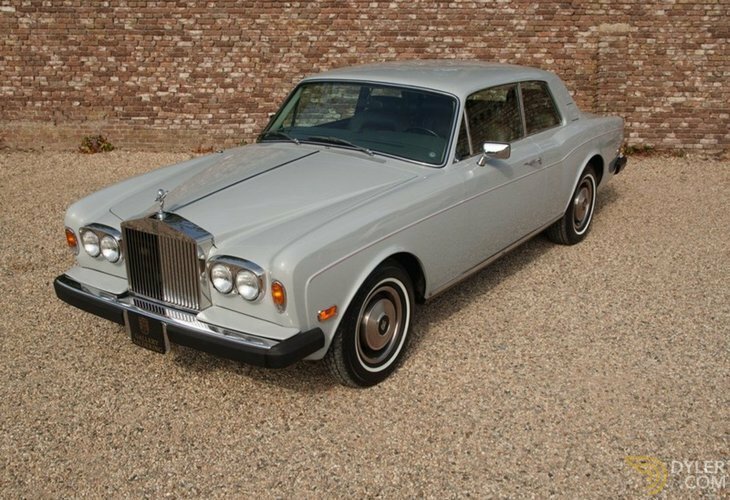 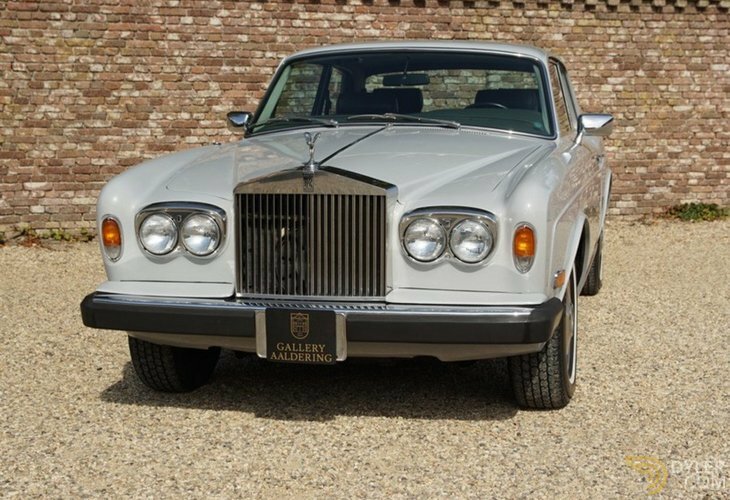 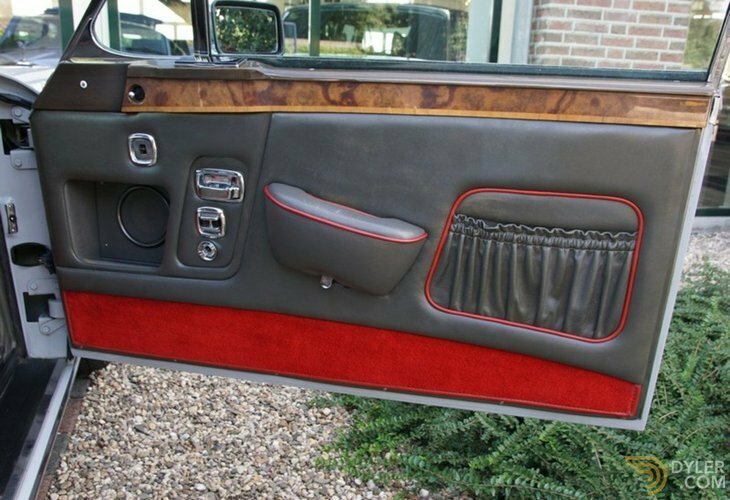 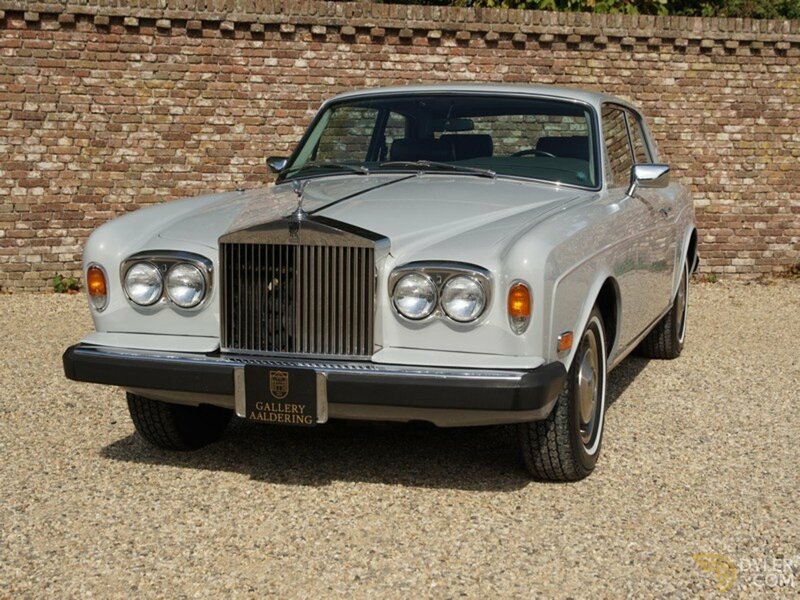 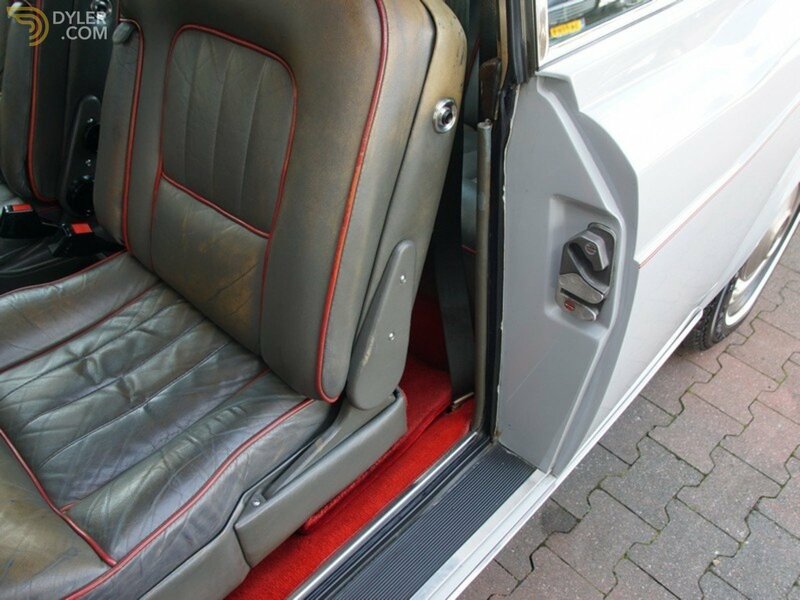 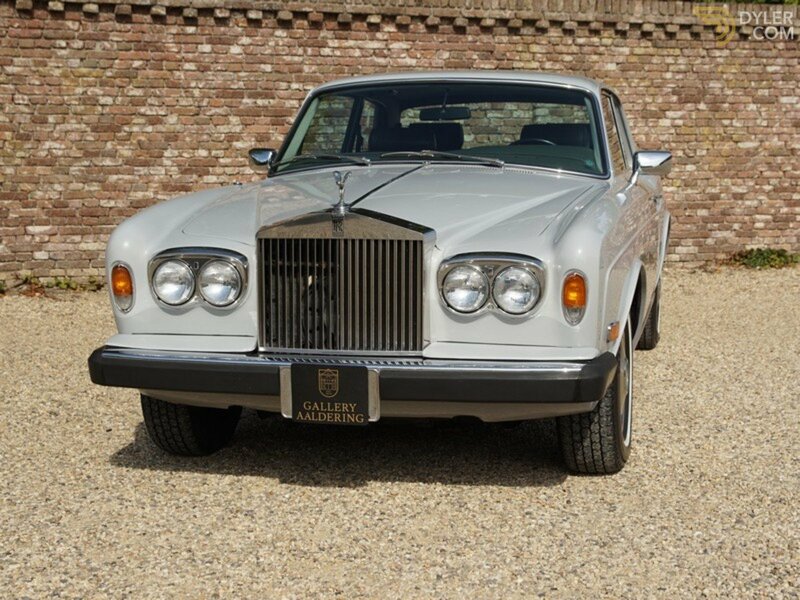 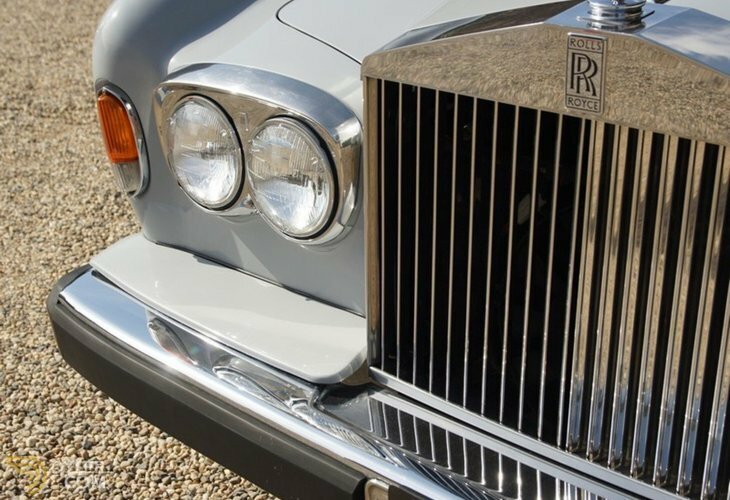 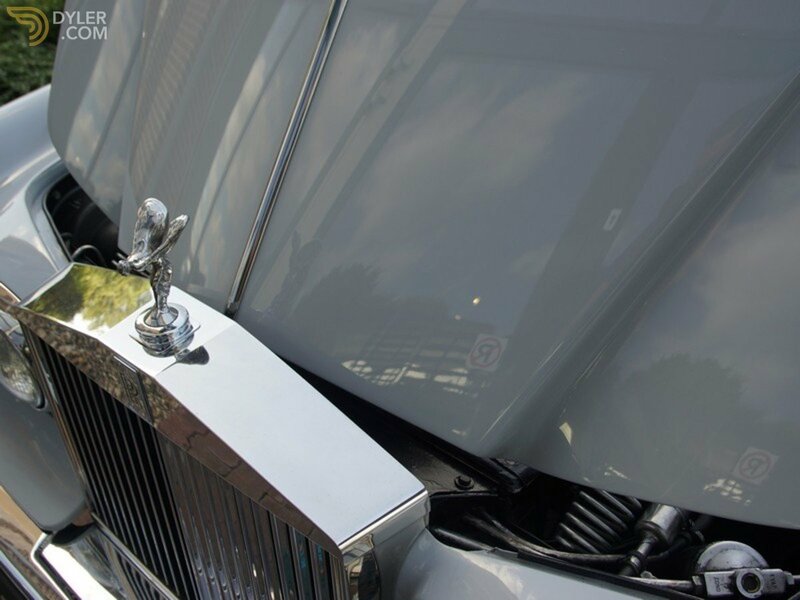 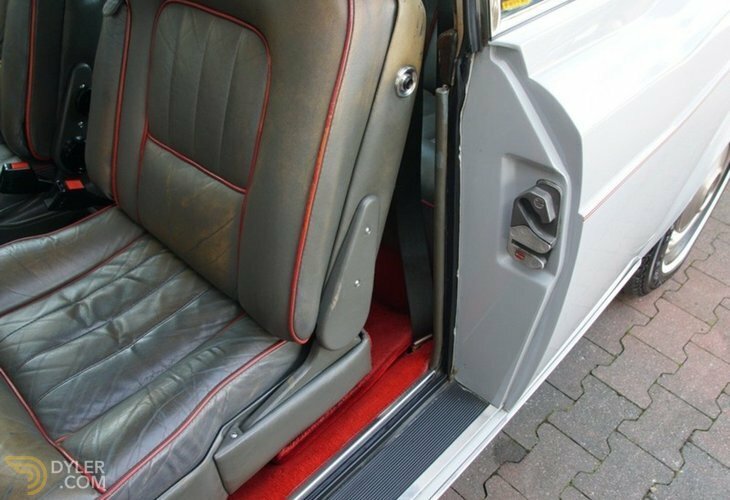 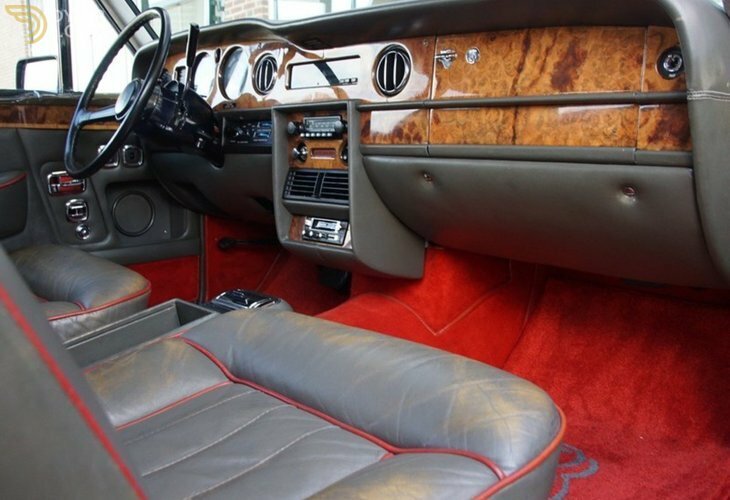 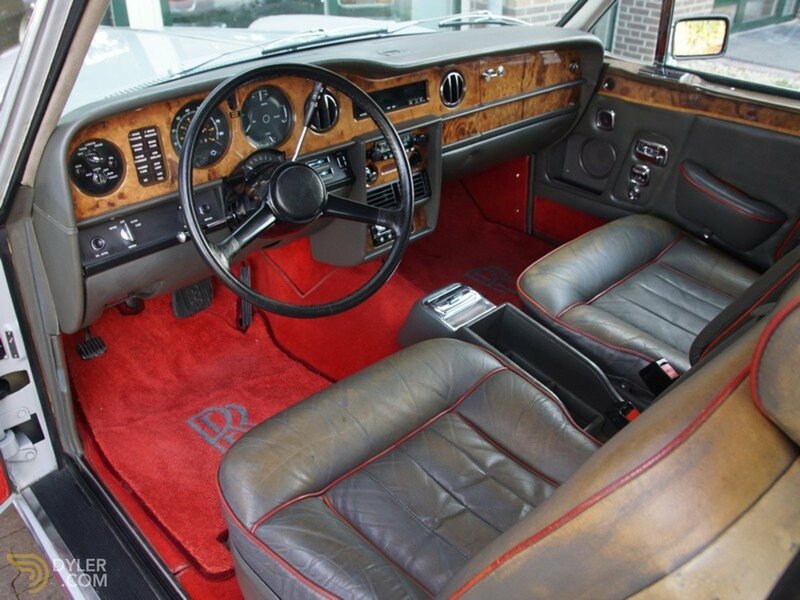 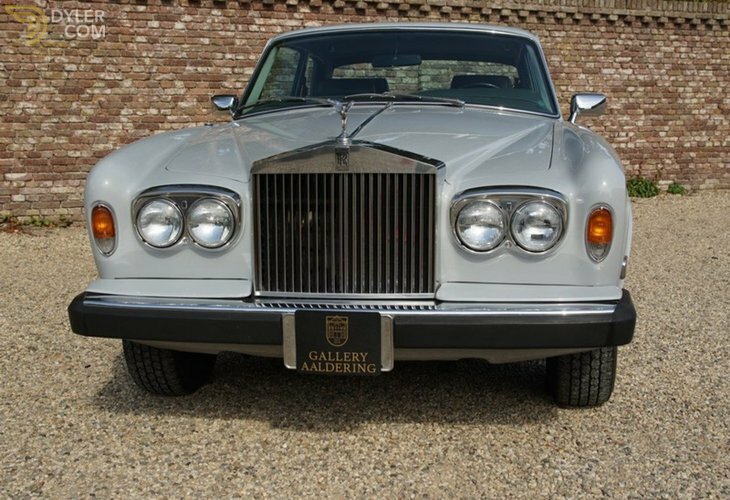 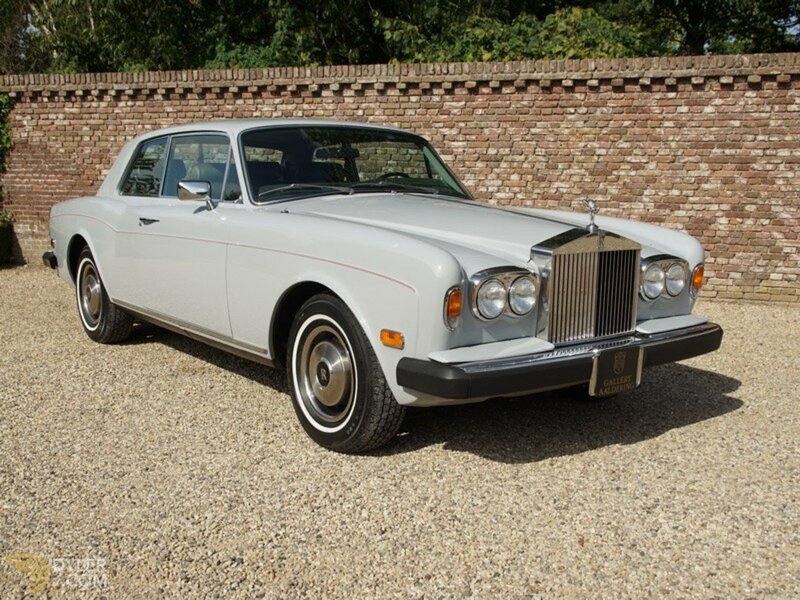 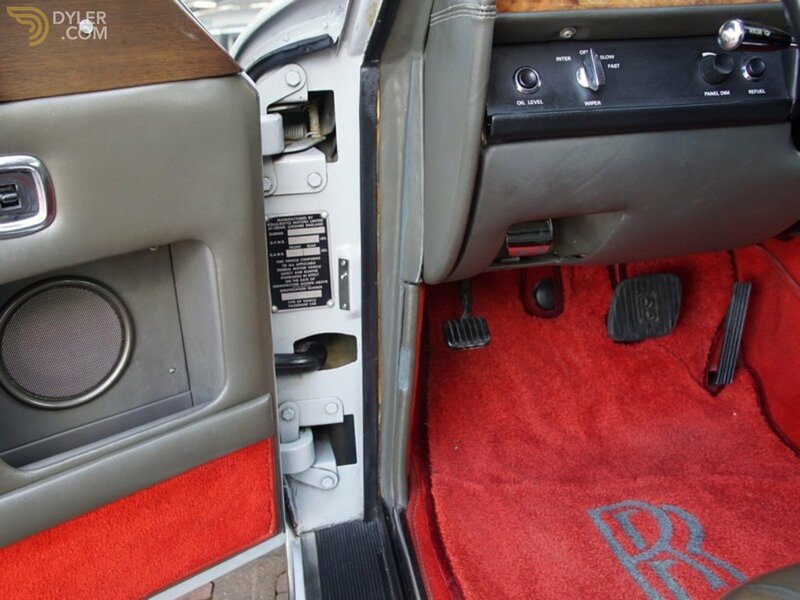 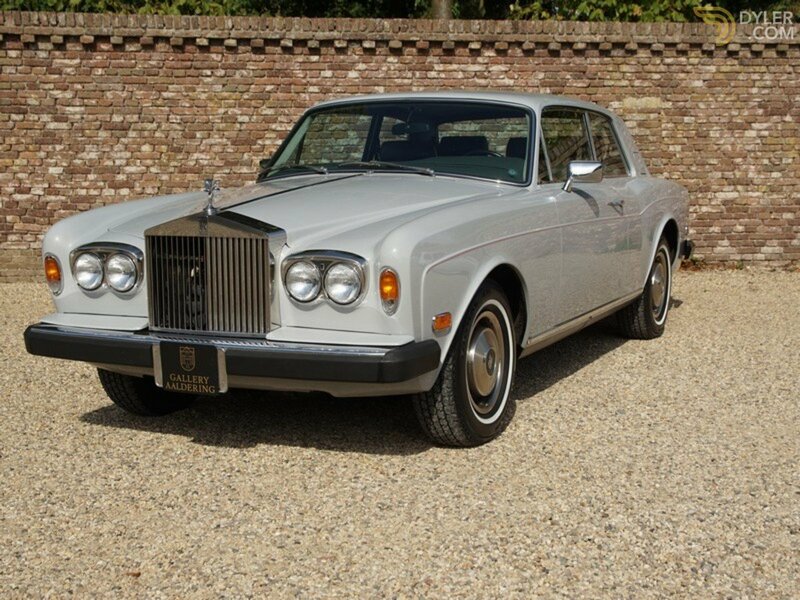 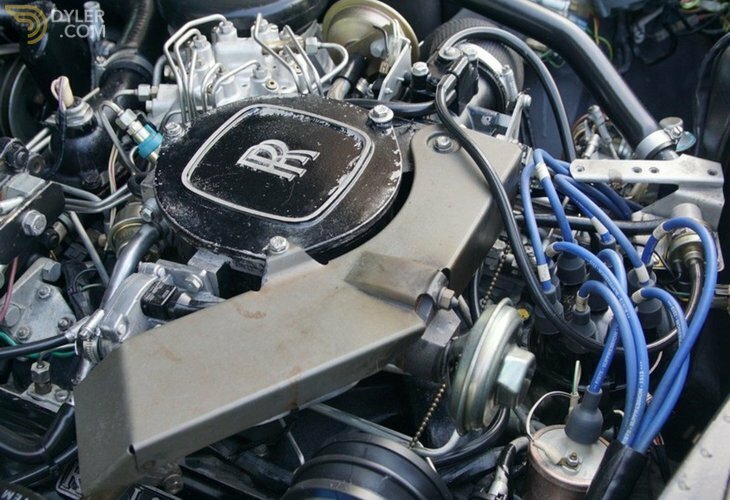 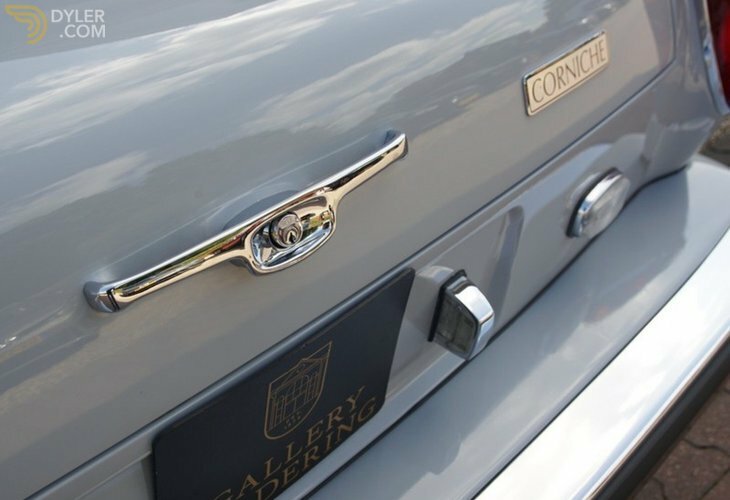 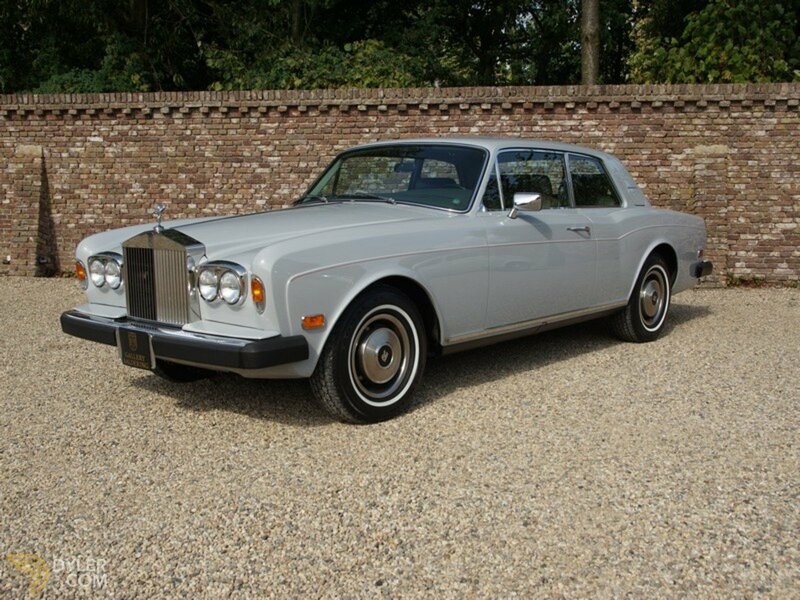 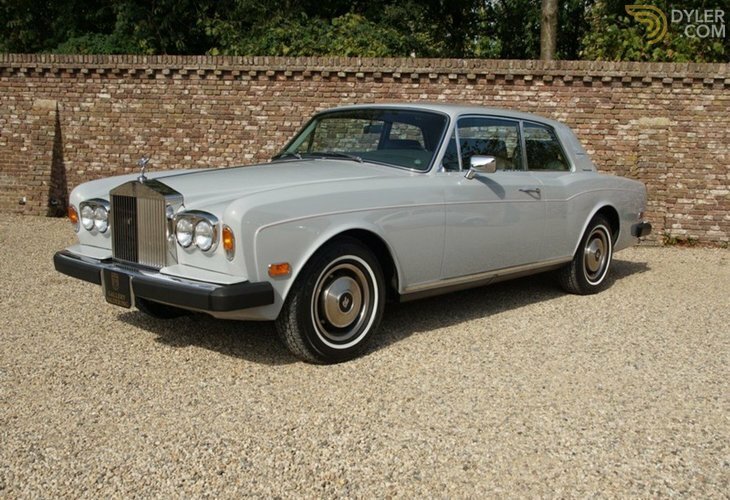 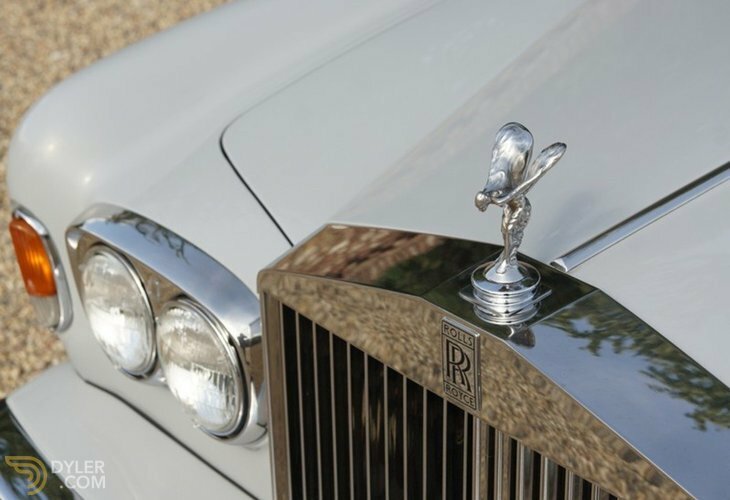 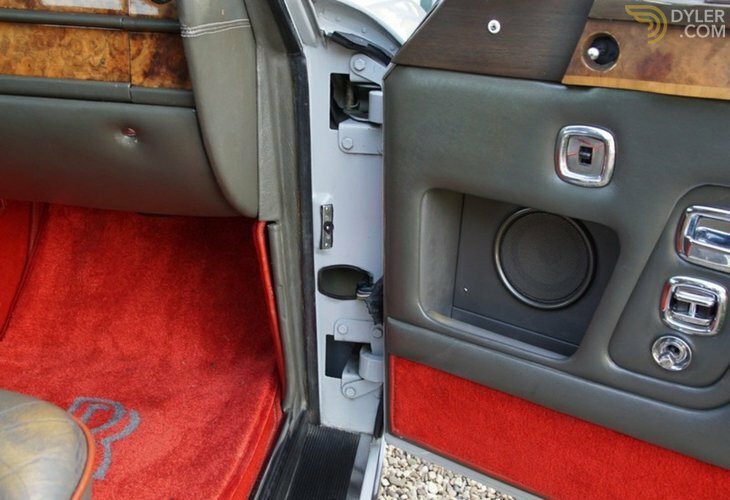 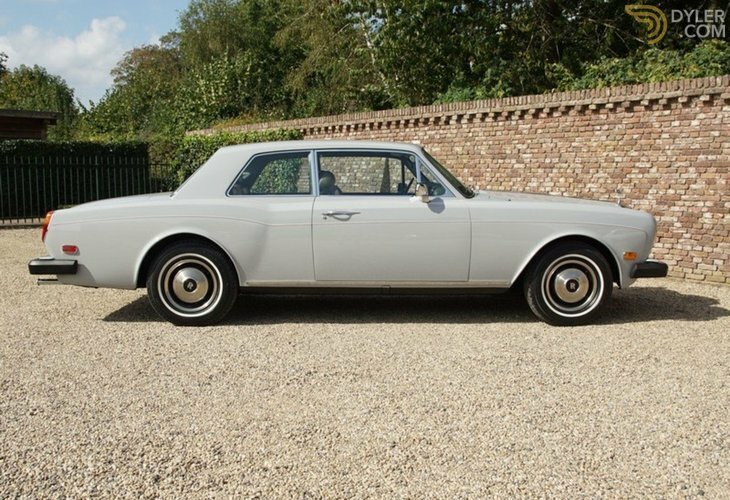 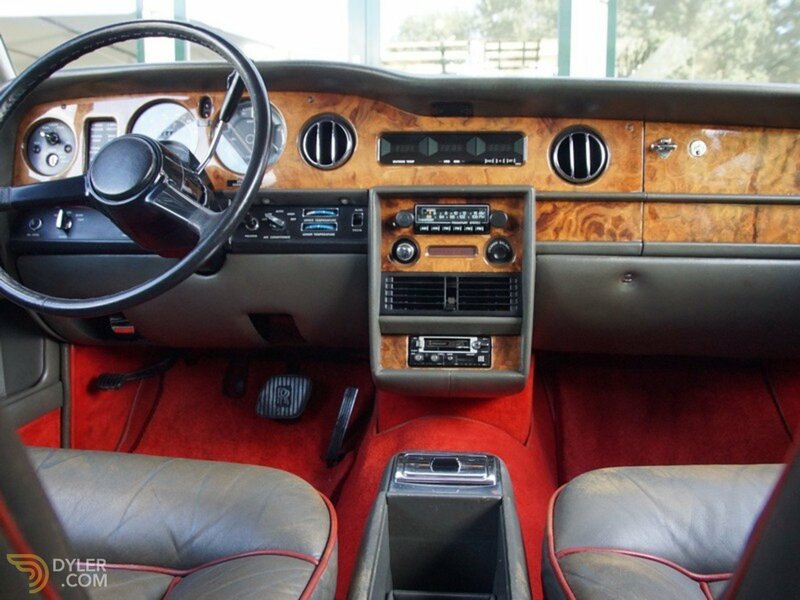 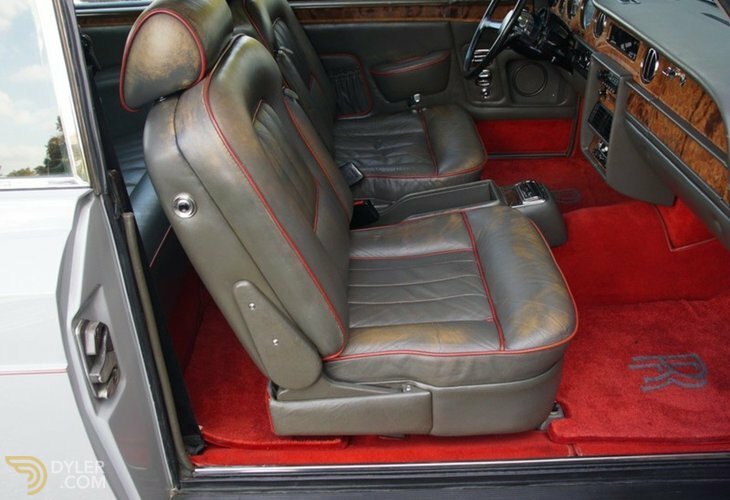 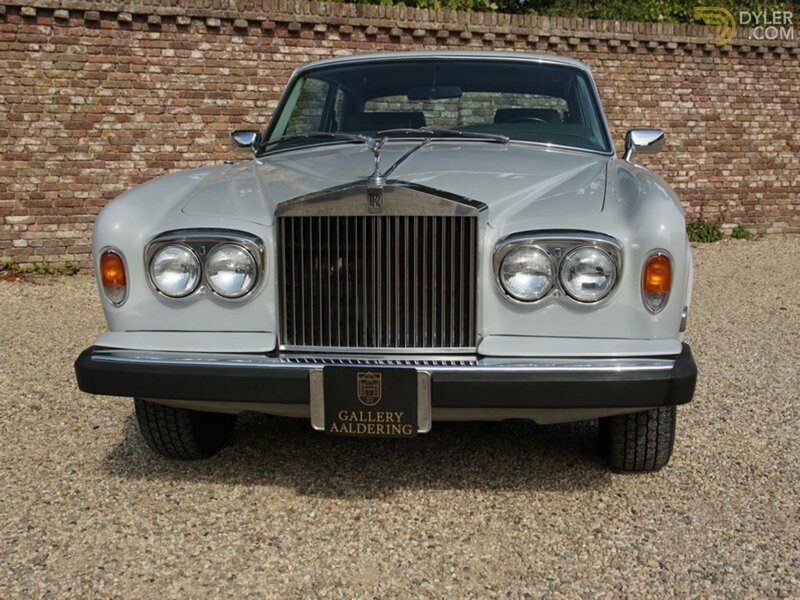 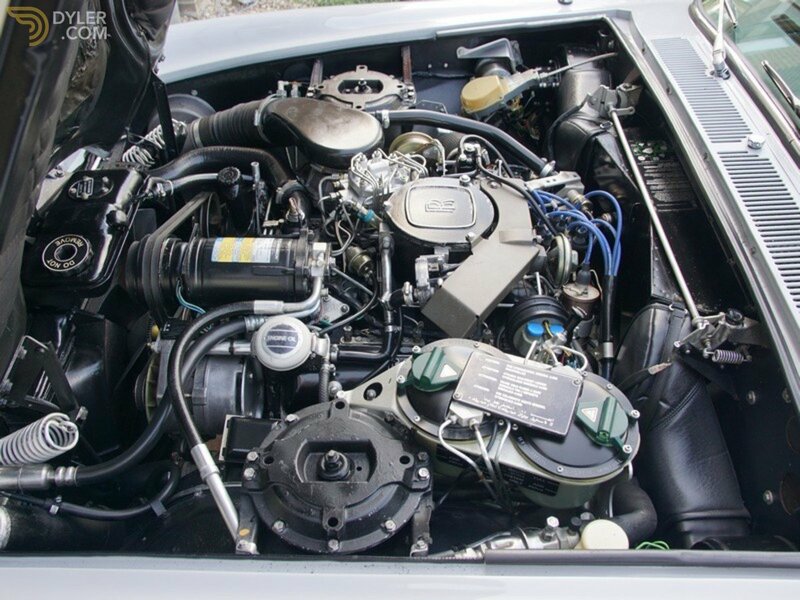 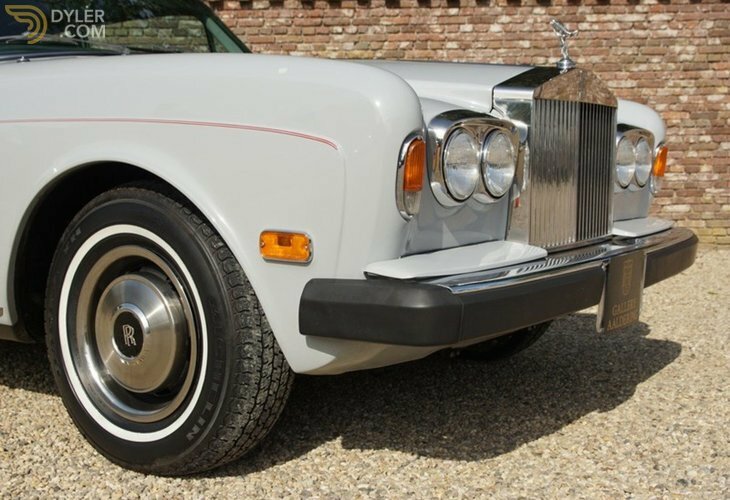 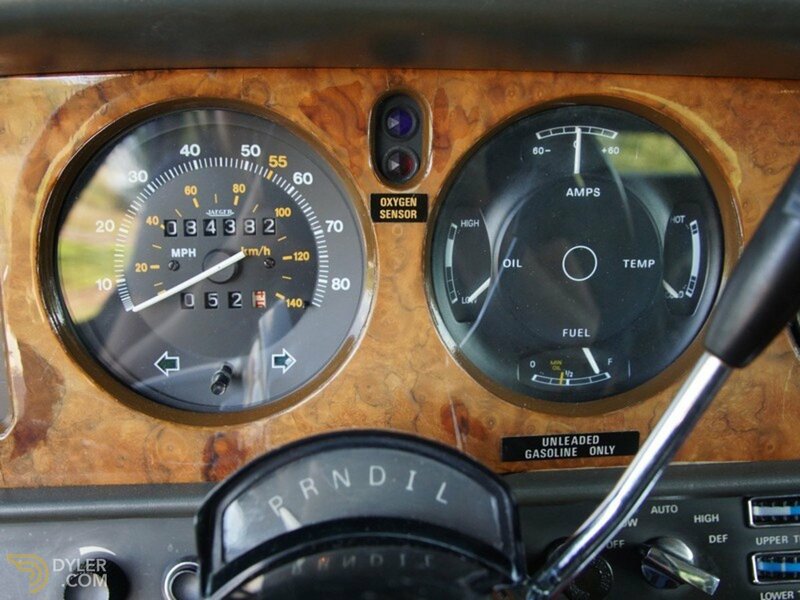 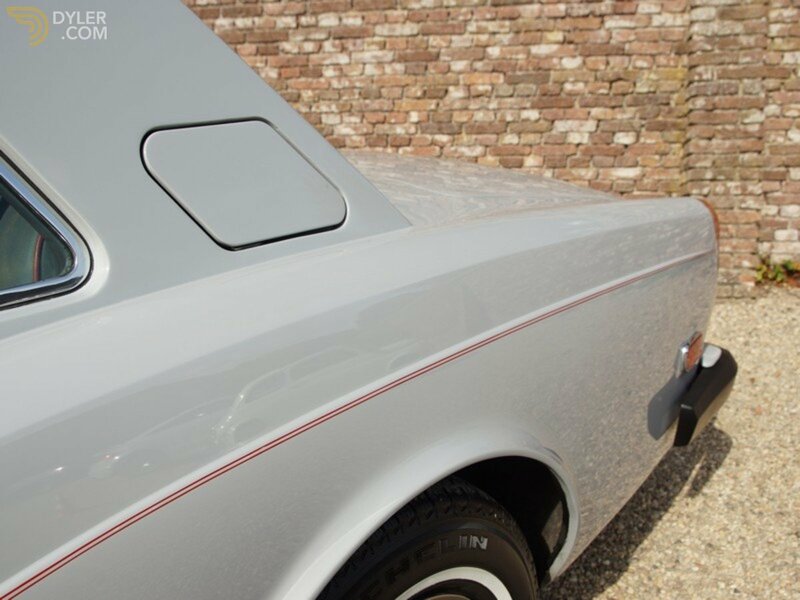 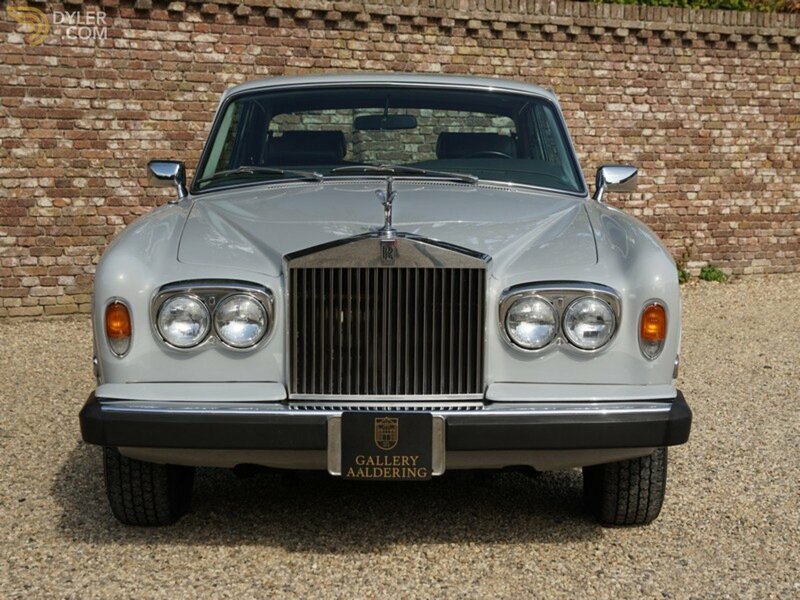 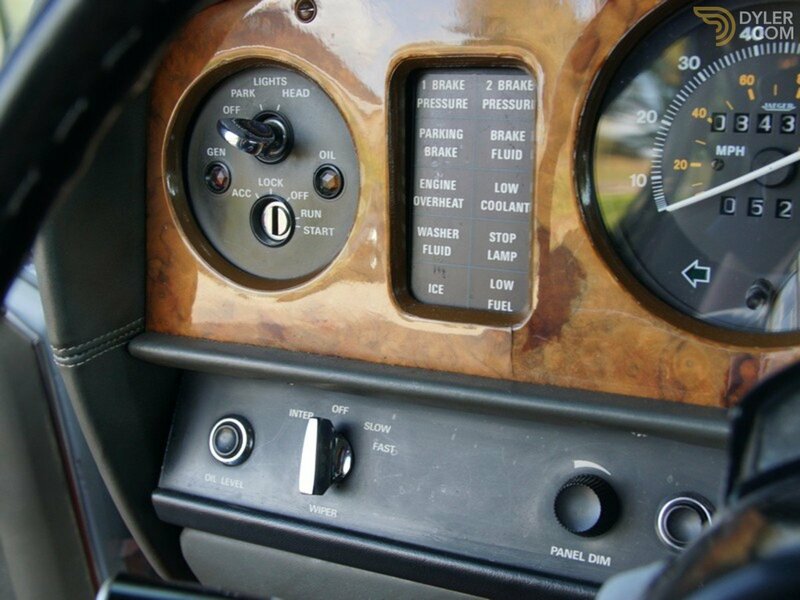 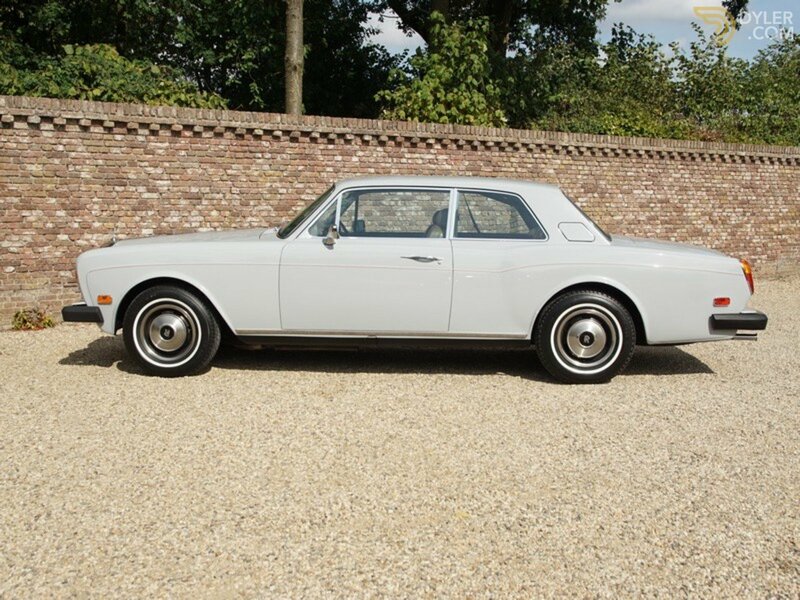 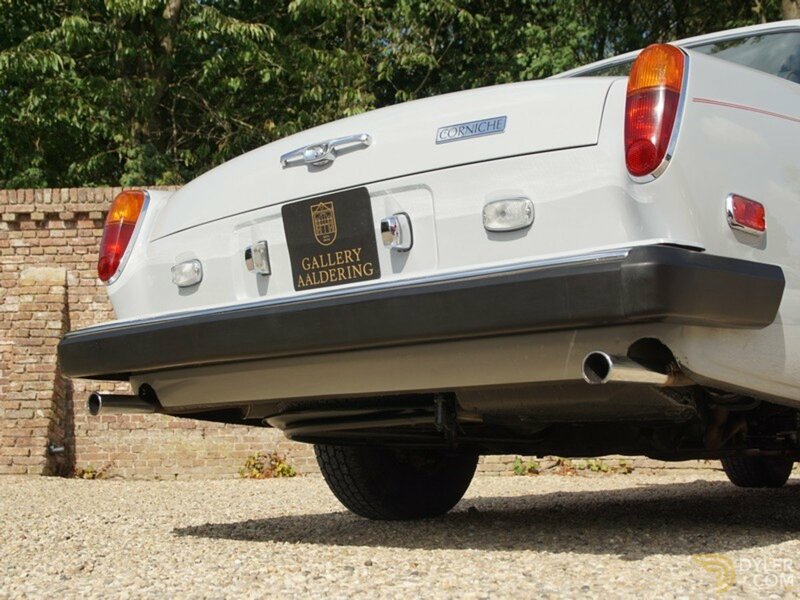 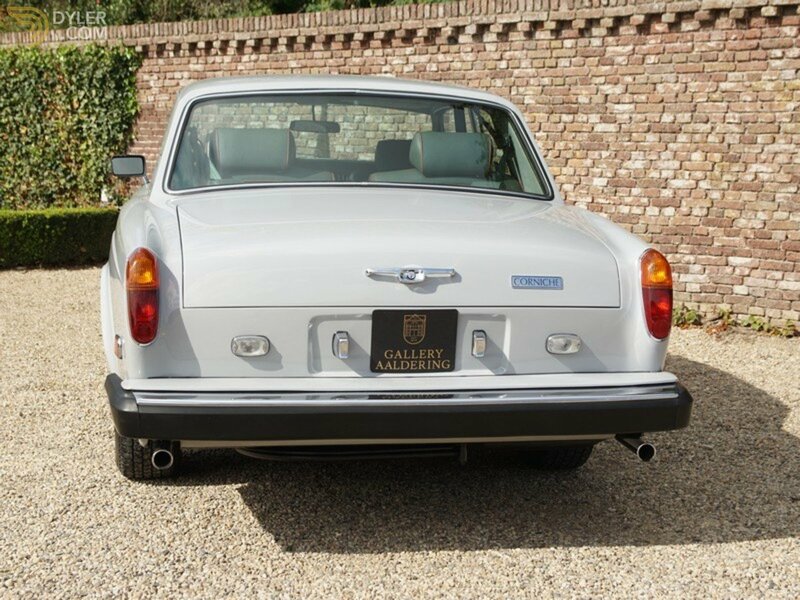 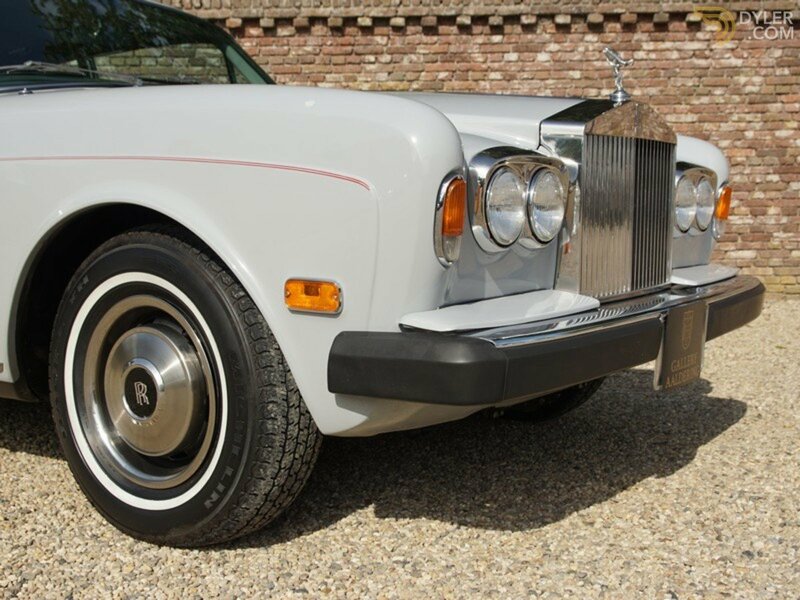 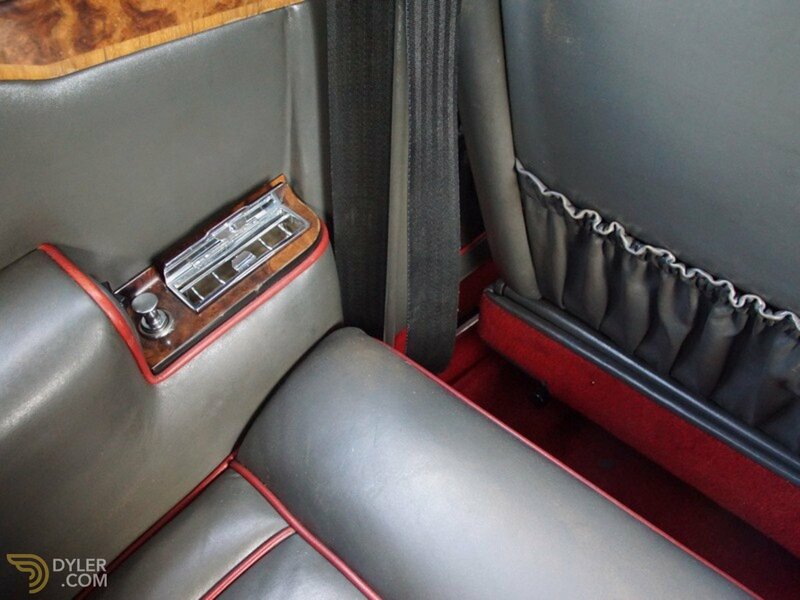 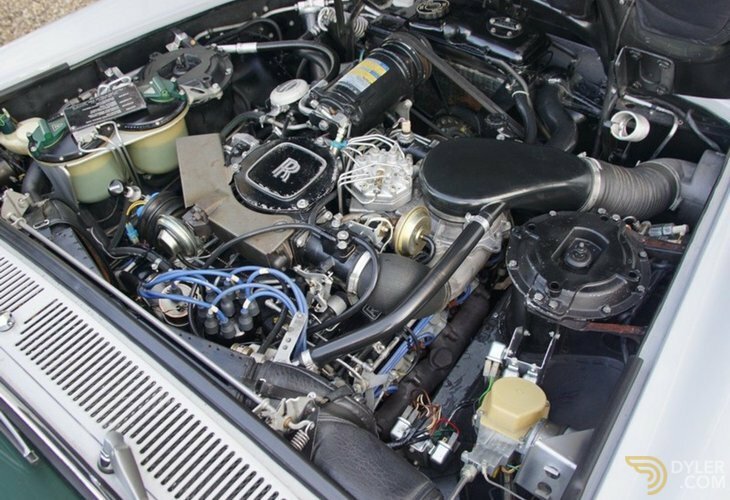 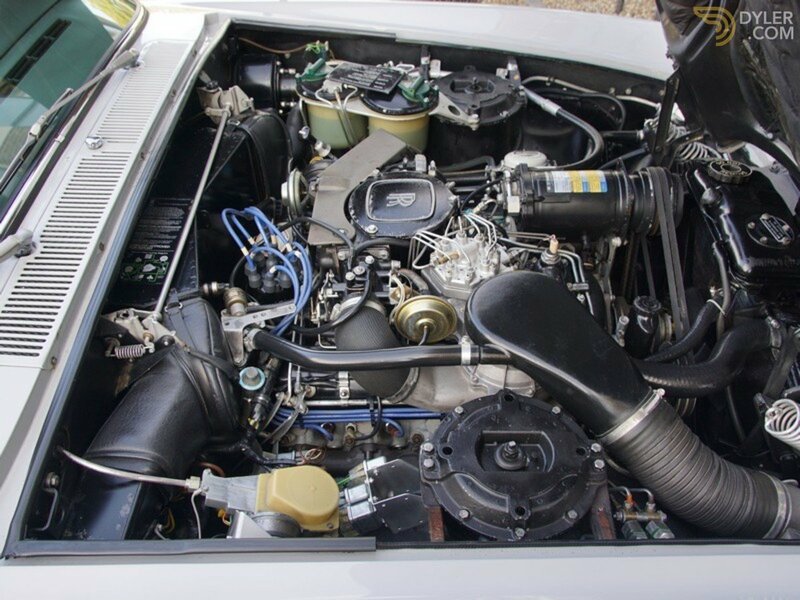 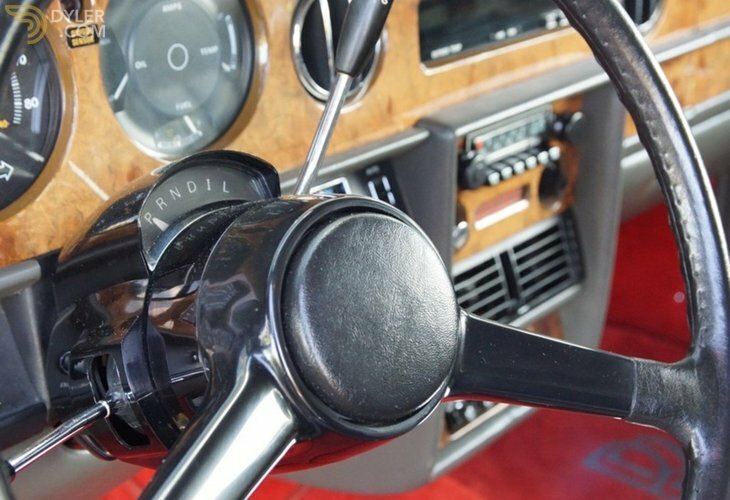 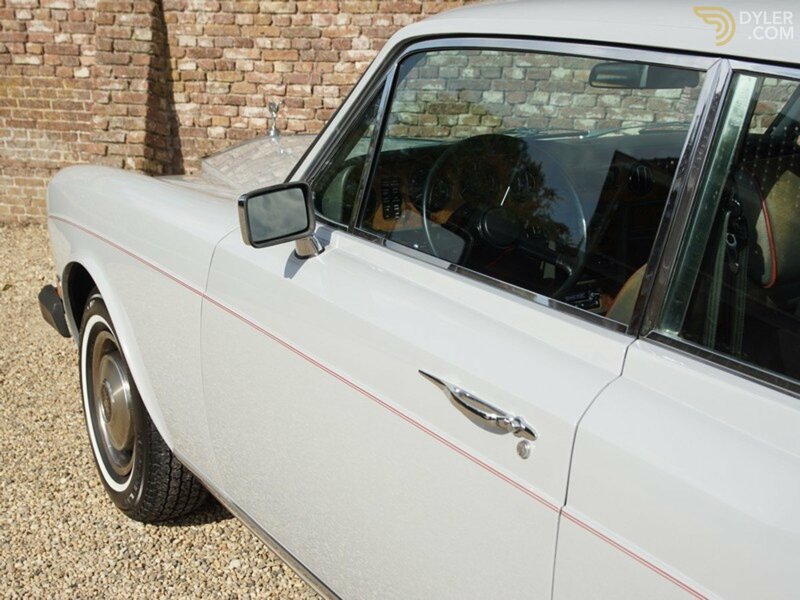 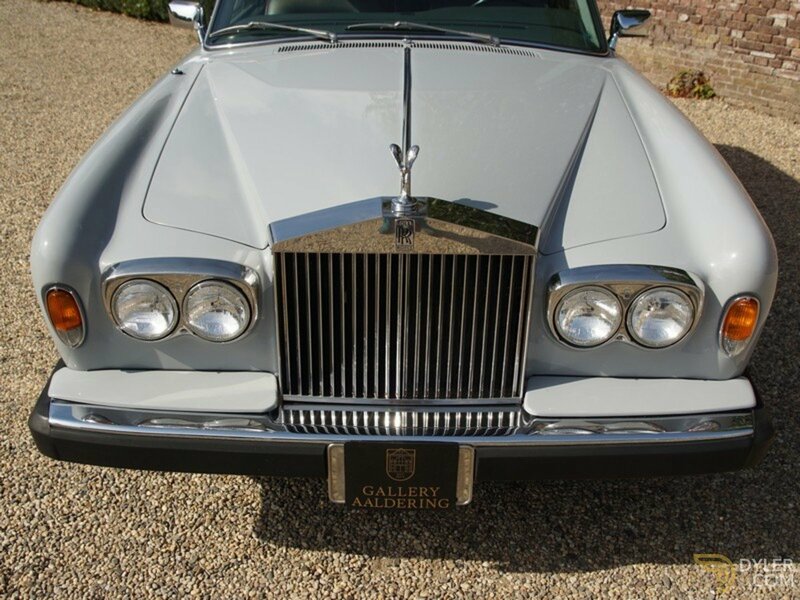 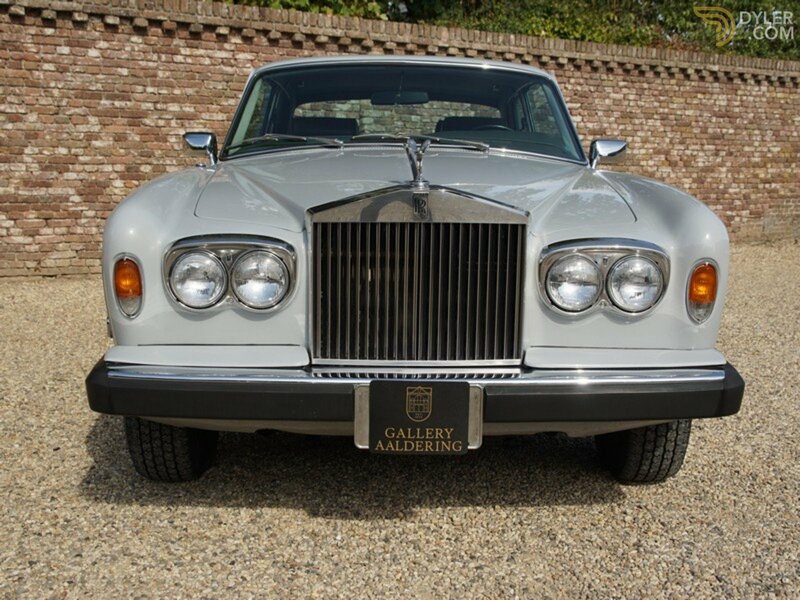 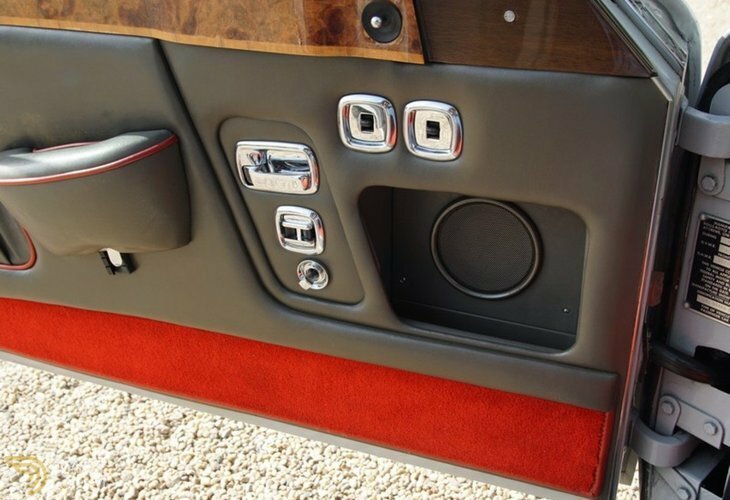 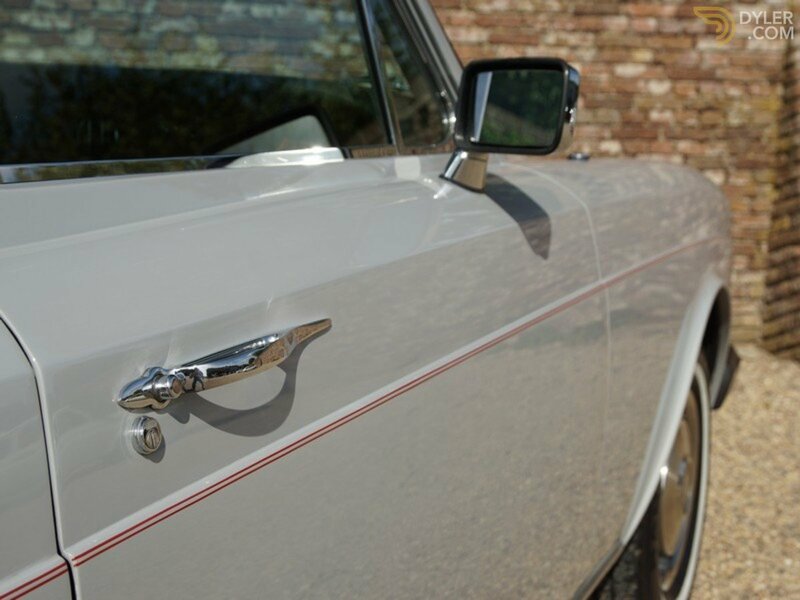 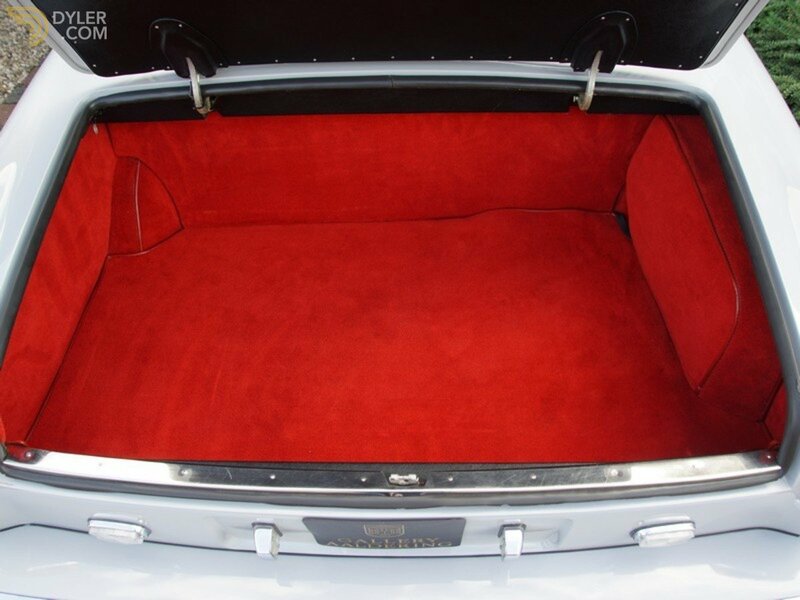 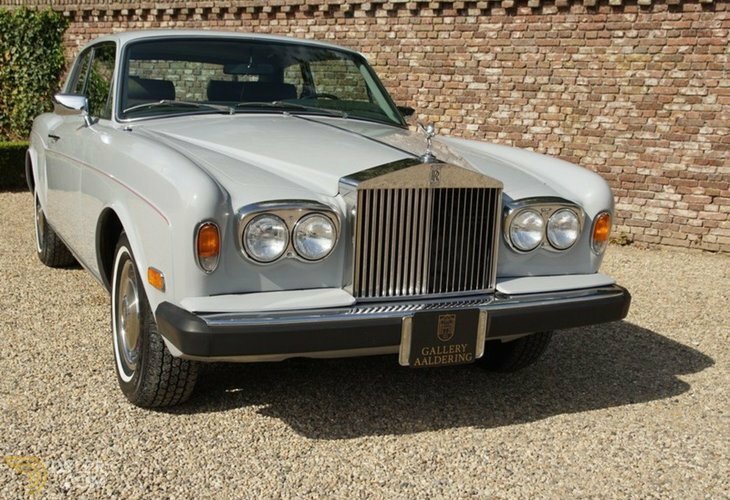 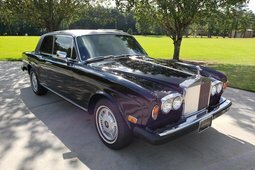 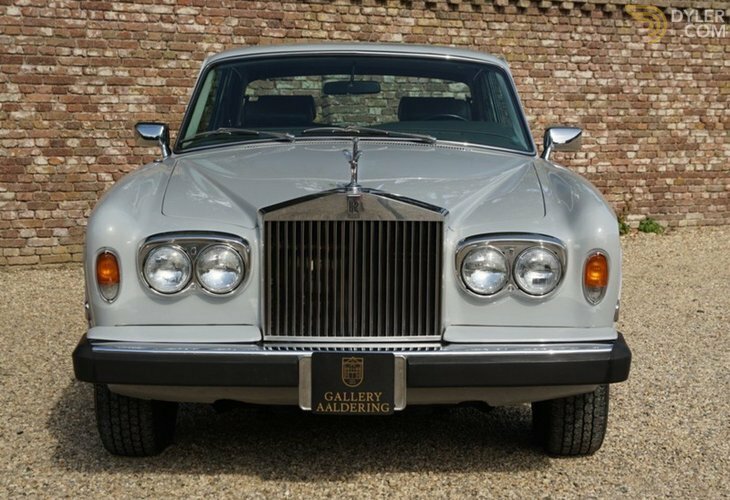 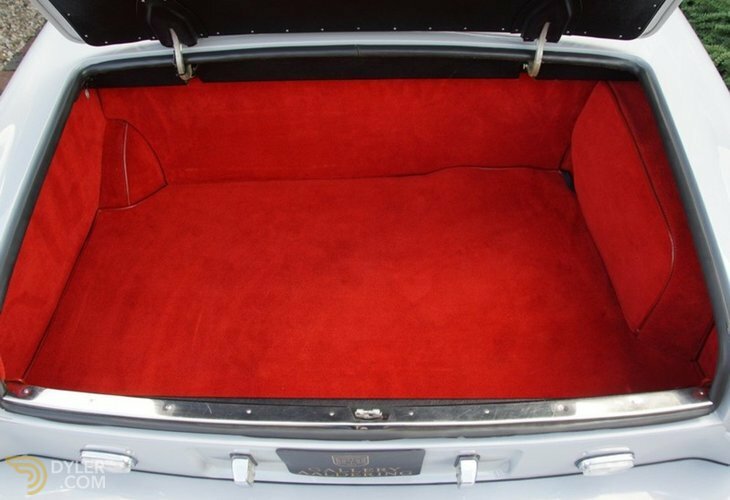 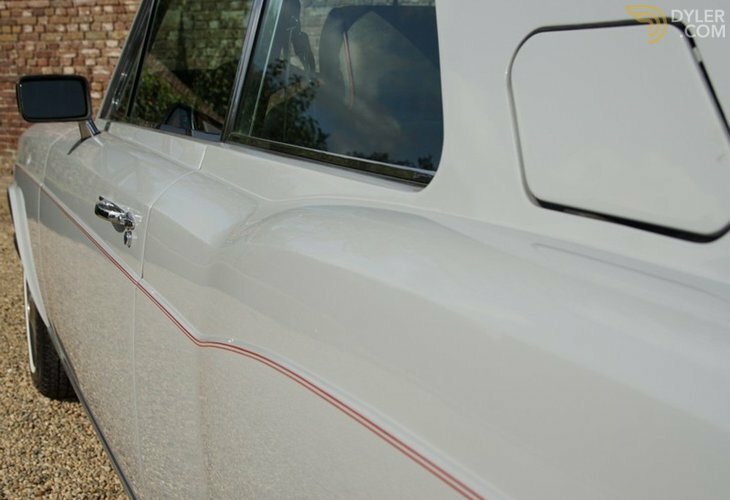 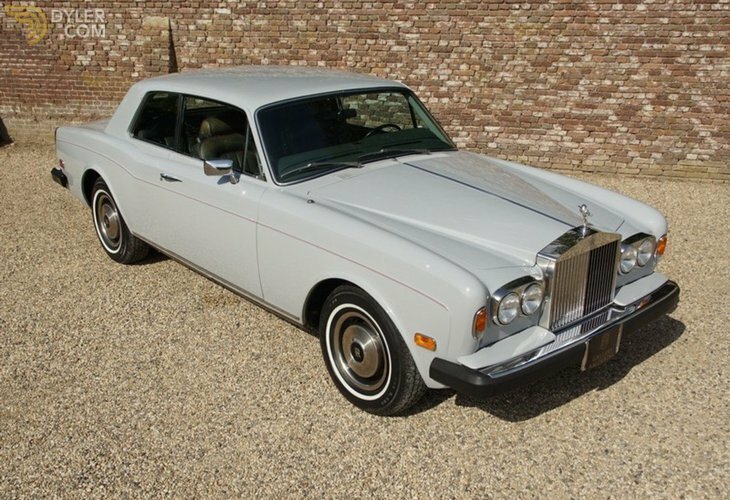 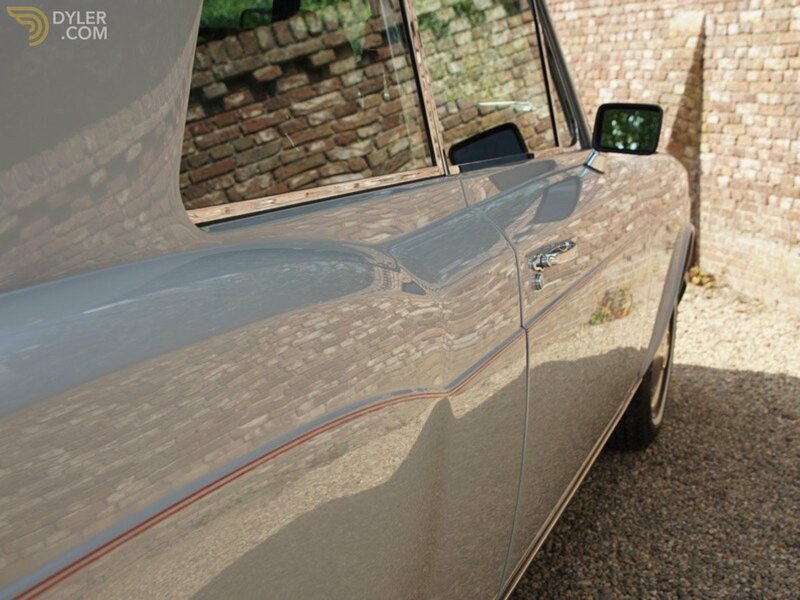 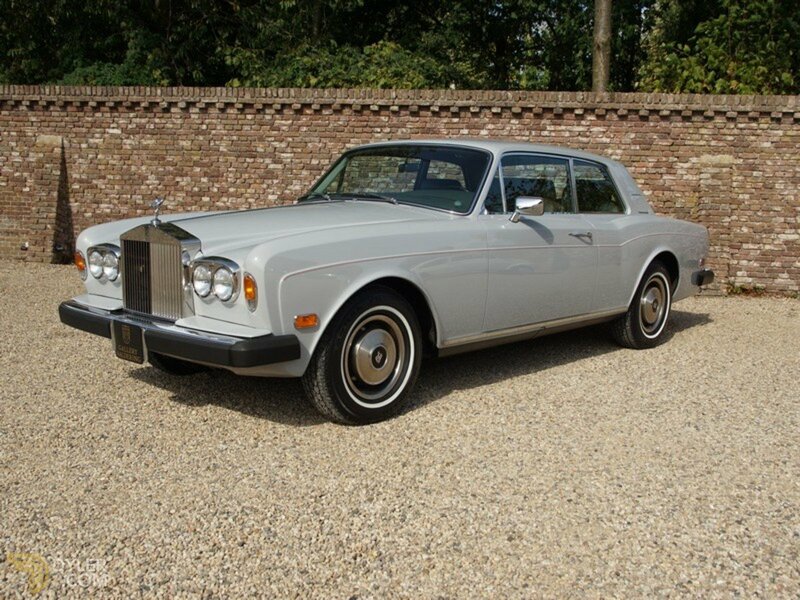 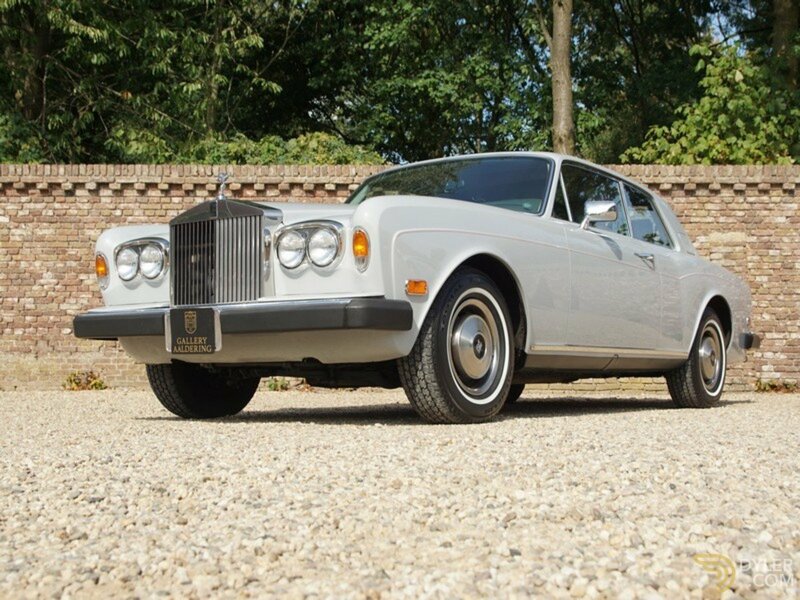 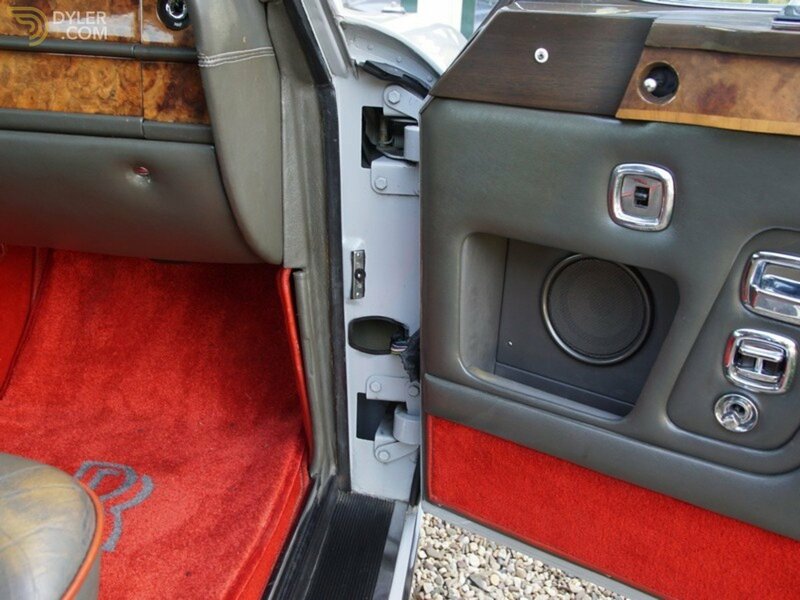 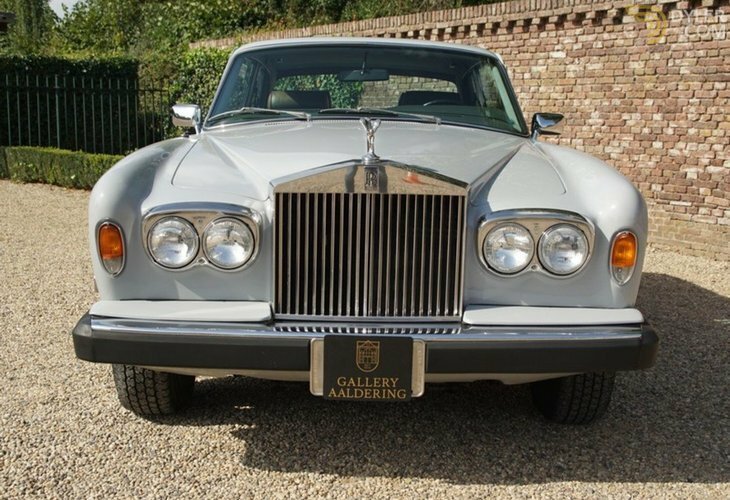 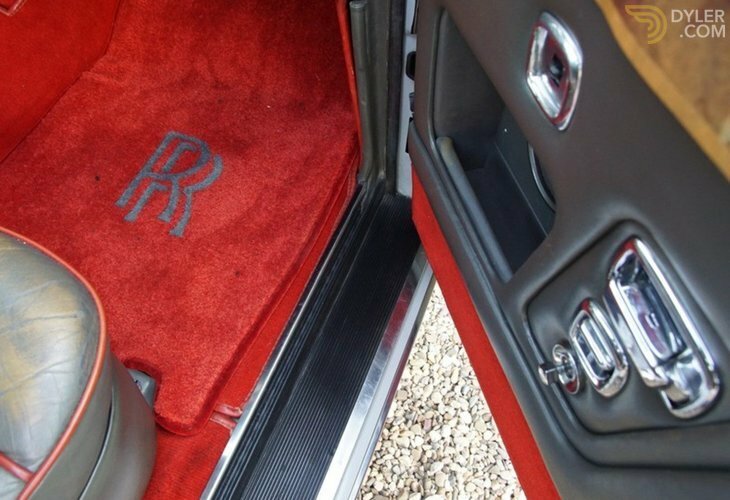 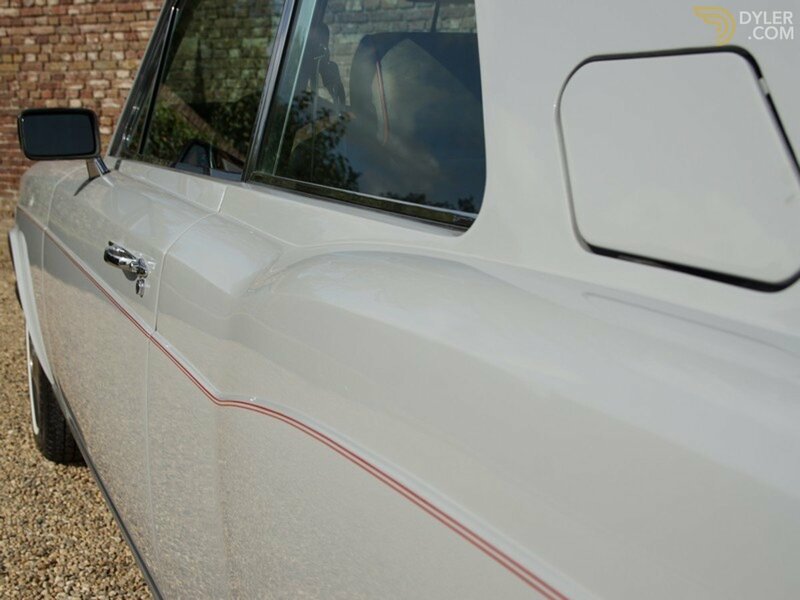 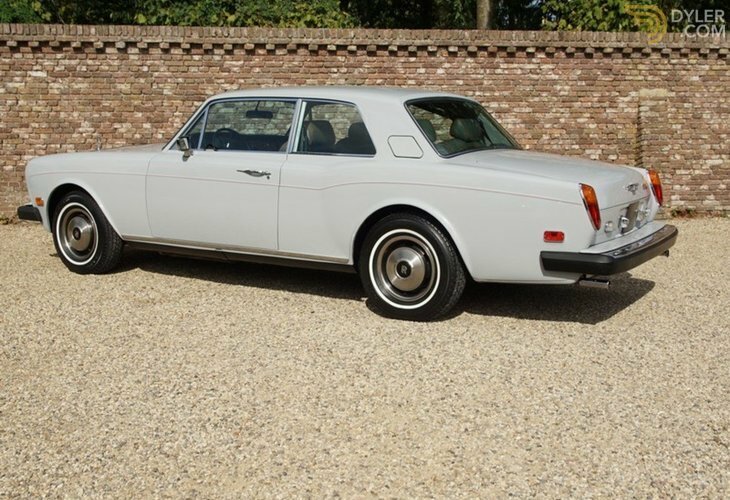 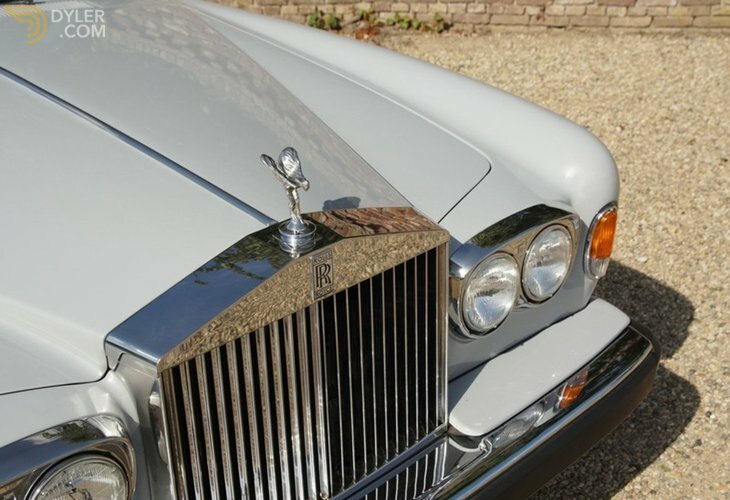 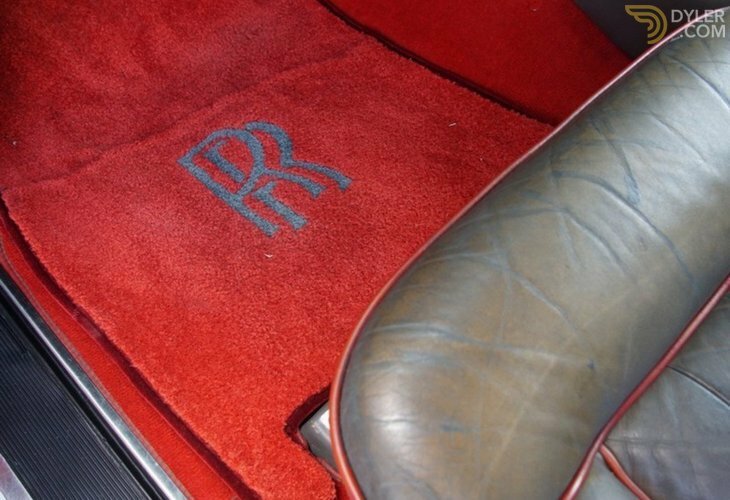 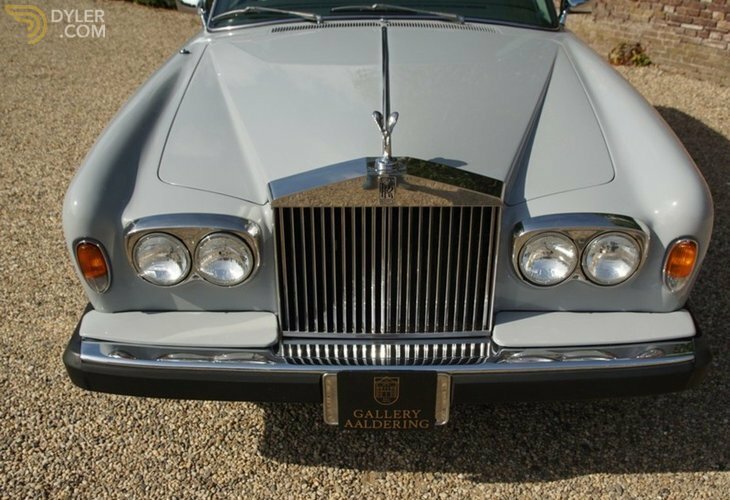 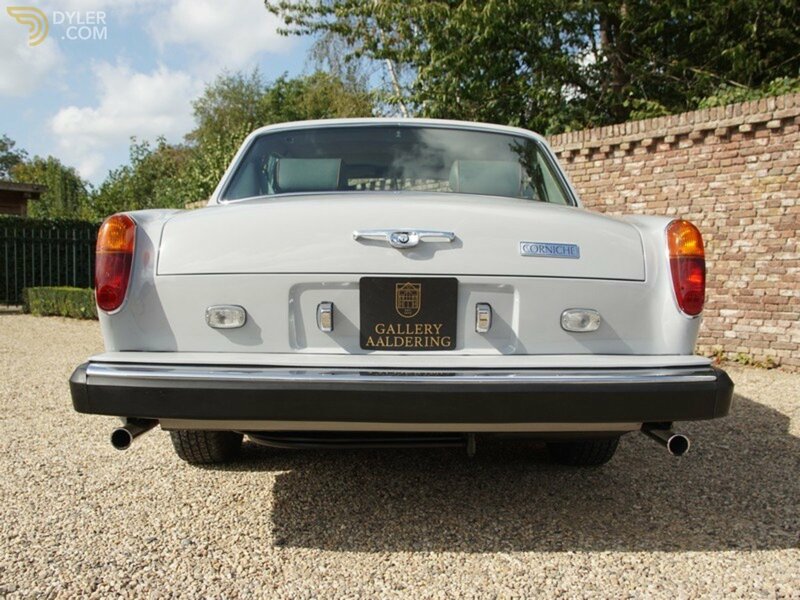 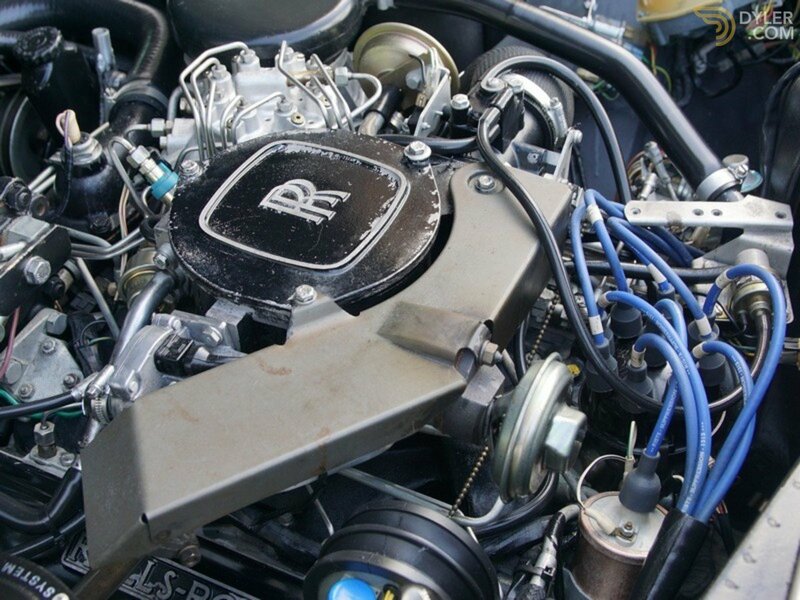 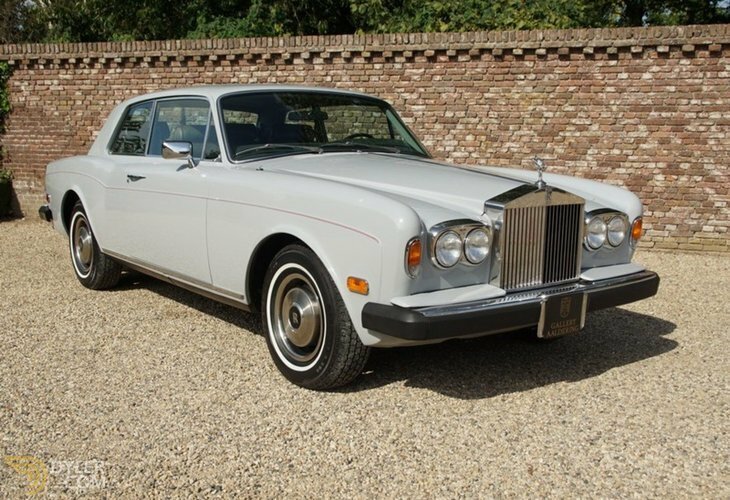 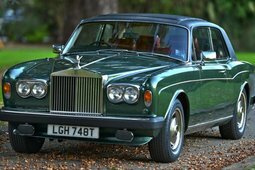 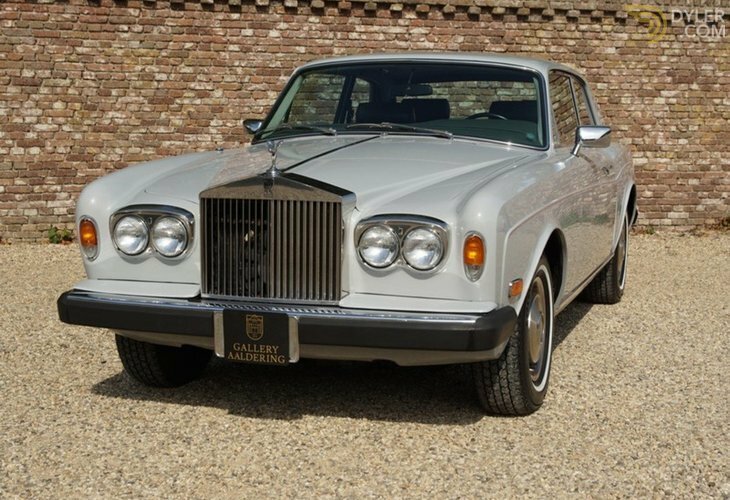 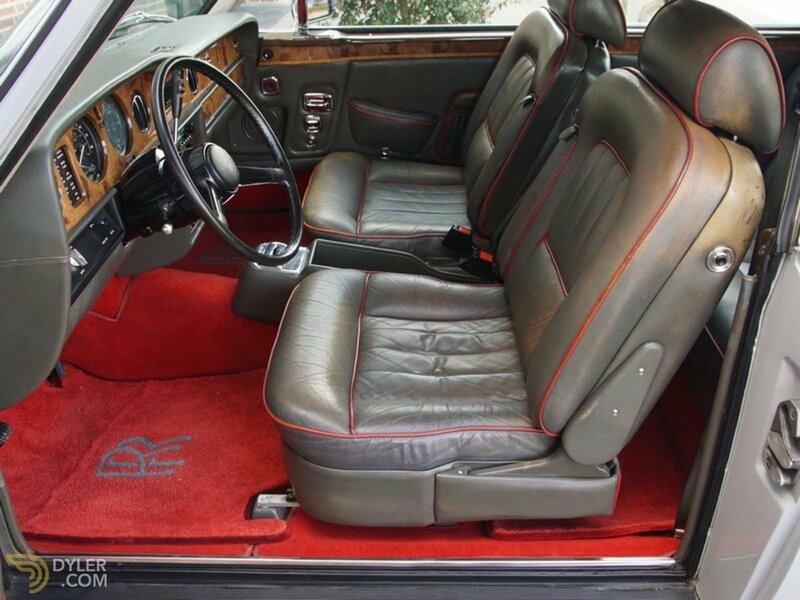 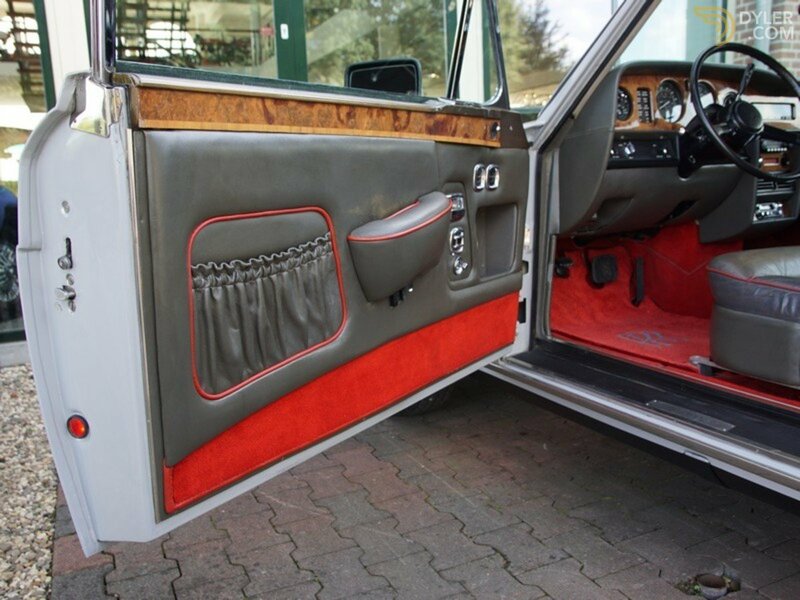 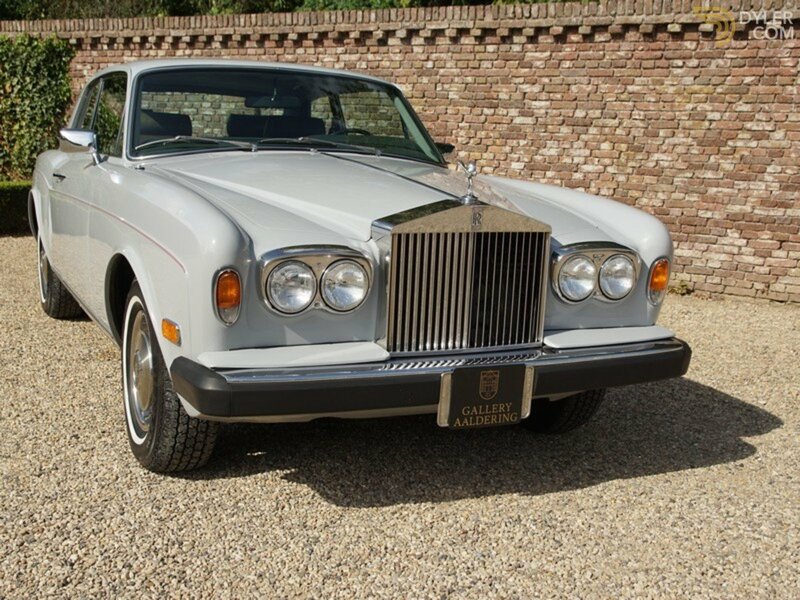 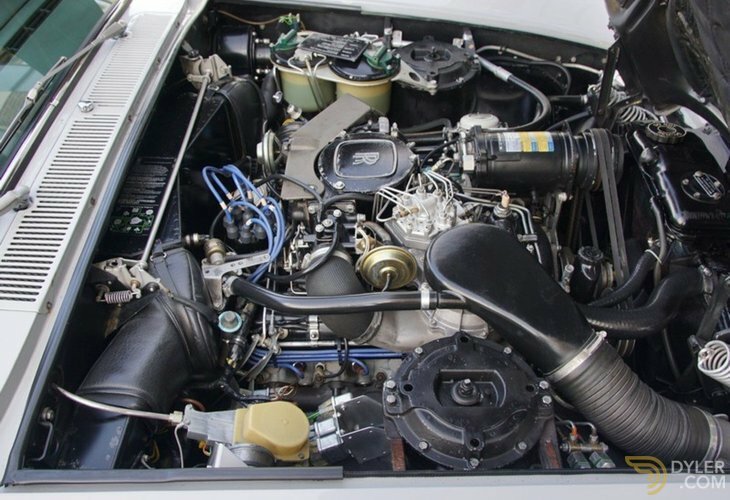 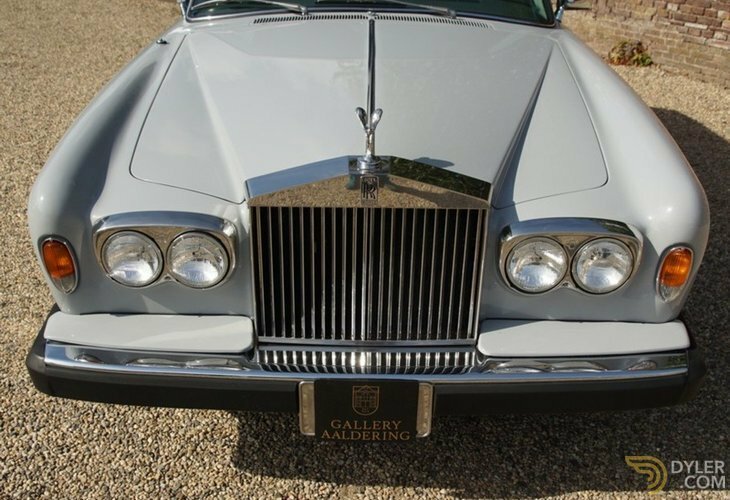 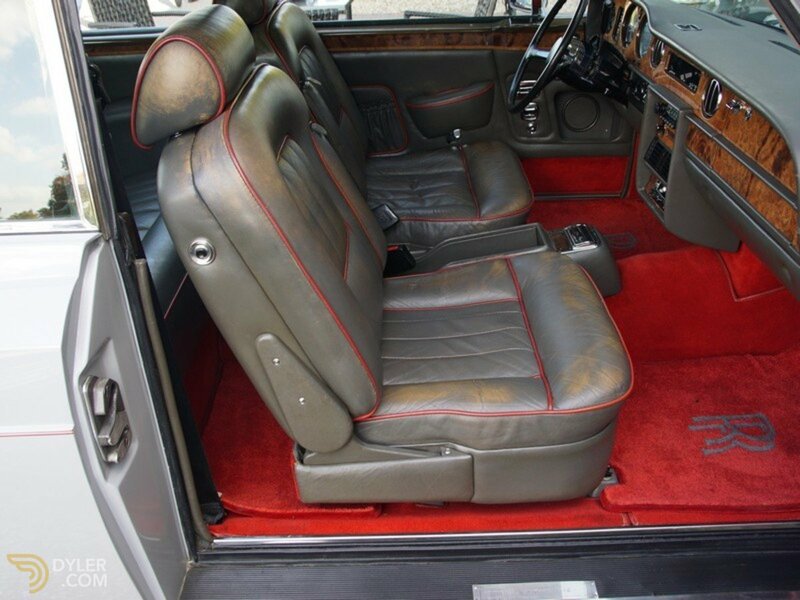 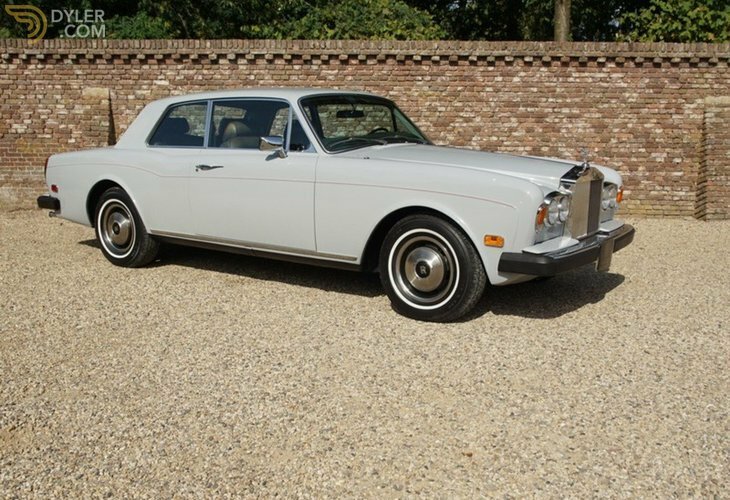 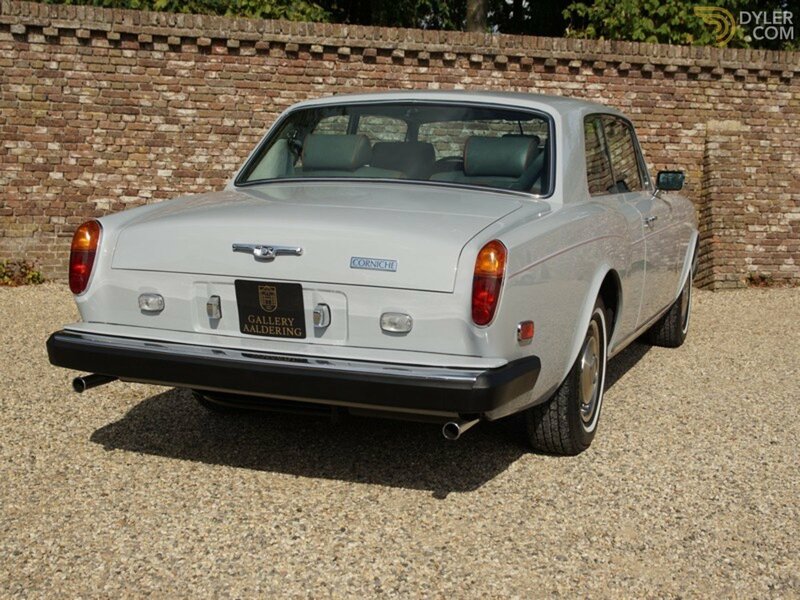 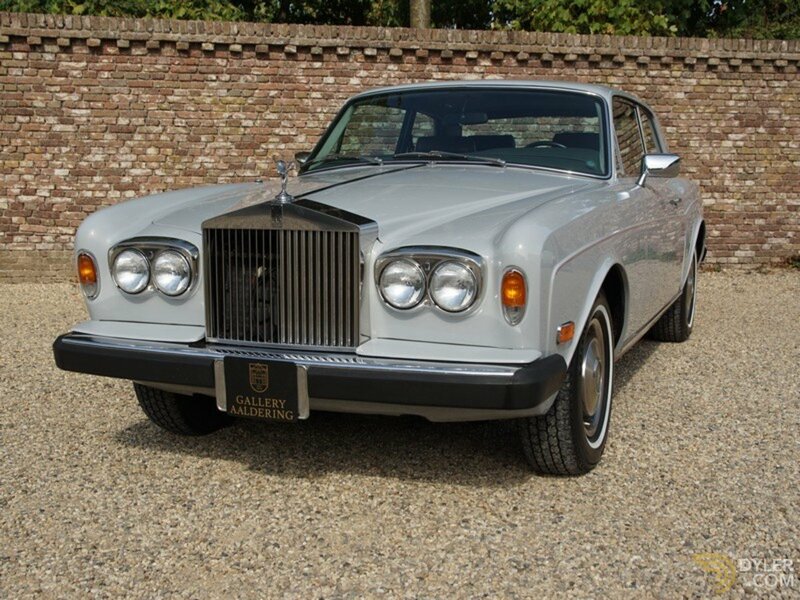 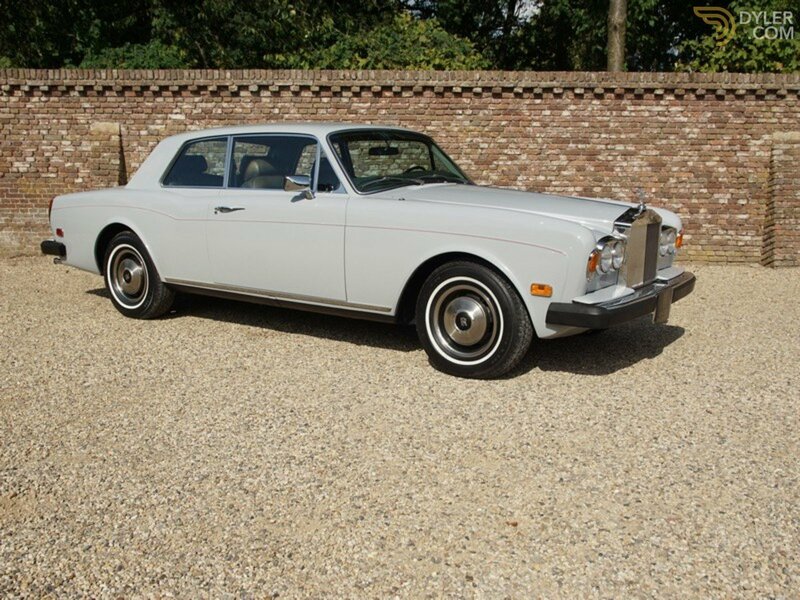 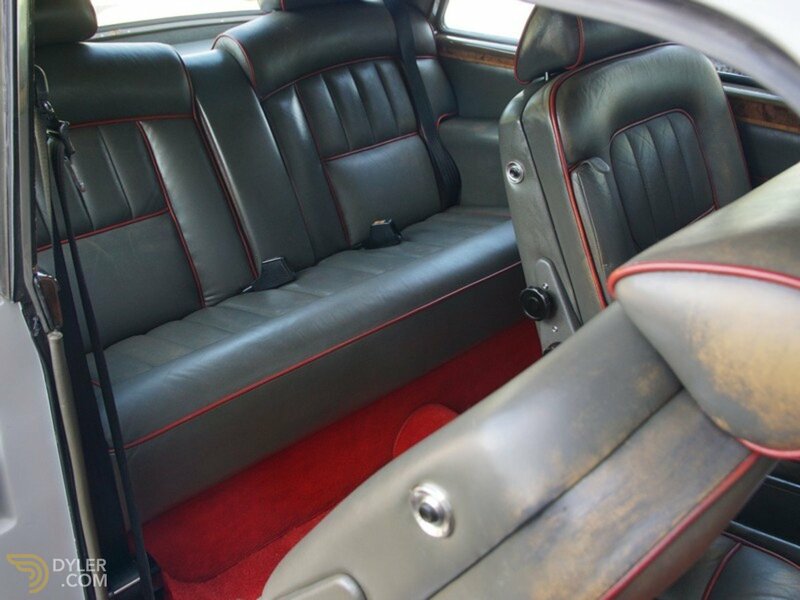 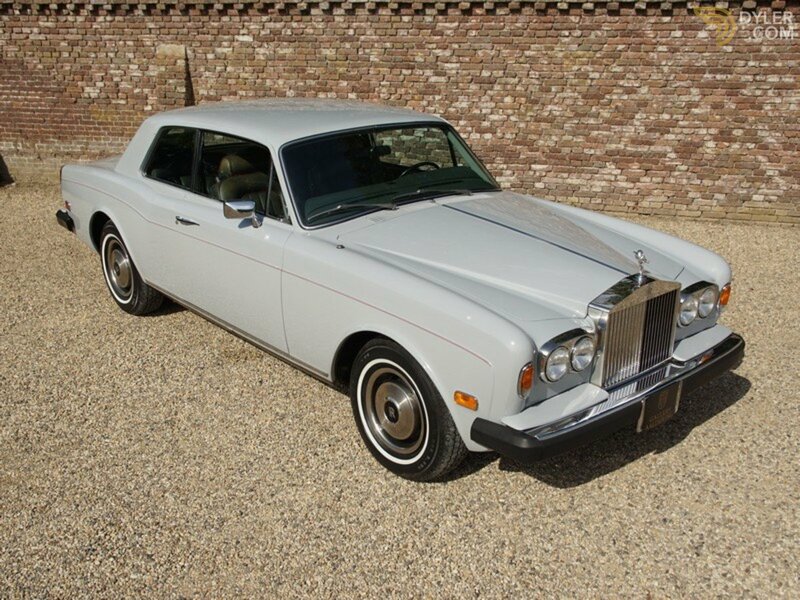 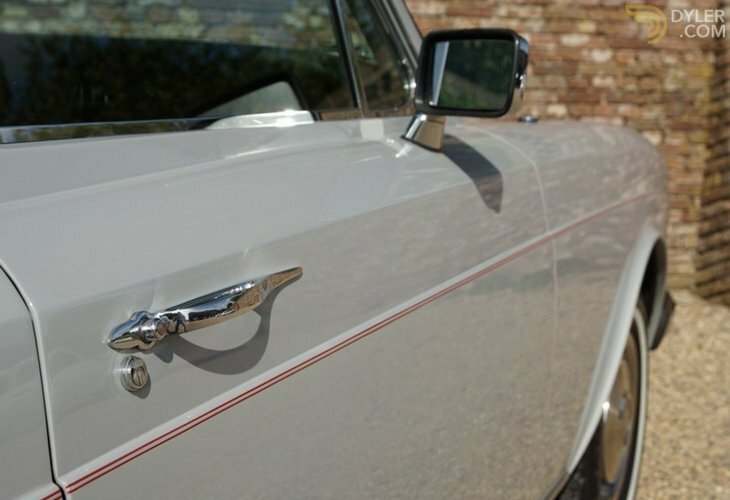 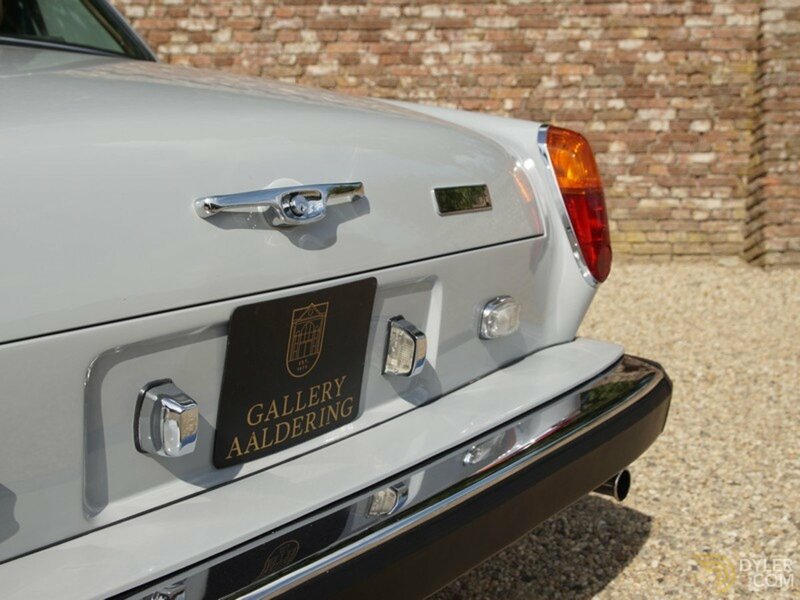 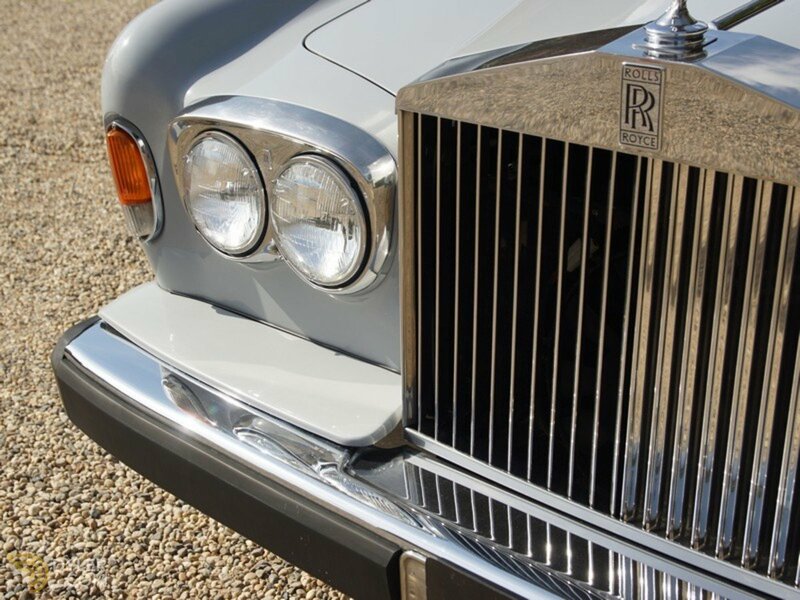 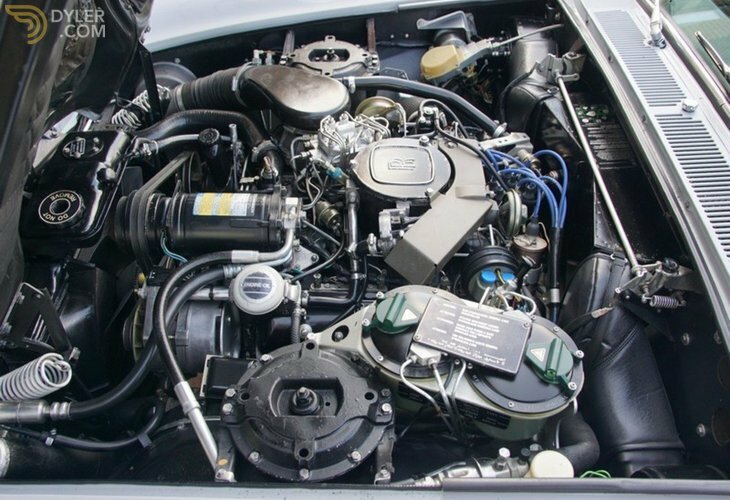 This is a special series II Rolls-Royce Corniche Fuel Injected Fixed Head Coupe. 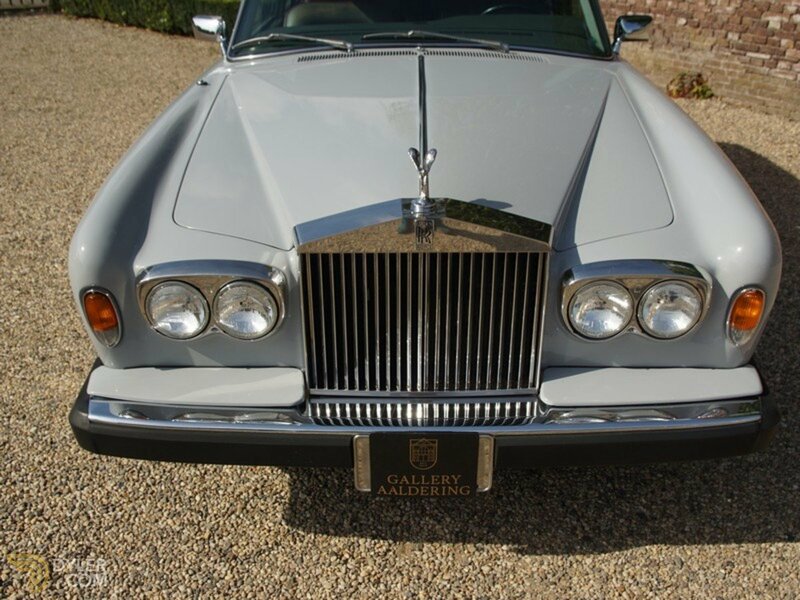 Palm Springs Peter Epstein Ltd supplied this car to Mr Ely Callaway Jr. 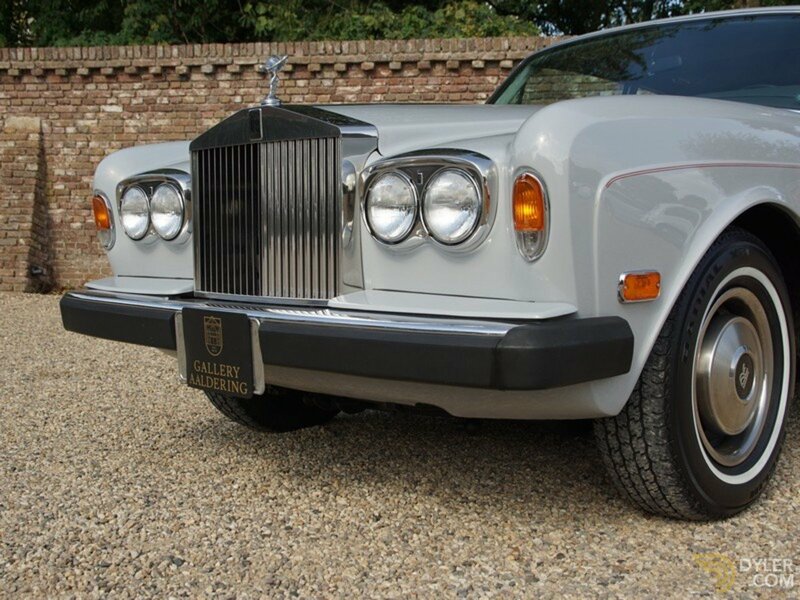 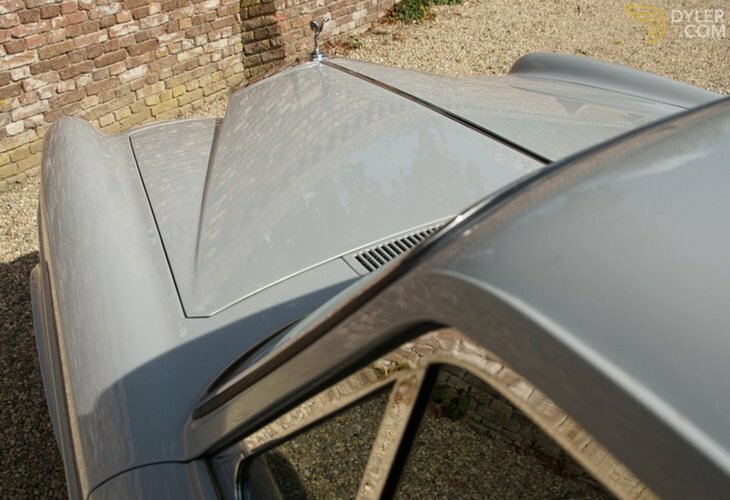 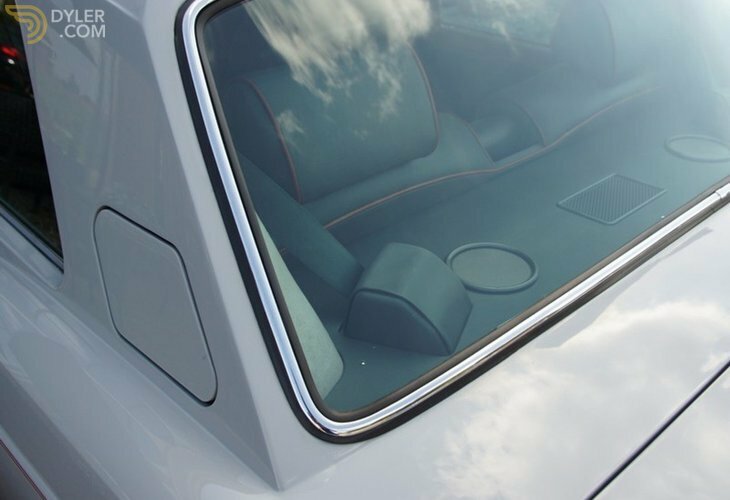 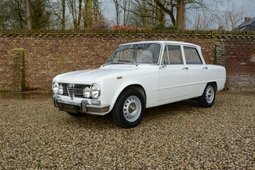 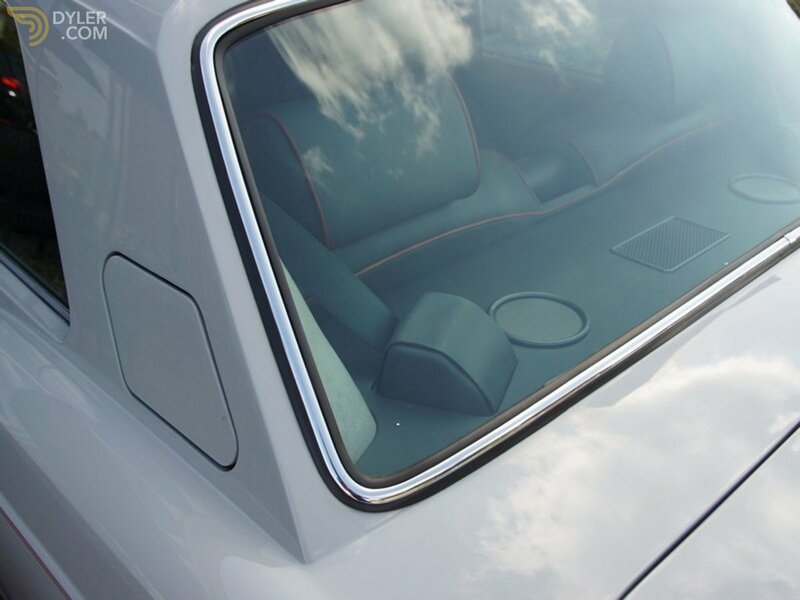 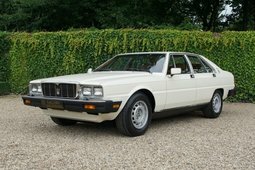 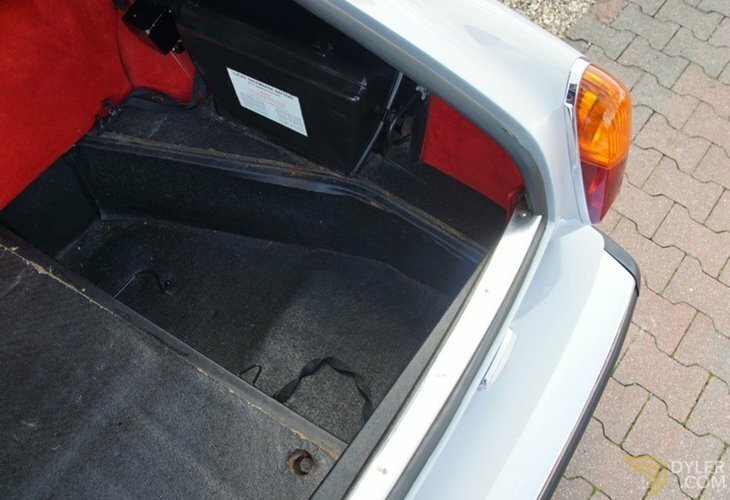 Although it was ordered in 1980 the car was finally delivered on the 31st of December 1982 and registered on the 3rd of January 1983 due to the fact that a last minute change of colour had been requested, it came in ‘a one-off special delivery Blue Grey colour’. 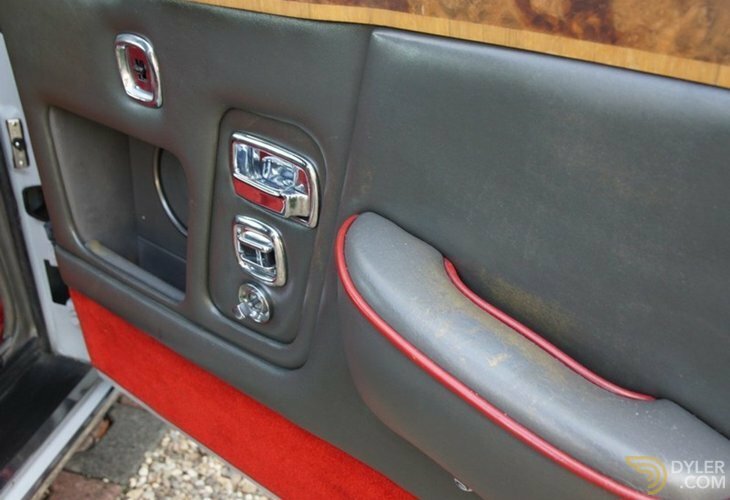 The live green trim remained and is as beautiful today as it was then with added patina. 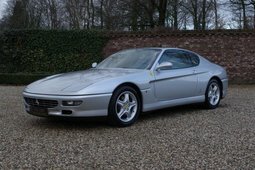 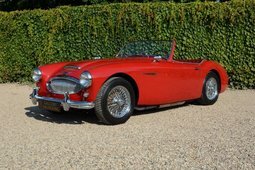 Mr Schreiber bought the car on the 22nd of June 1992 and placed it in the ‘Survivors Trust of The Schreiber Family’. 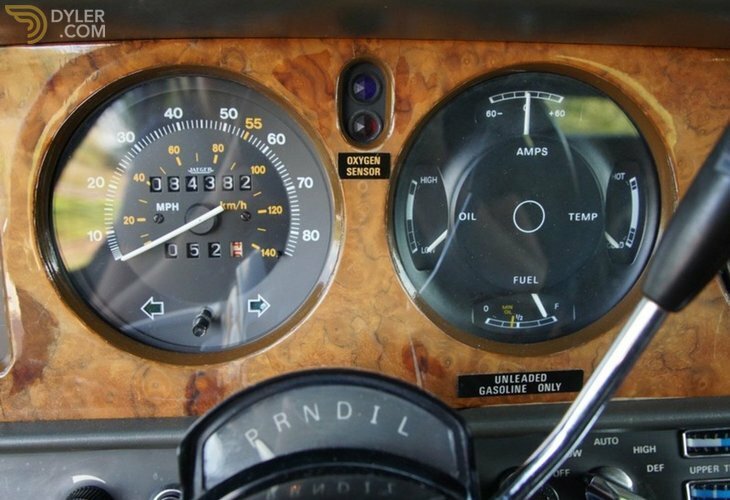 The car has known two owners and has just 84,380 miles on the clock! 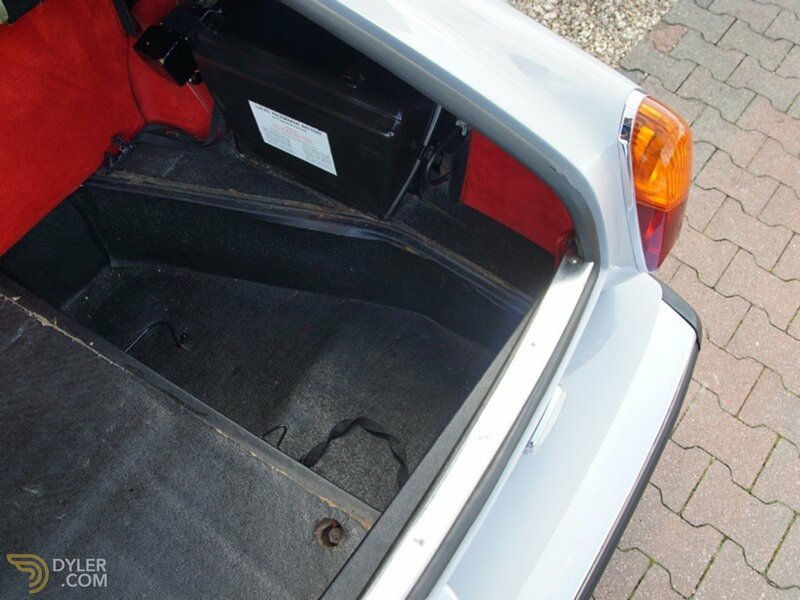 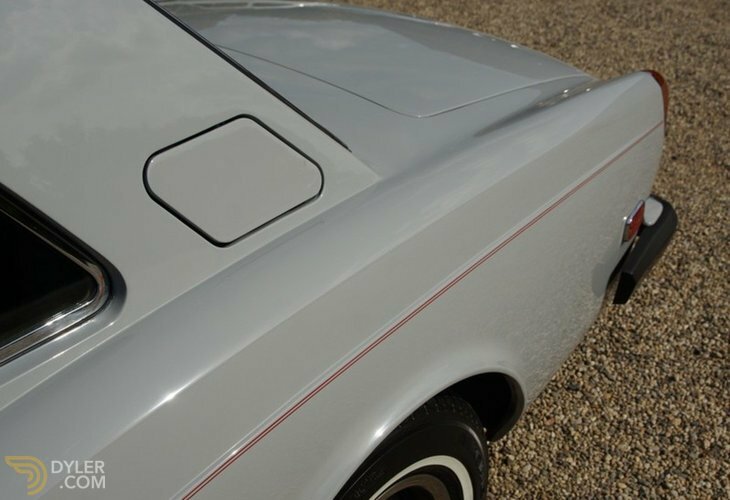 The neat bodywork has good fitting body panels. 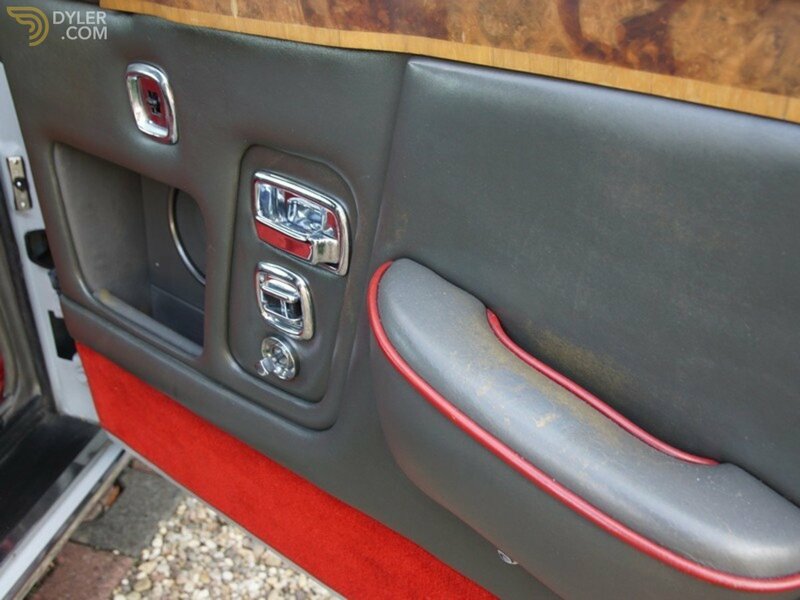 The paintwork is original and thus has dated a little. 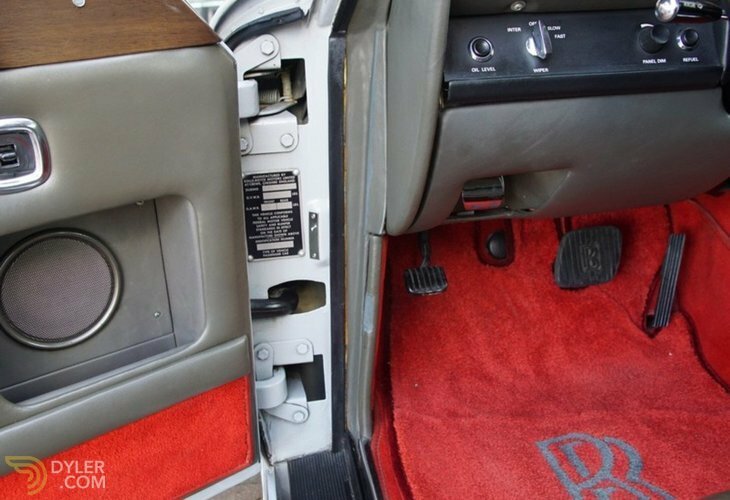 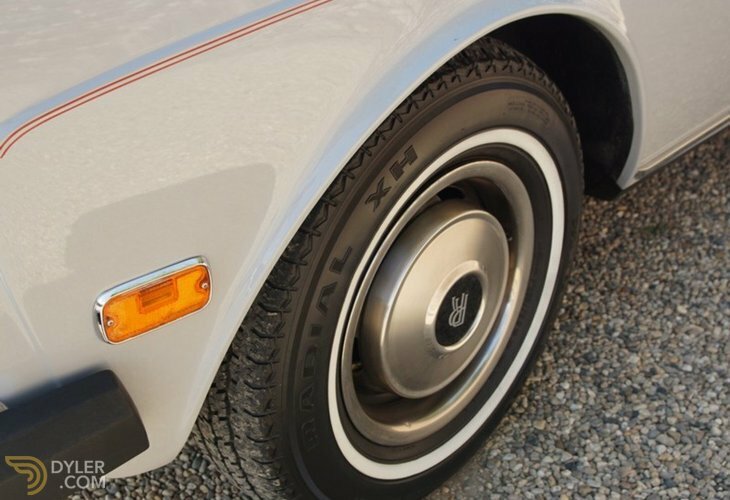 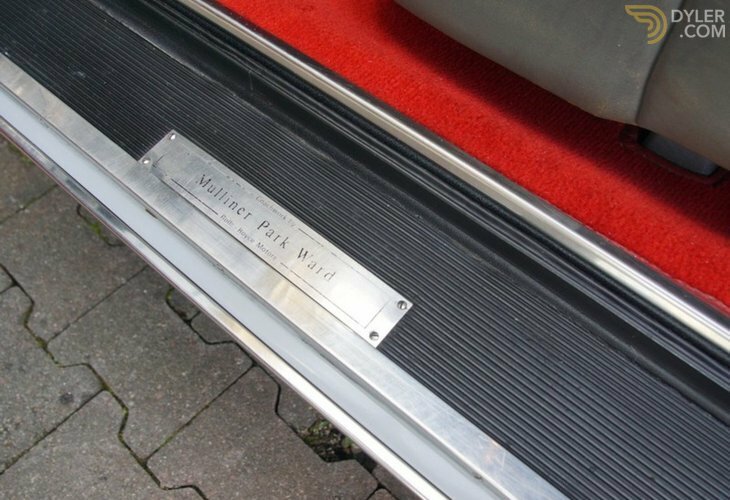 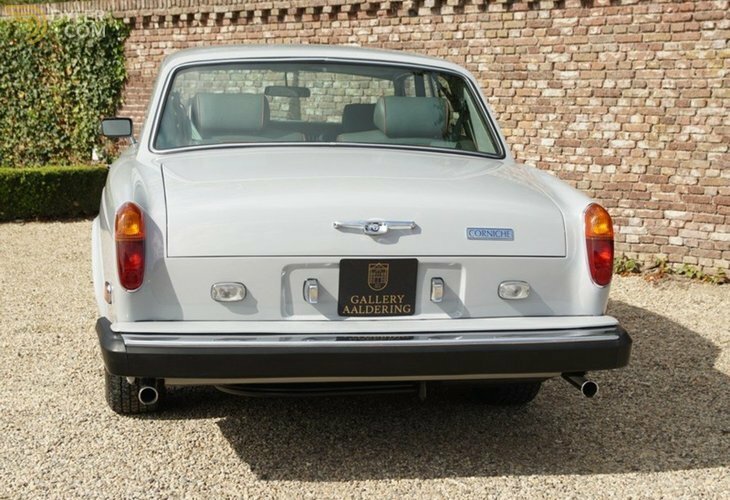 This Californian car is absolutely free from any corrosion. 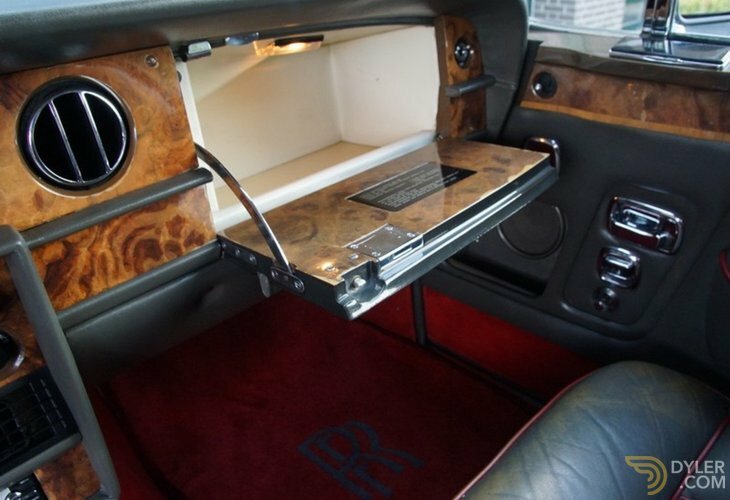 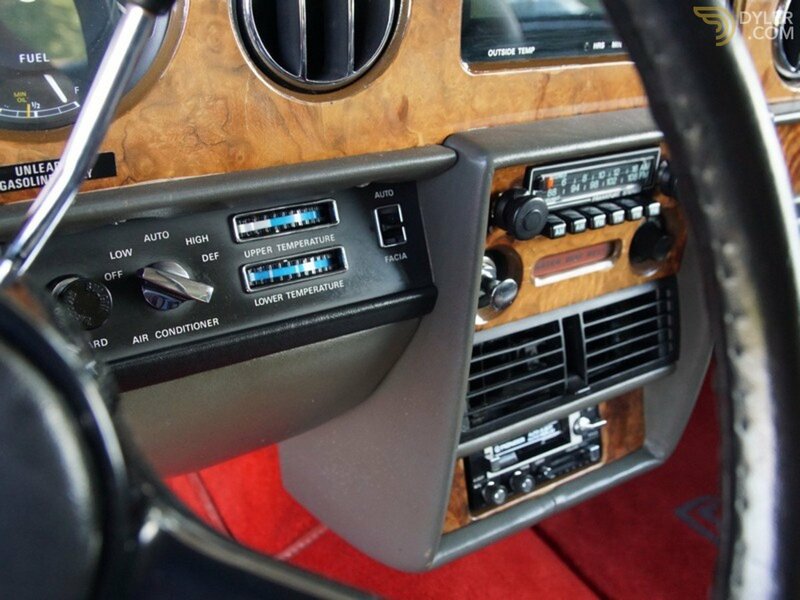 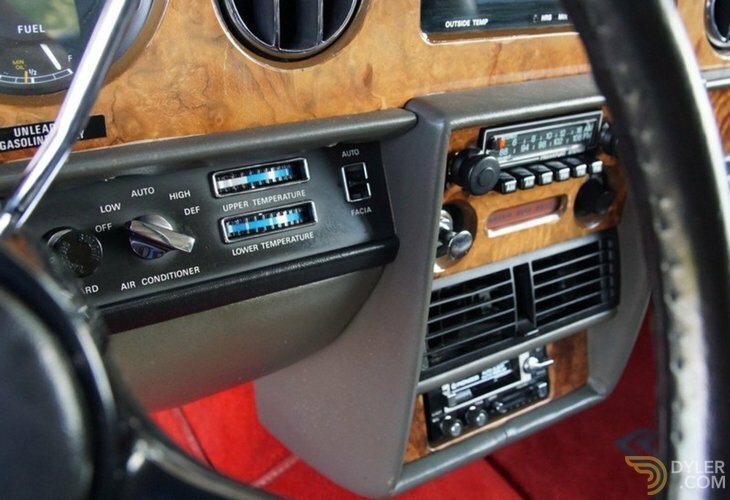 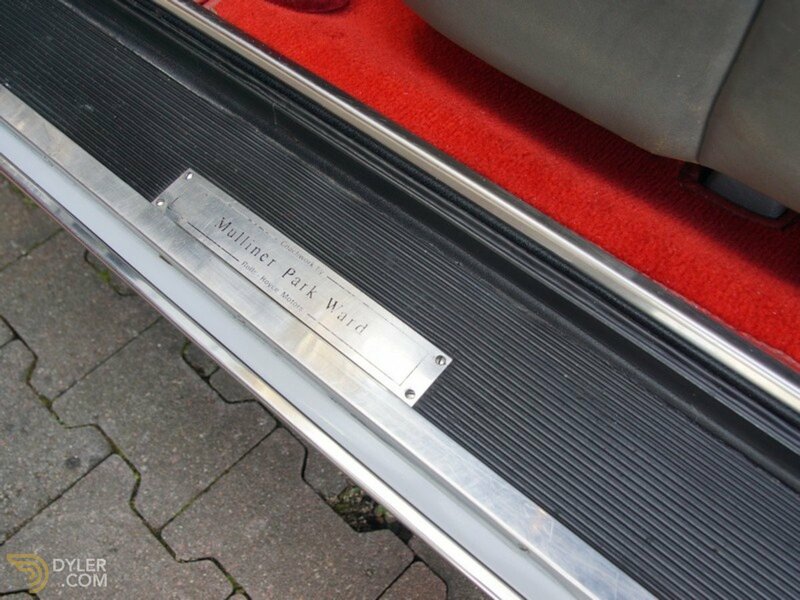 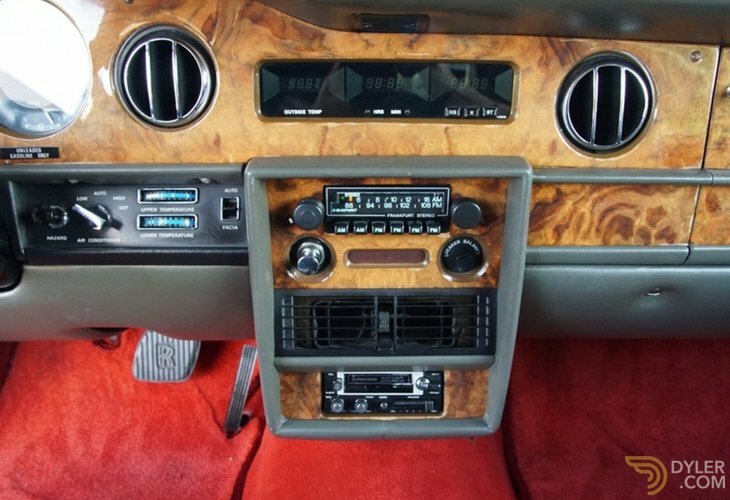 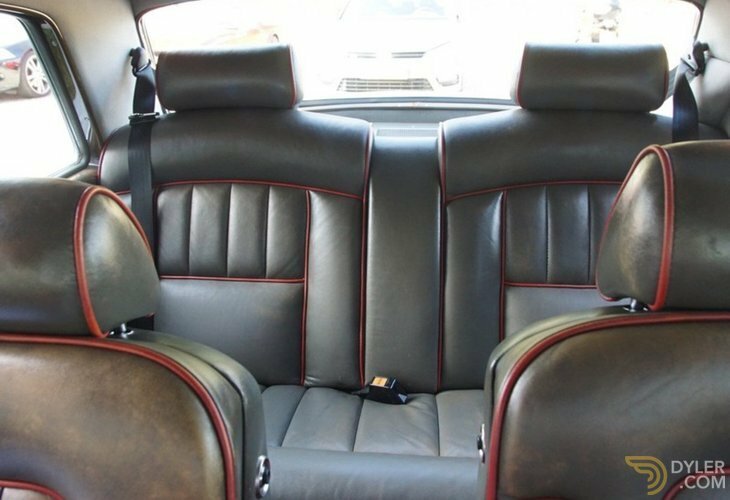 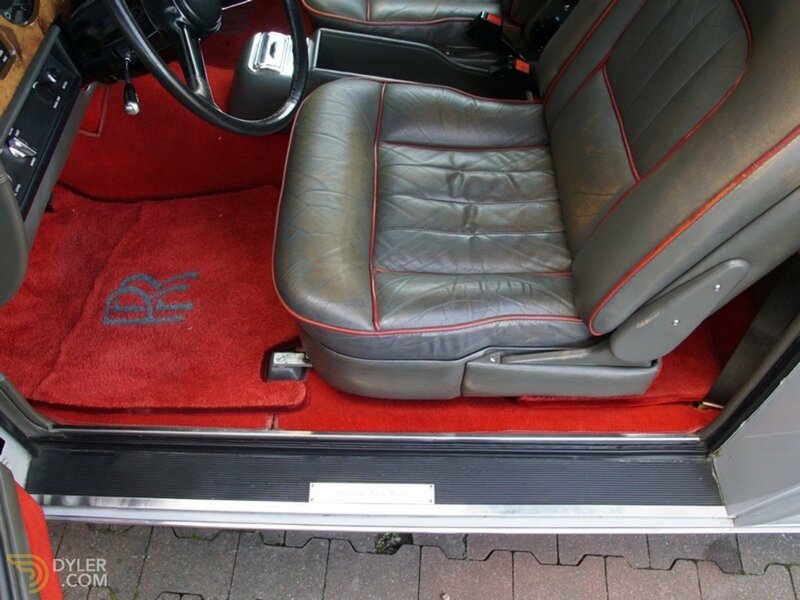 The car has plenty of documentation supporting the above story, it also has the original car wallet. 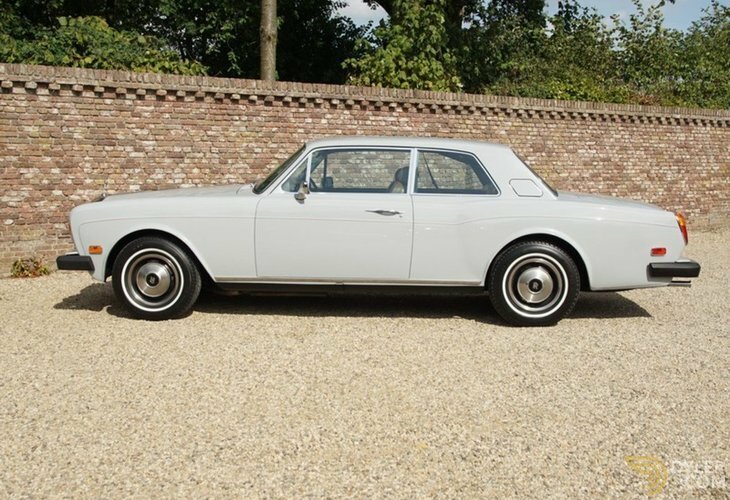 Only 1,090 Fixed Head Coupe`s were ever made. 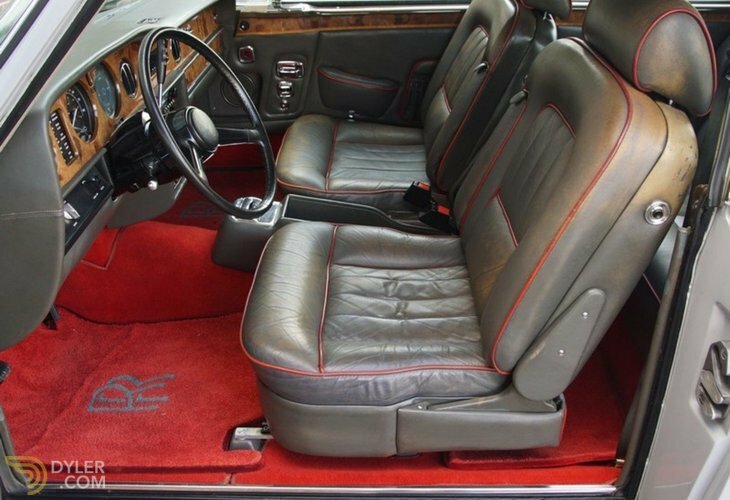 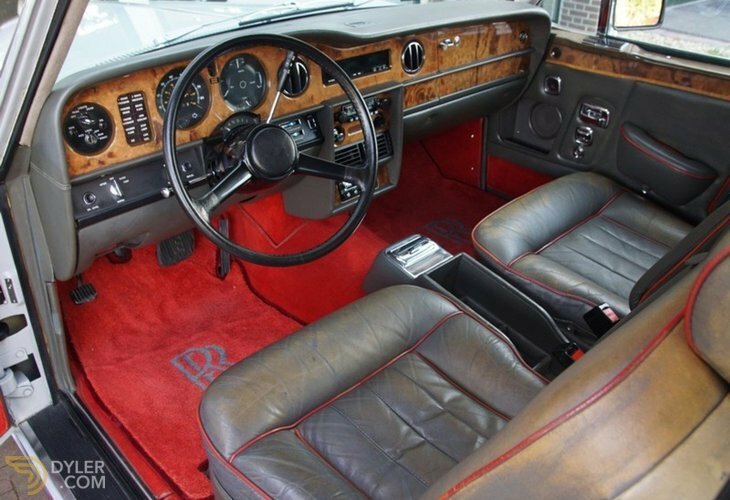 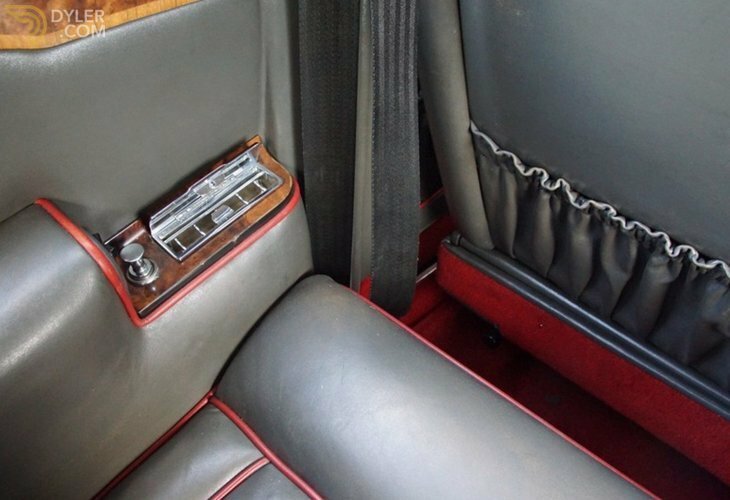 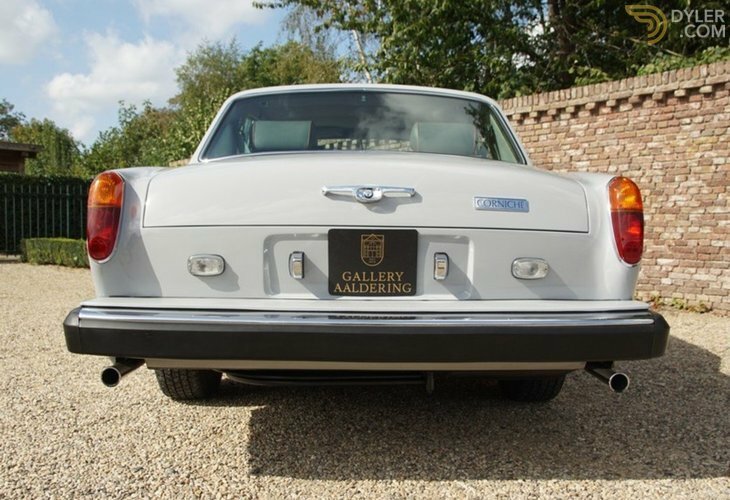 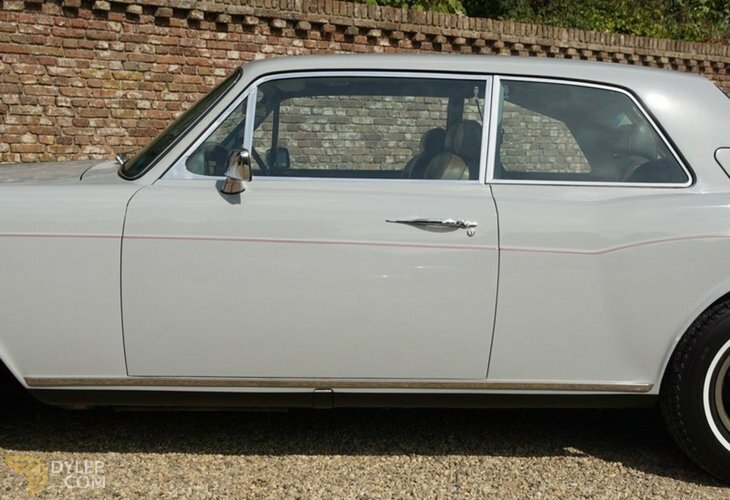 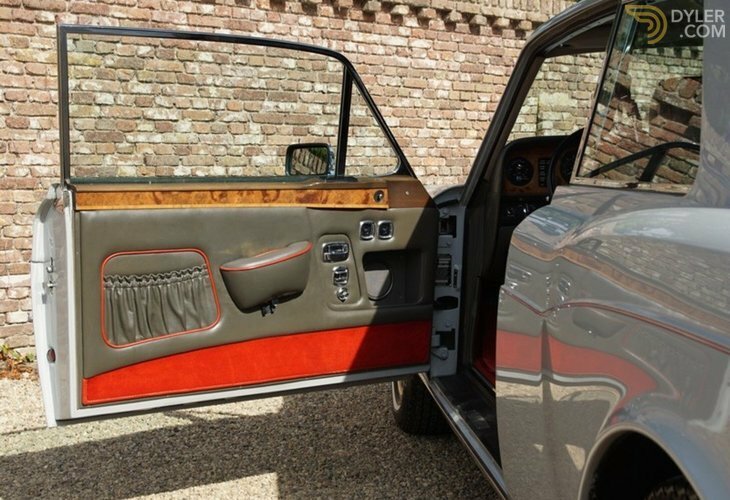 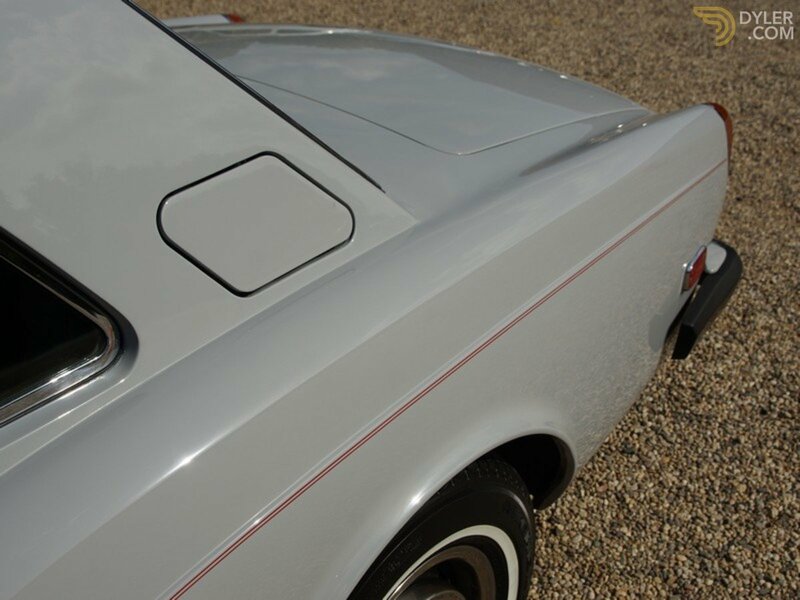 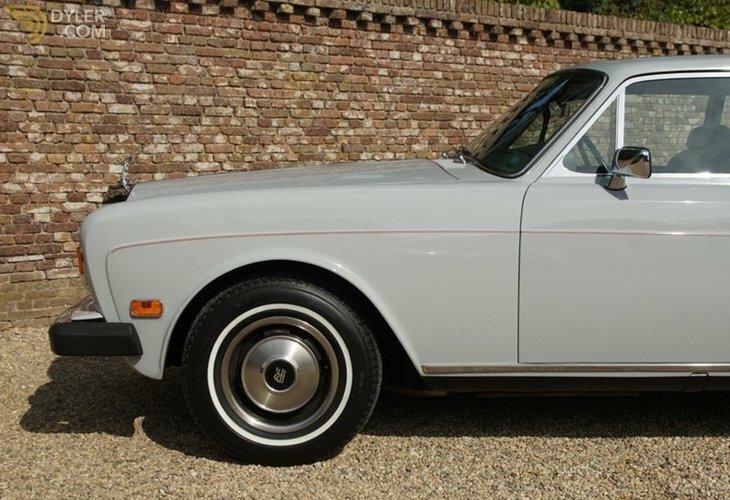 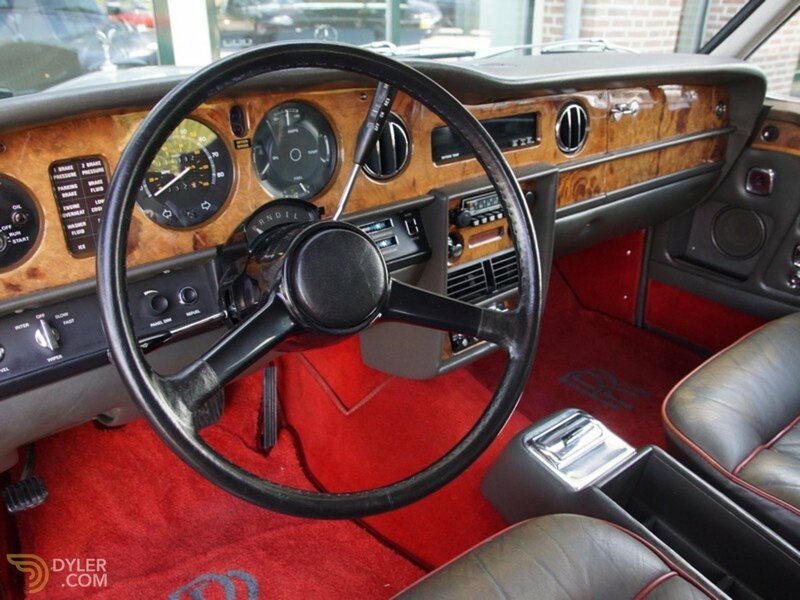 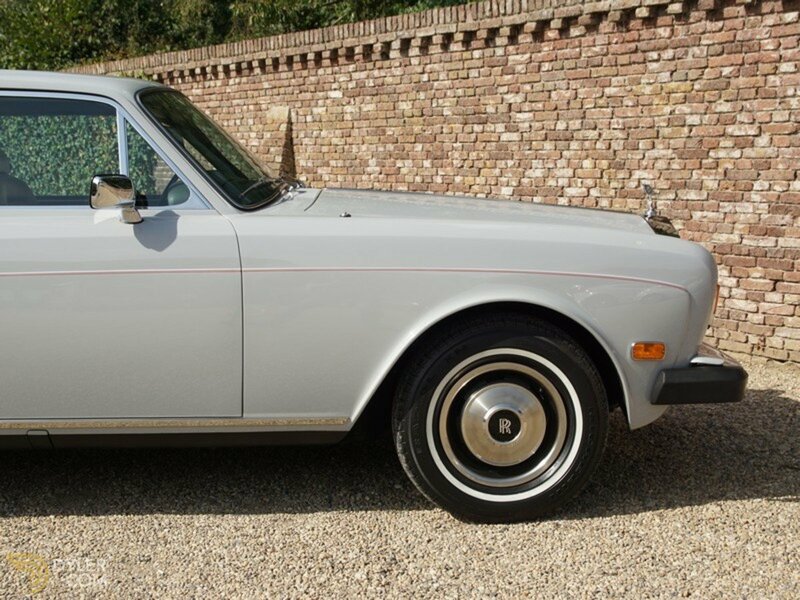 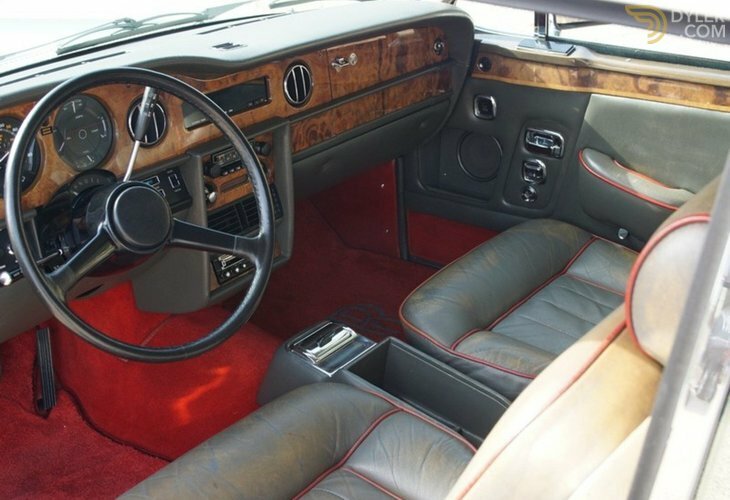 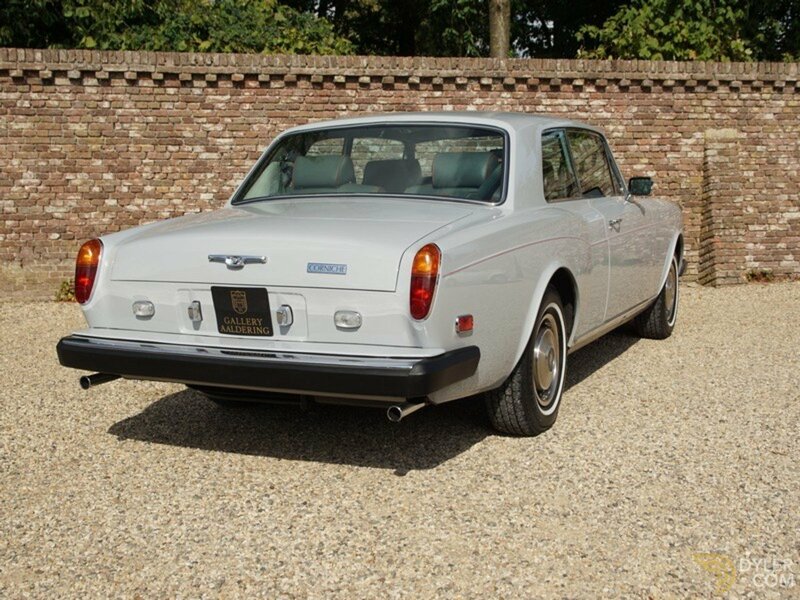 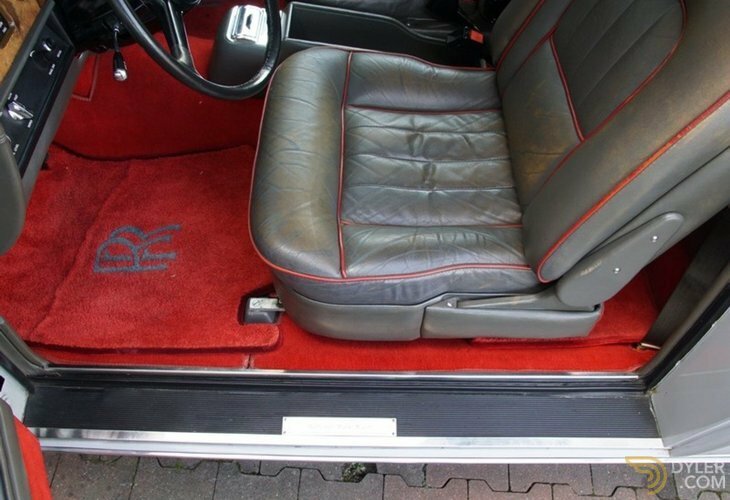 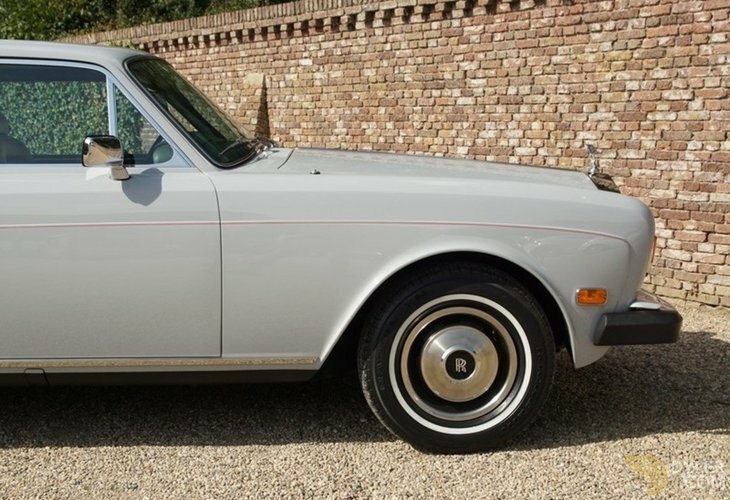 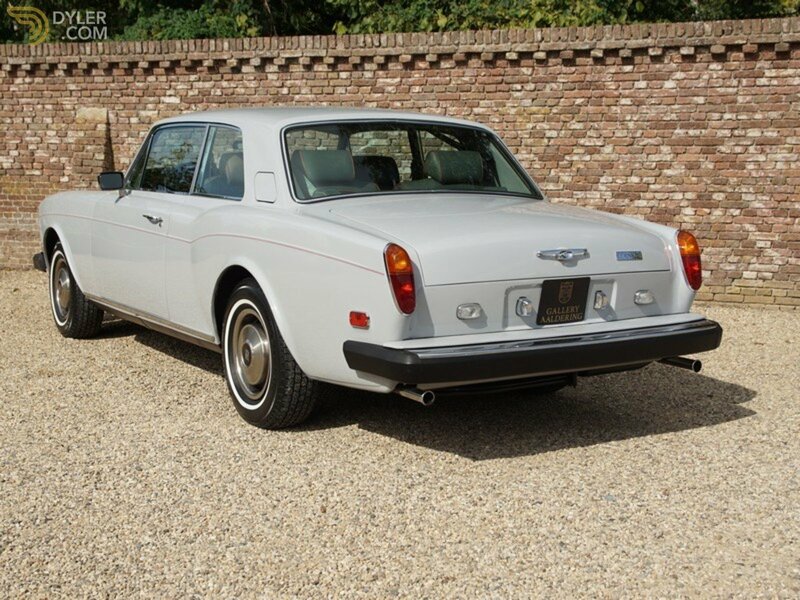 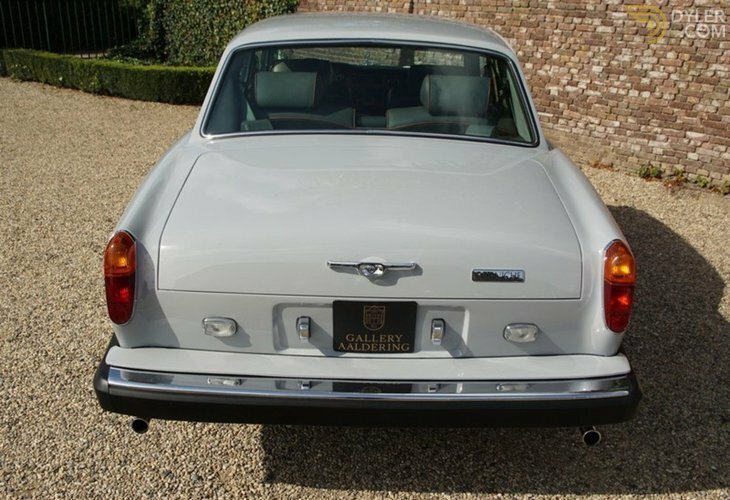 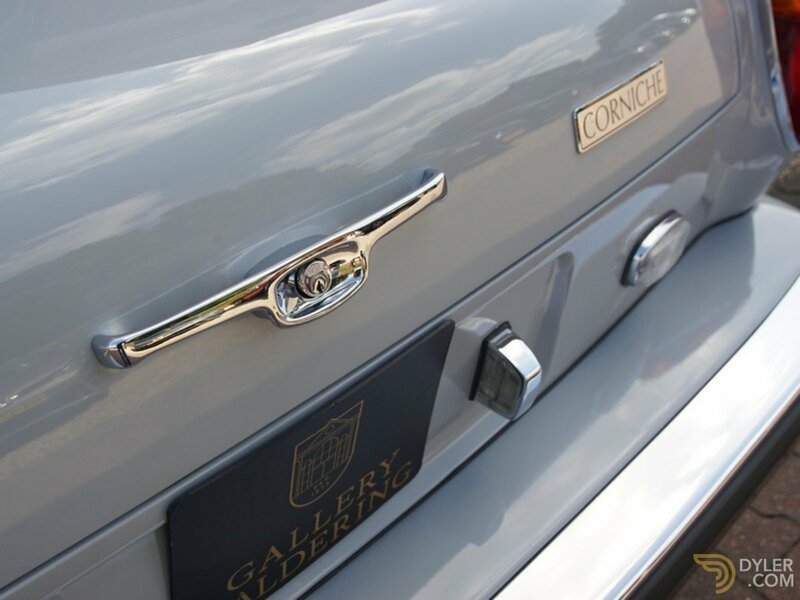 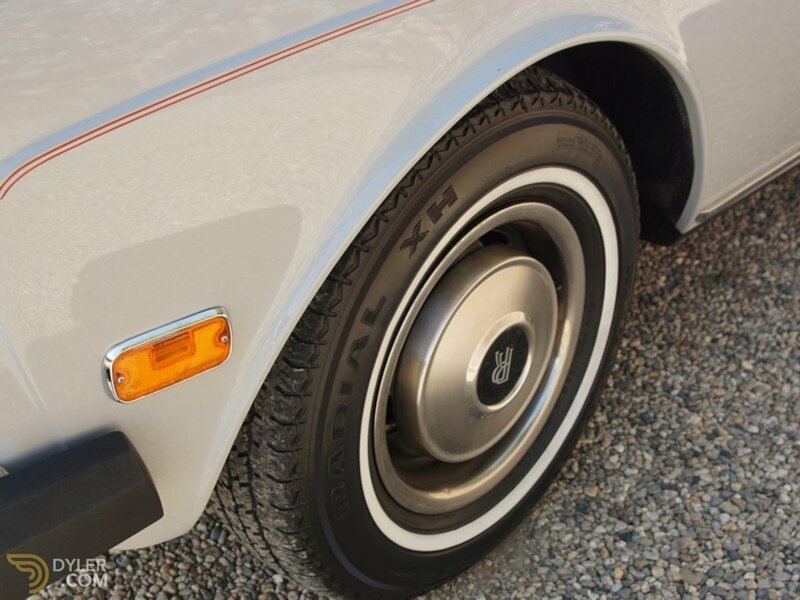 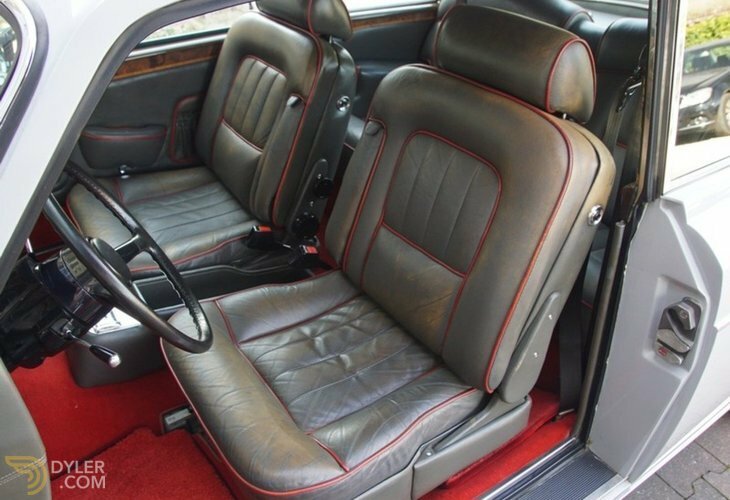 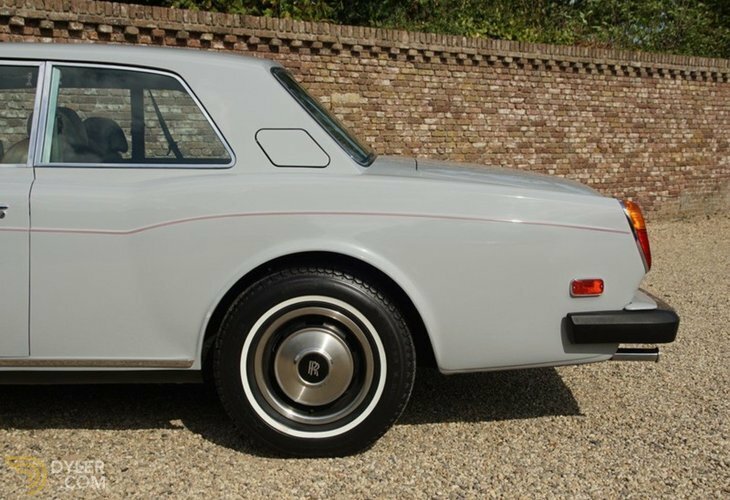 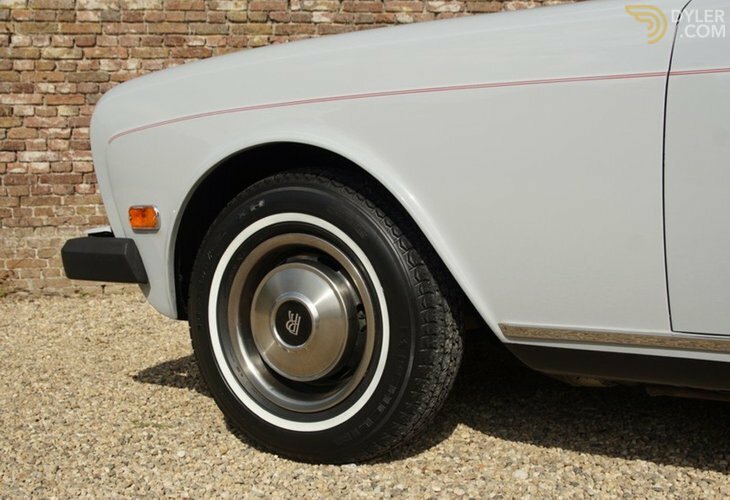 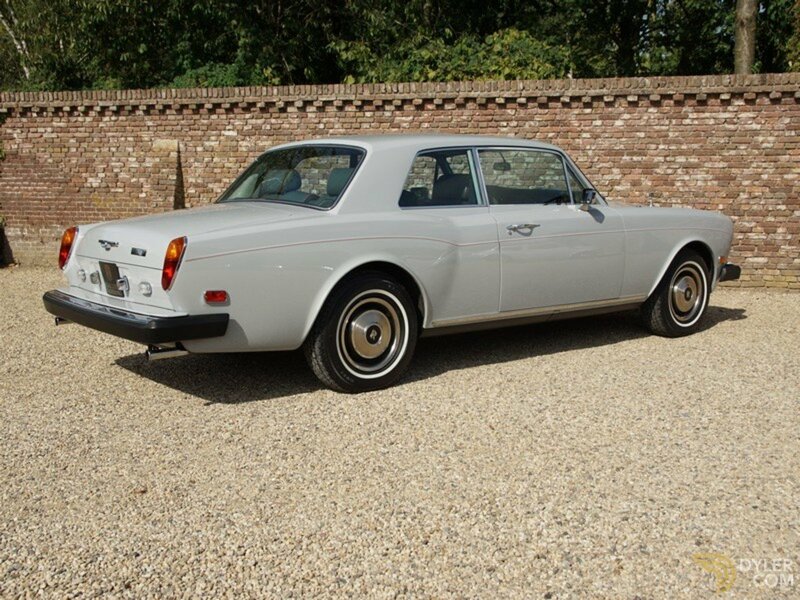 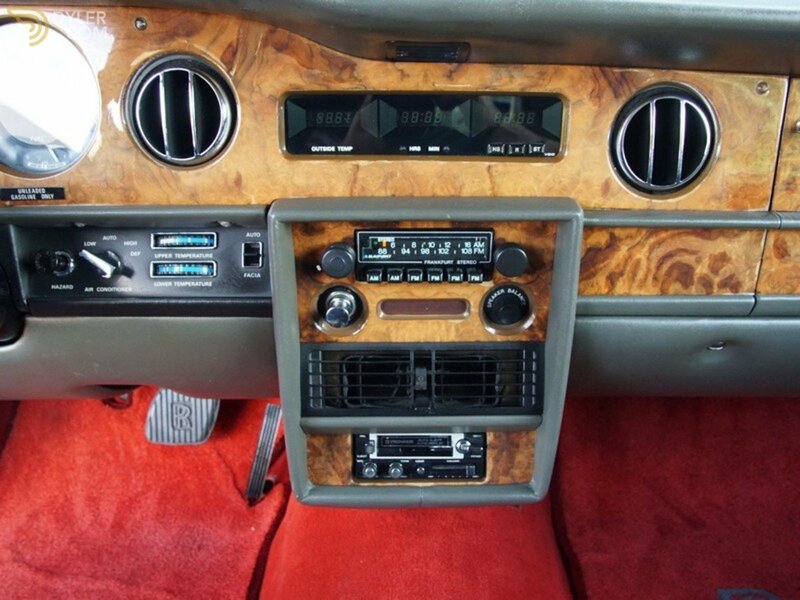 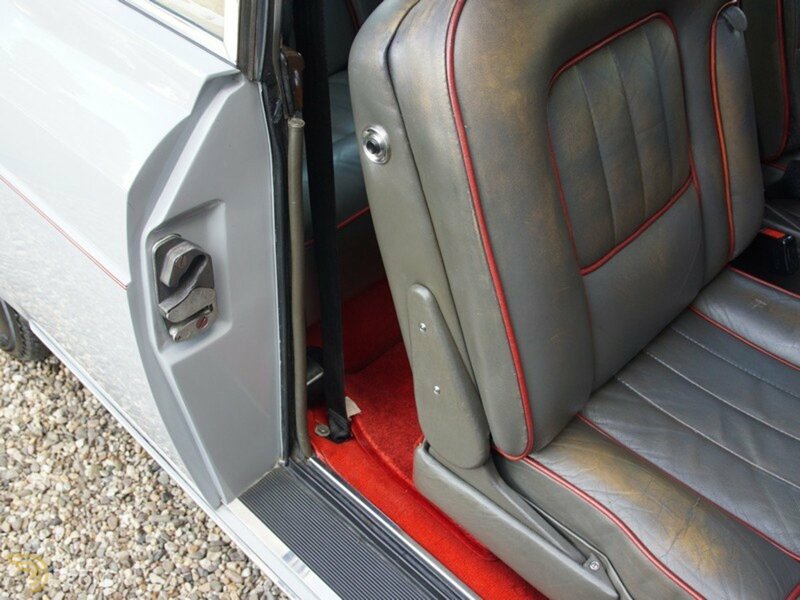 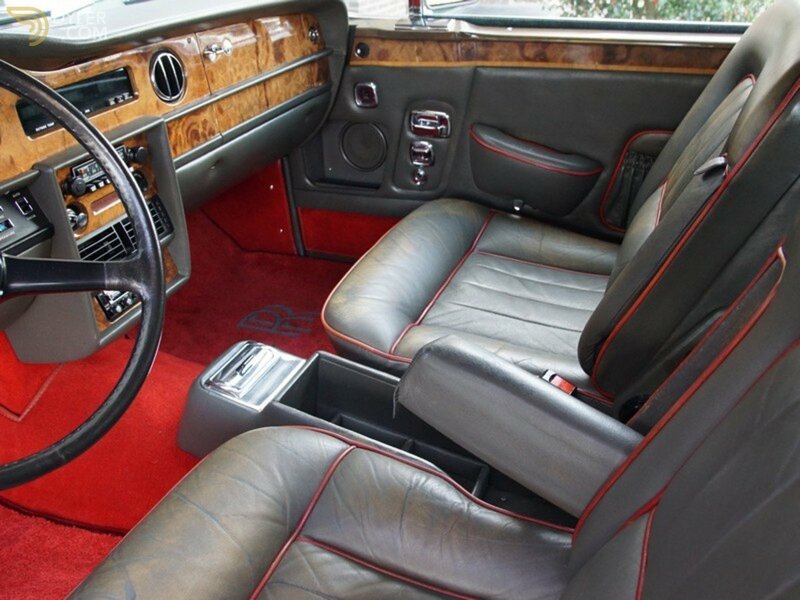 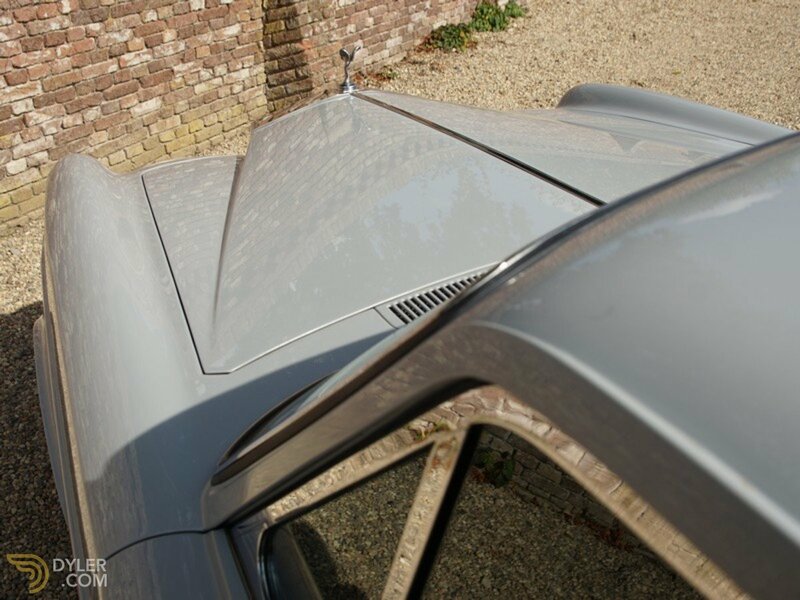 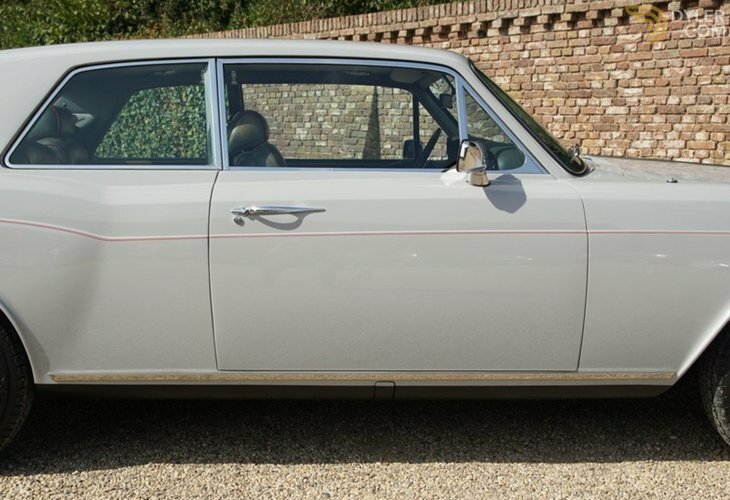 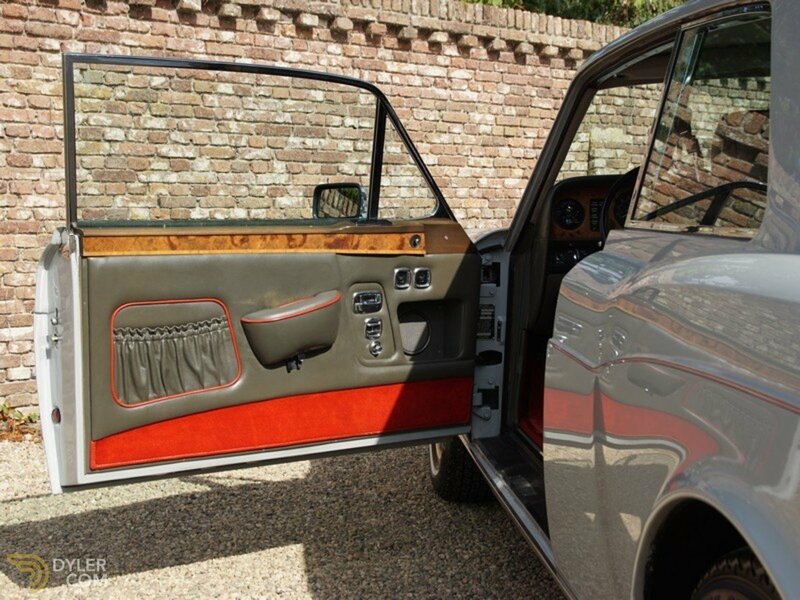 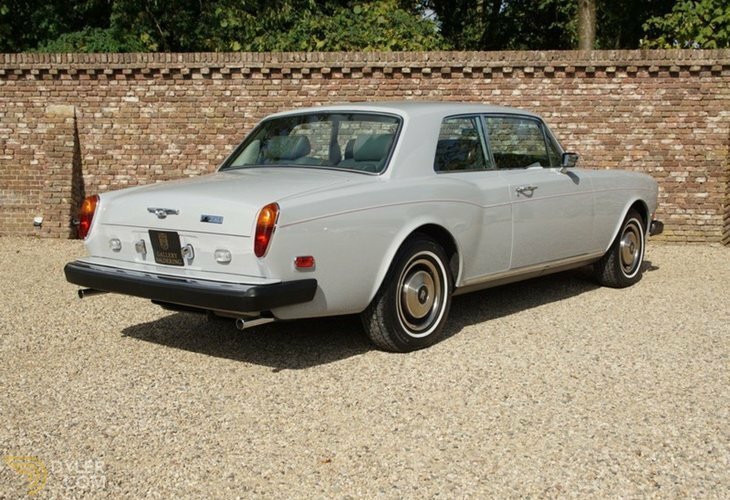 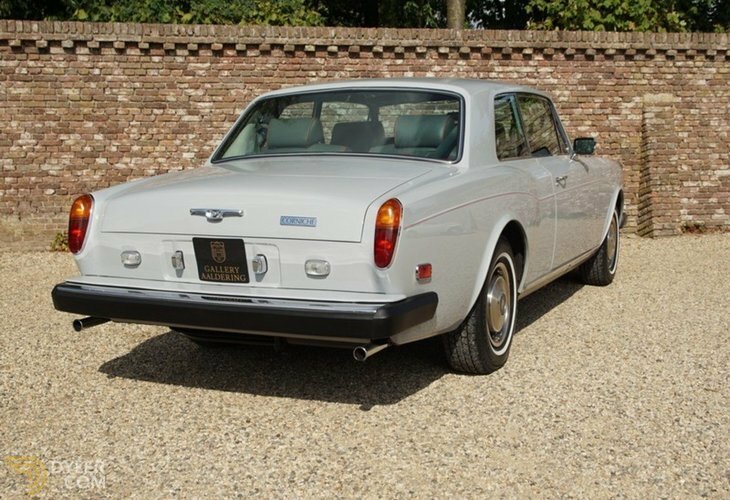 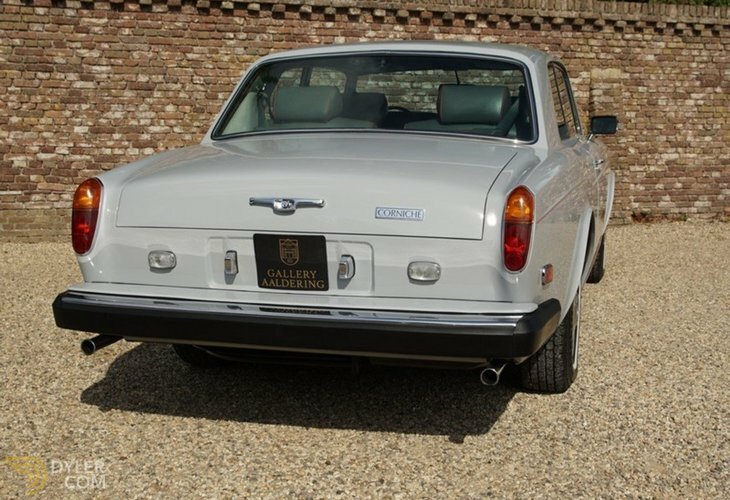 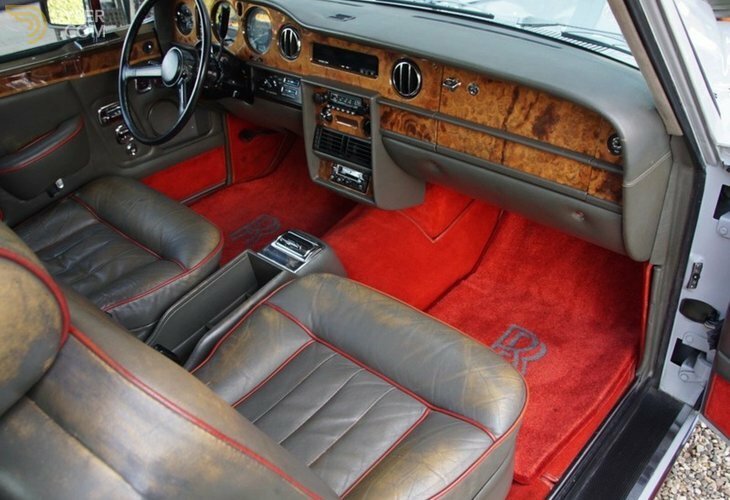 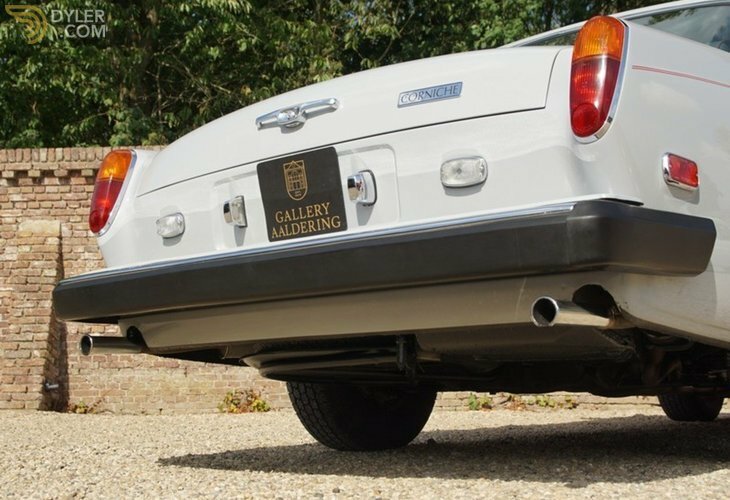 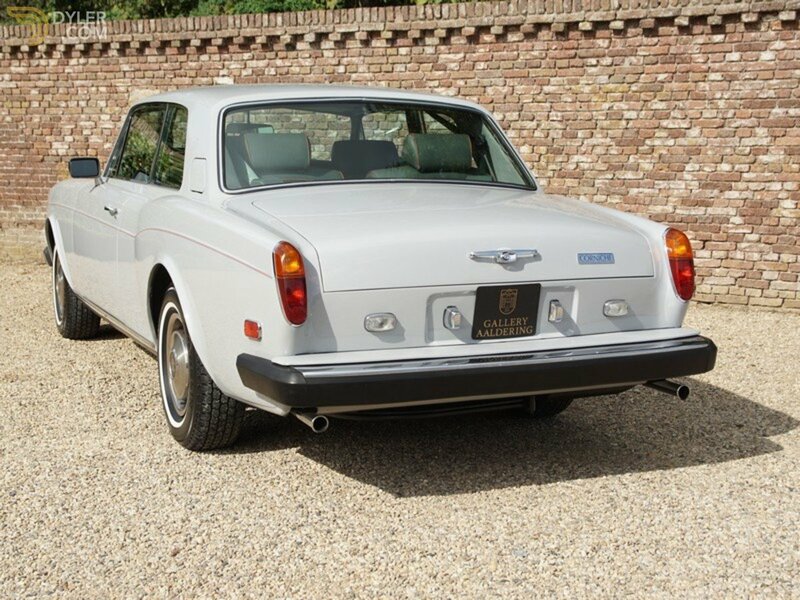 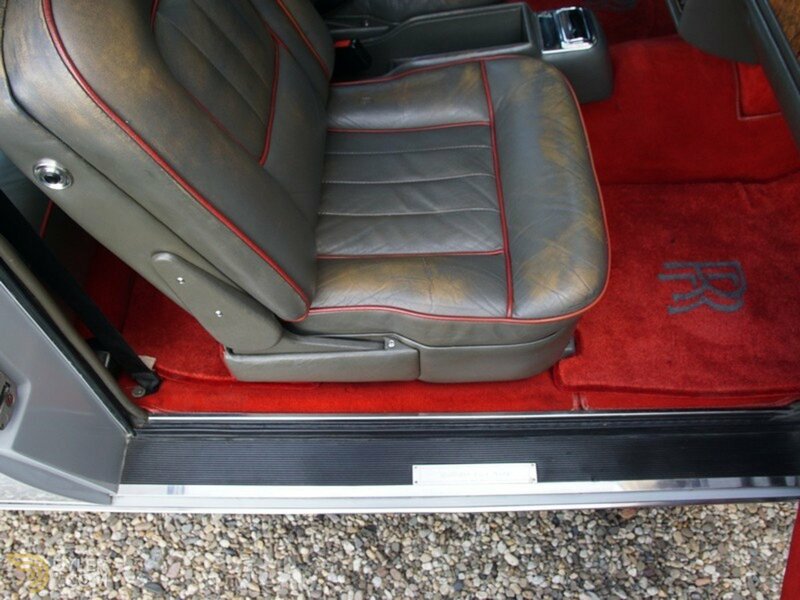 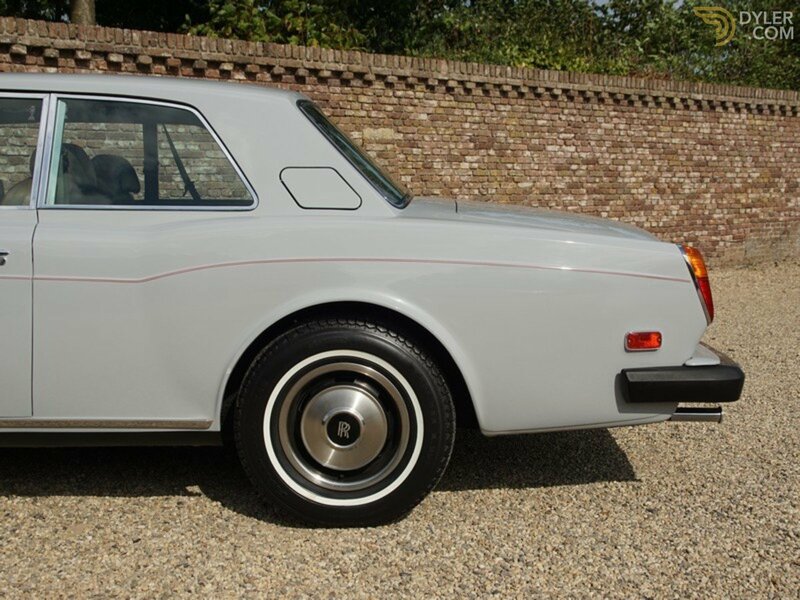 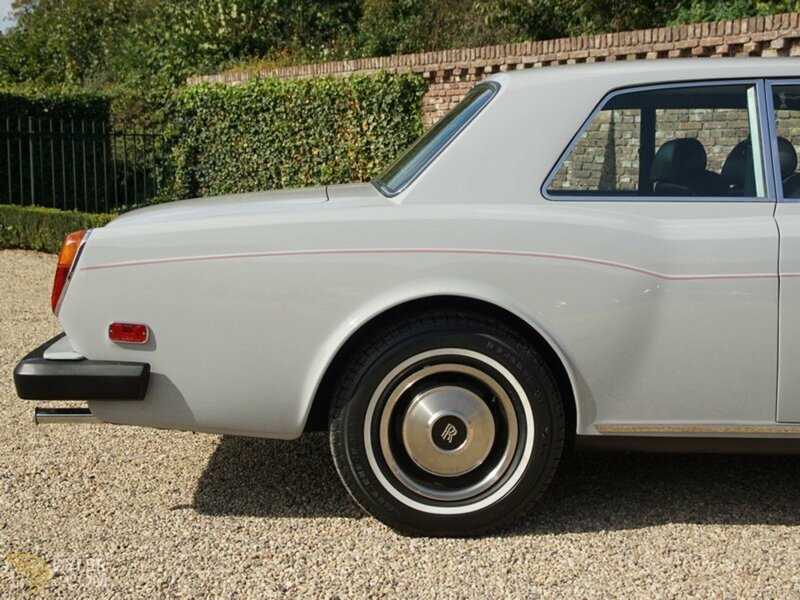 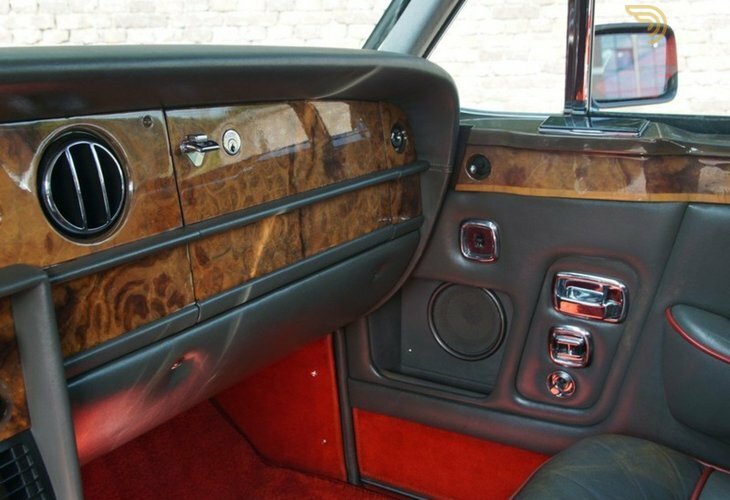 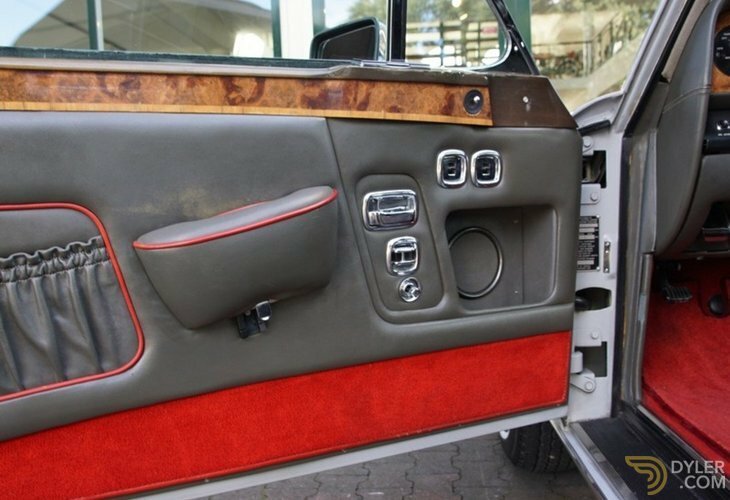 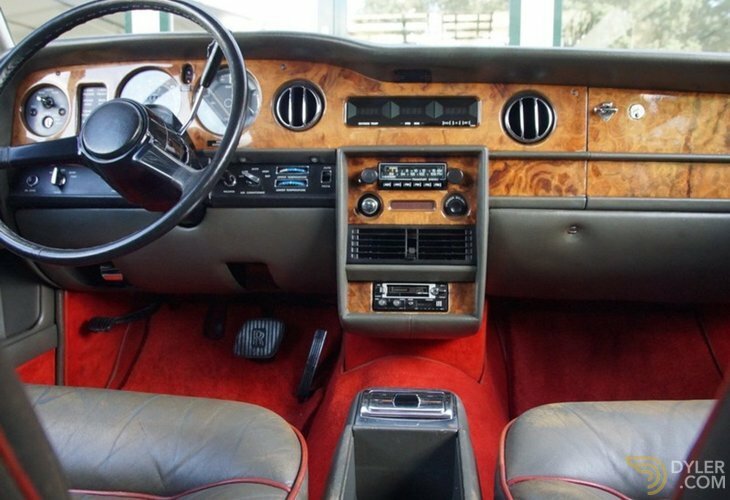 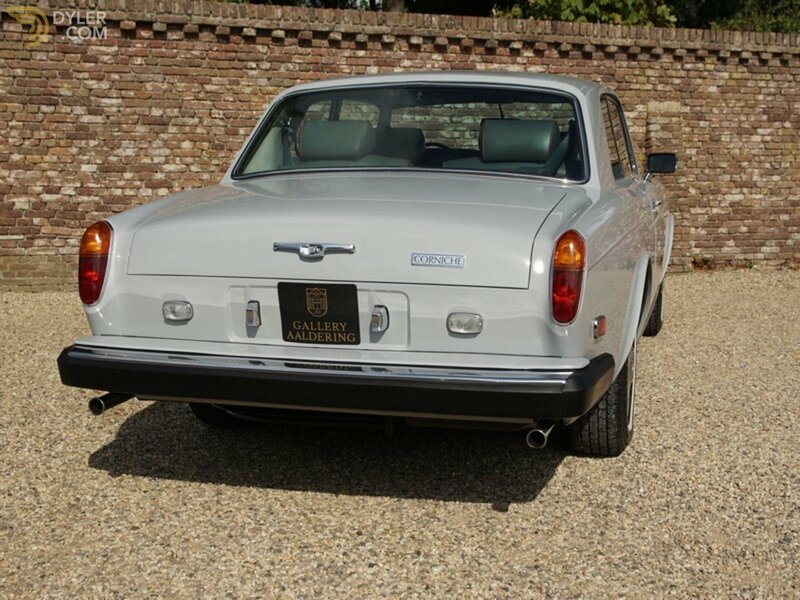 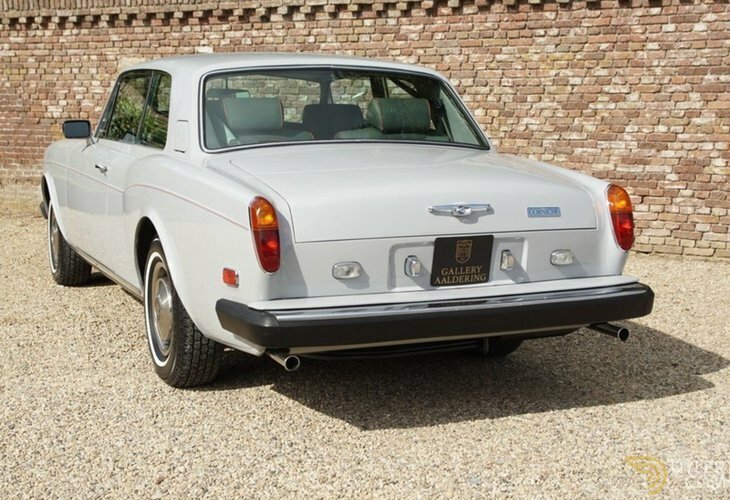 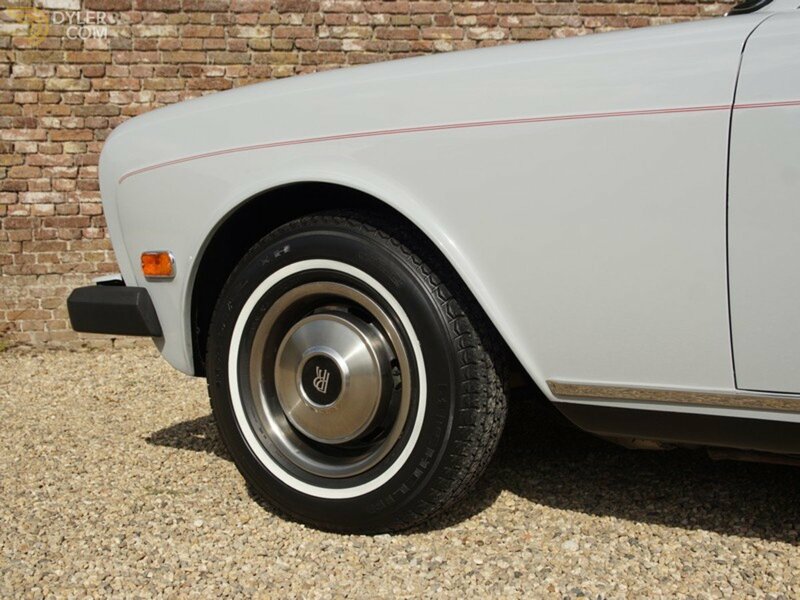 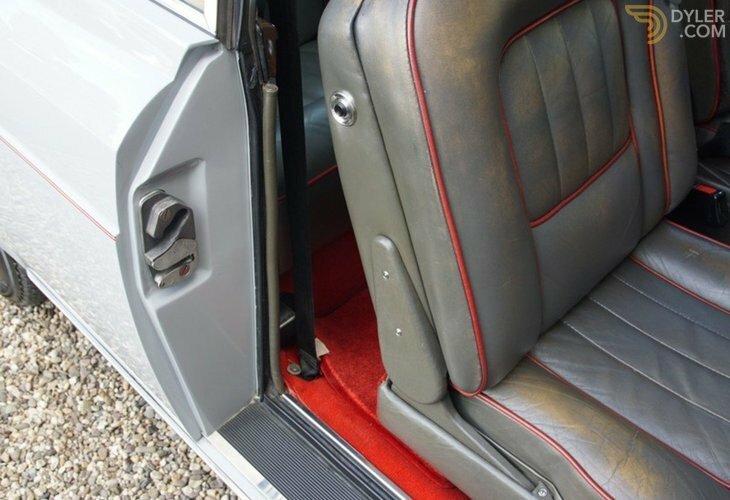 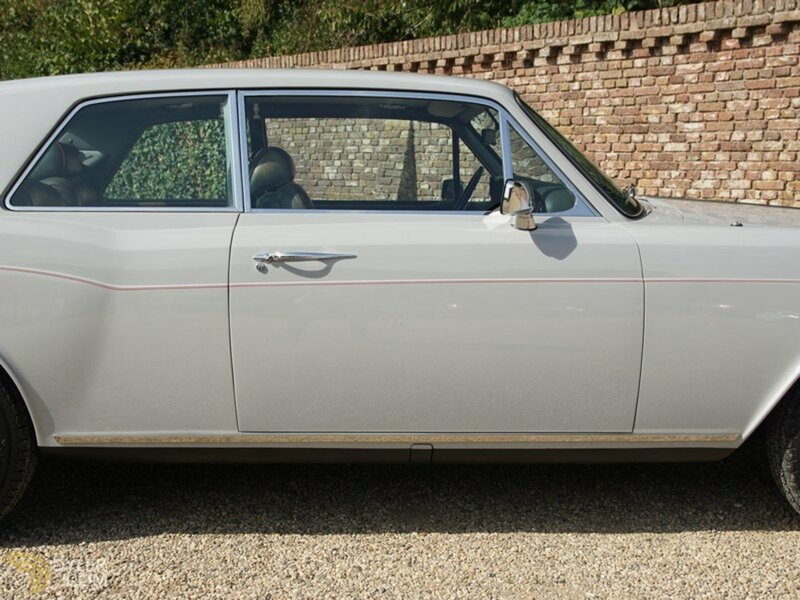 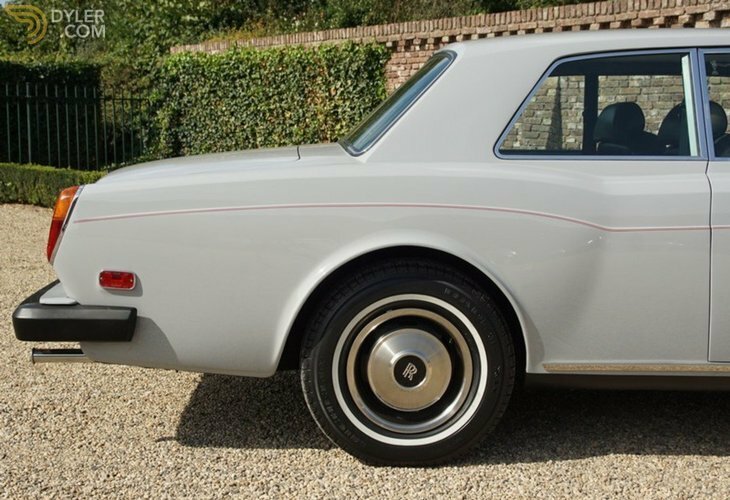 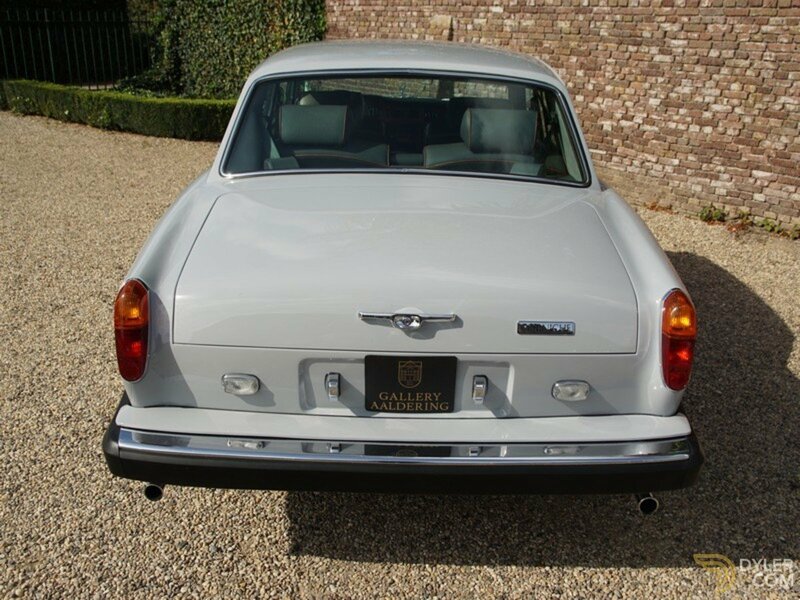 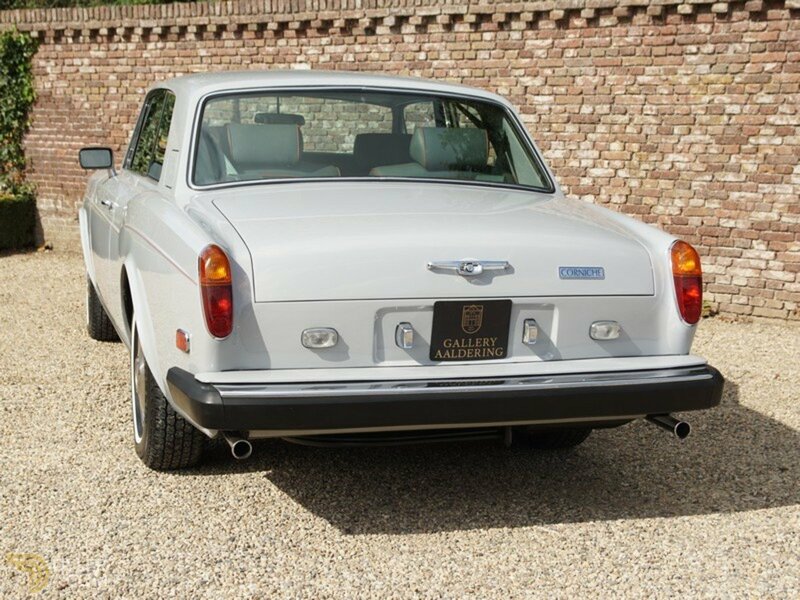 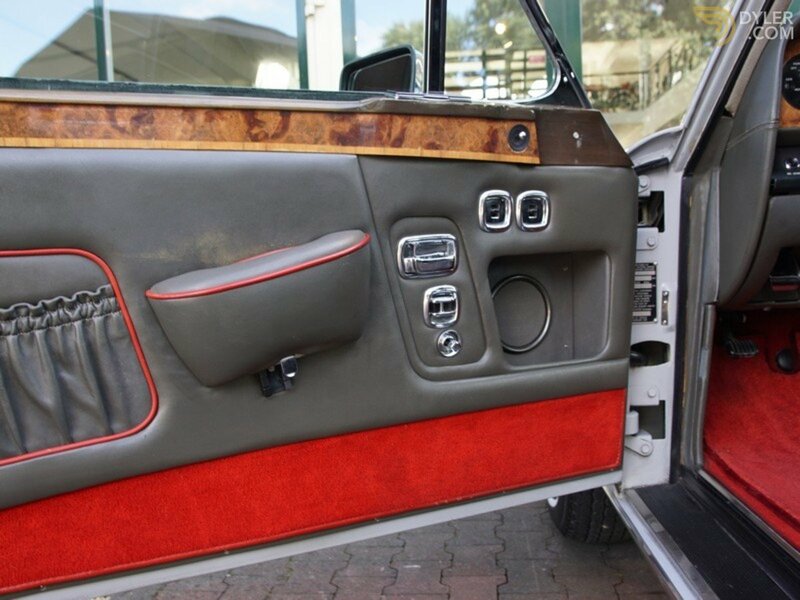 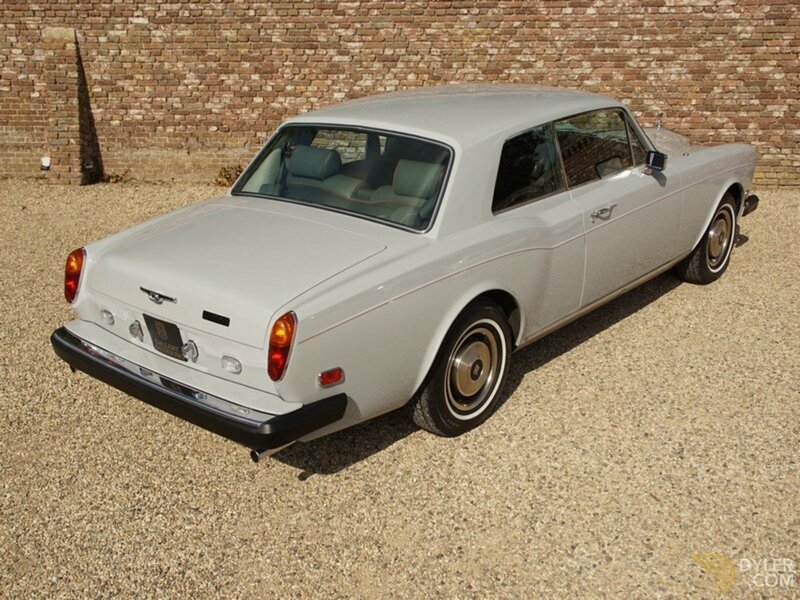 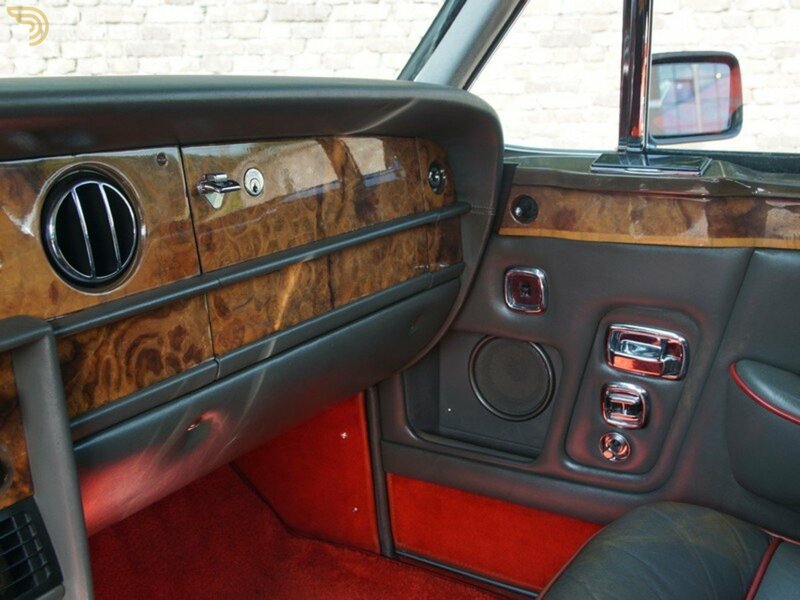 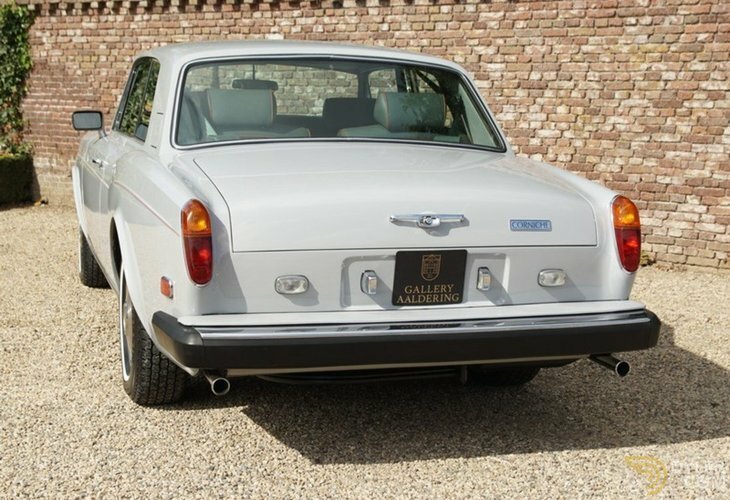 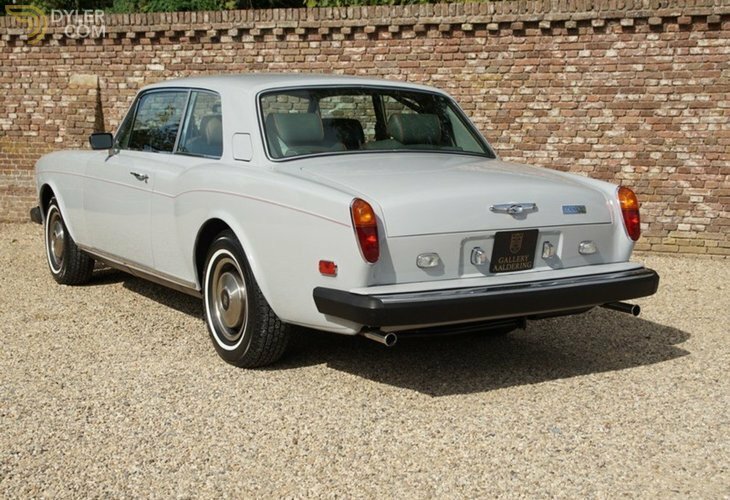 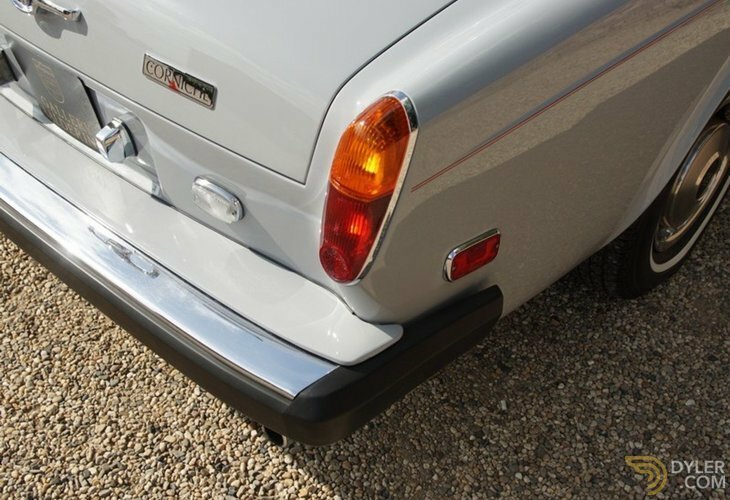 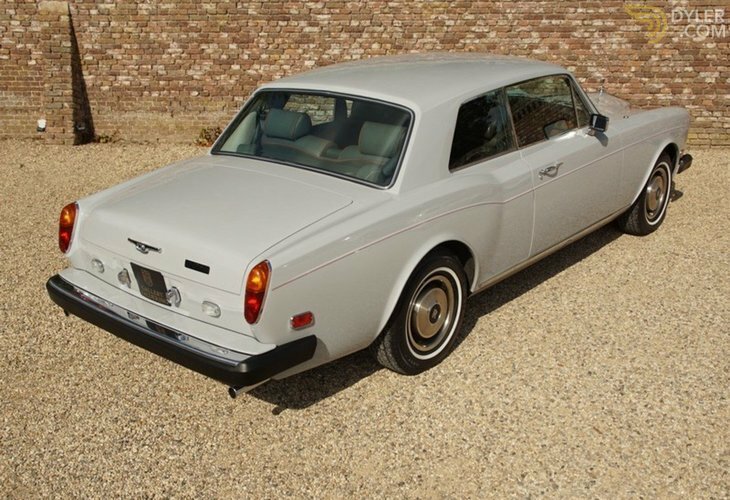 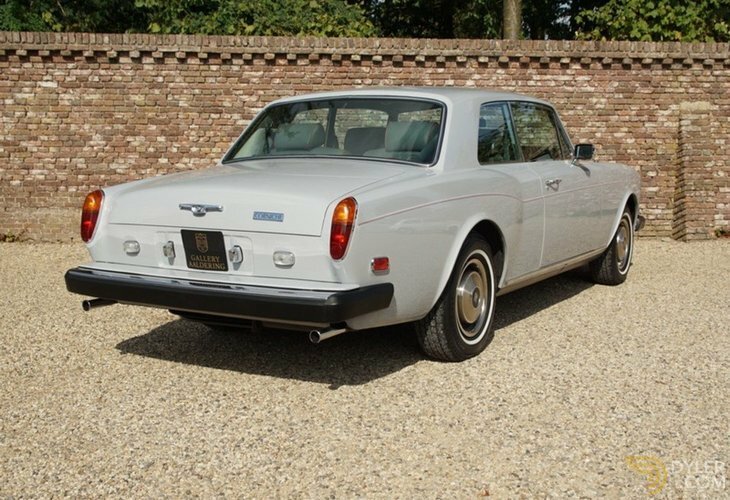 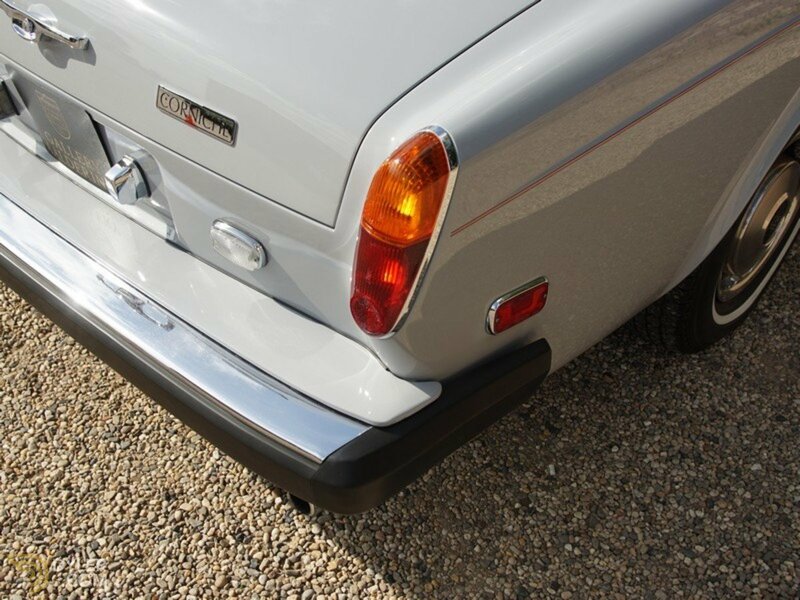 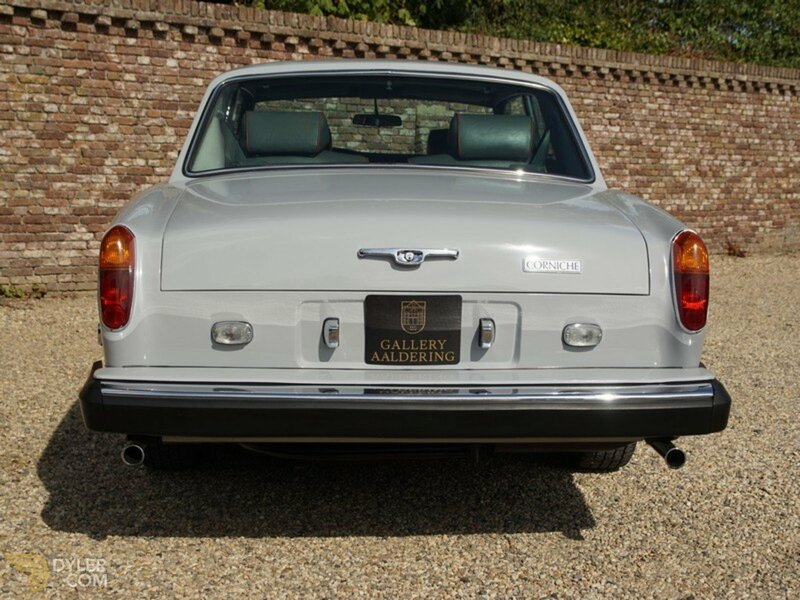 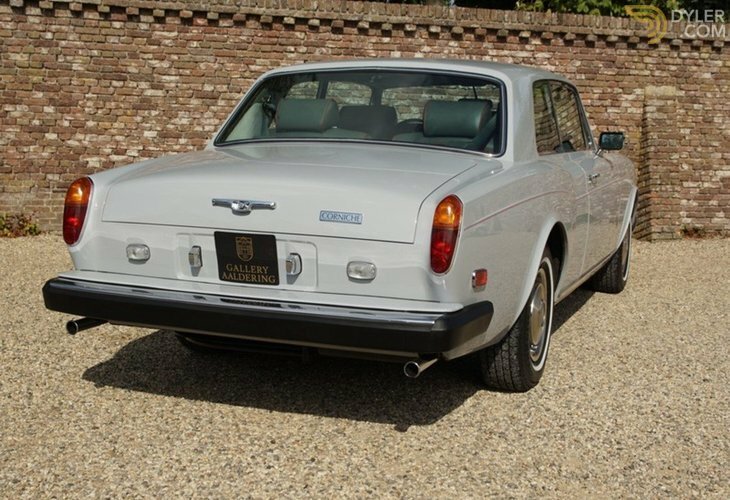 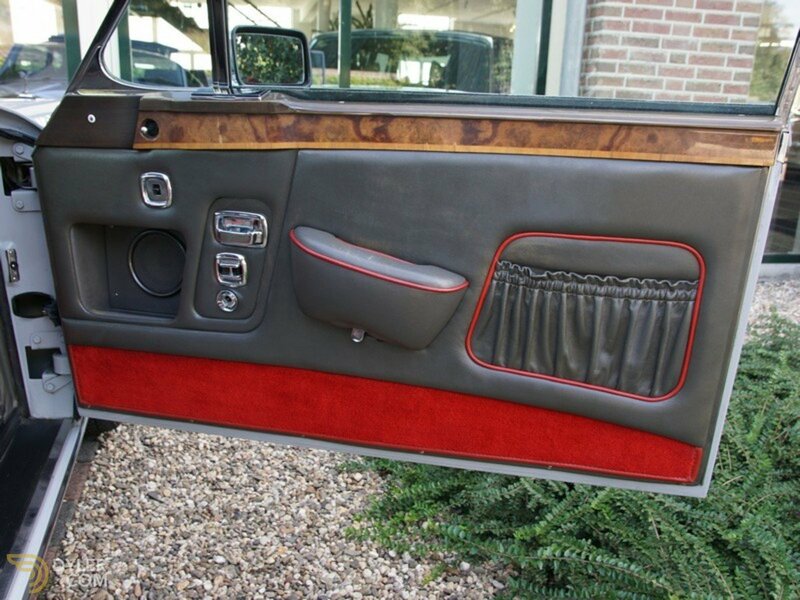 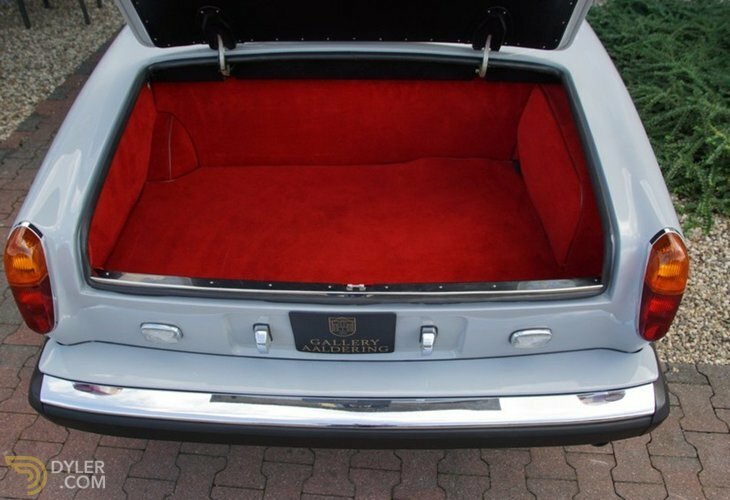 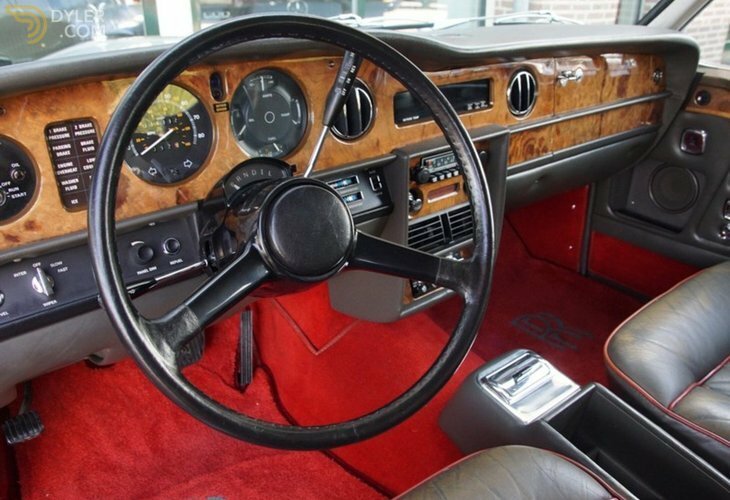 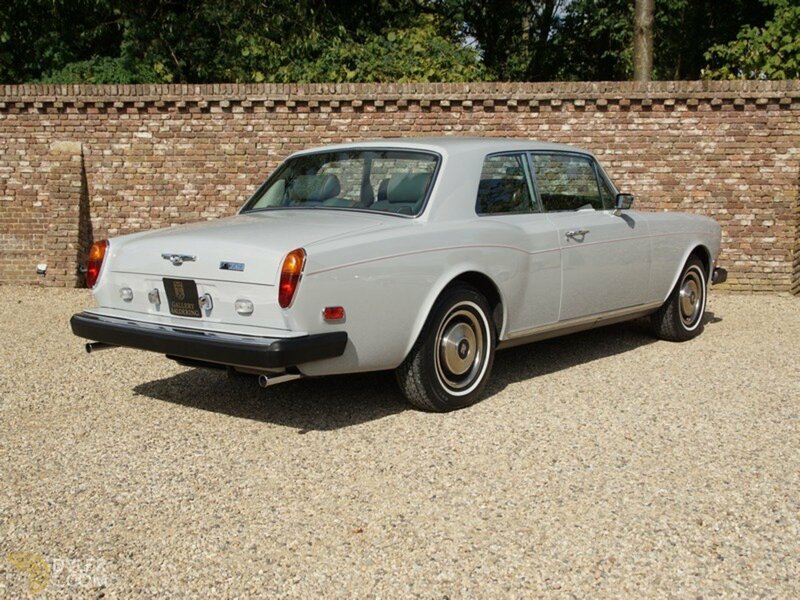 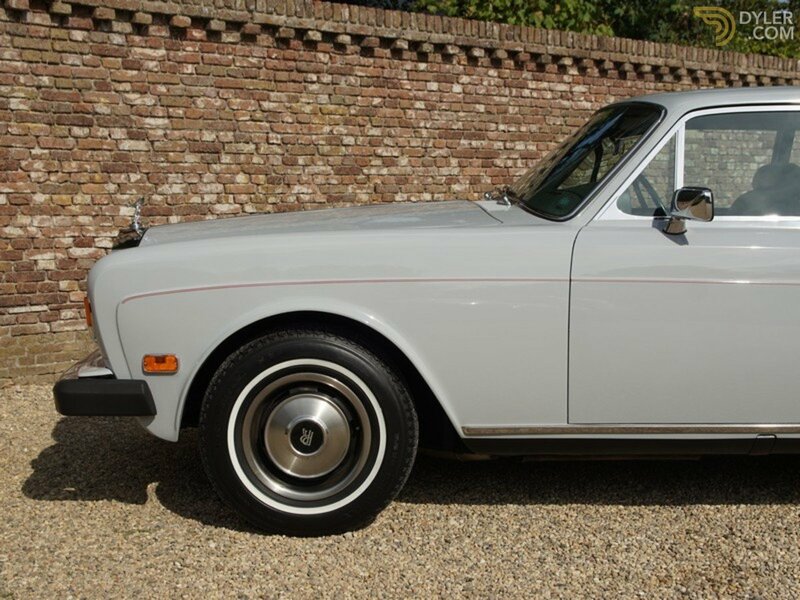 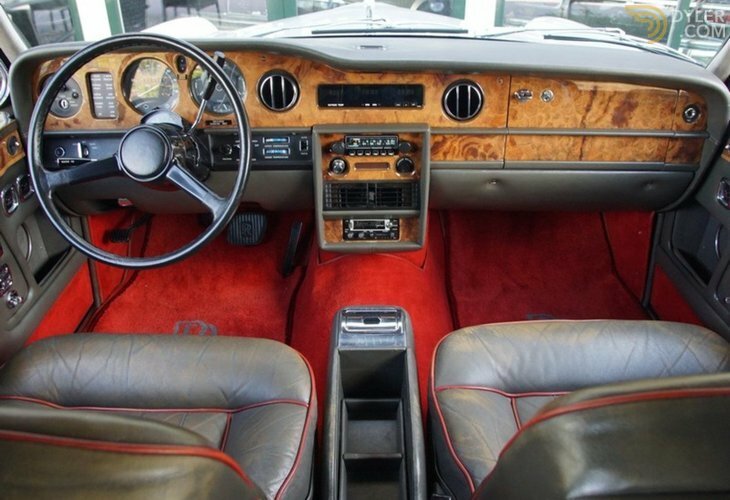 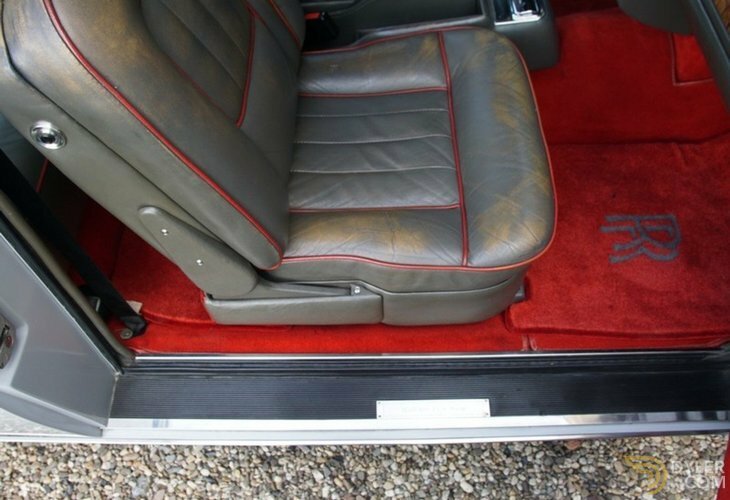 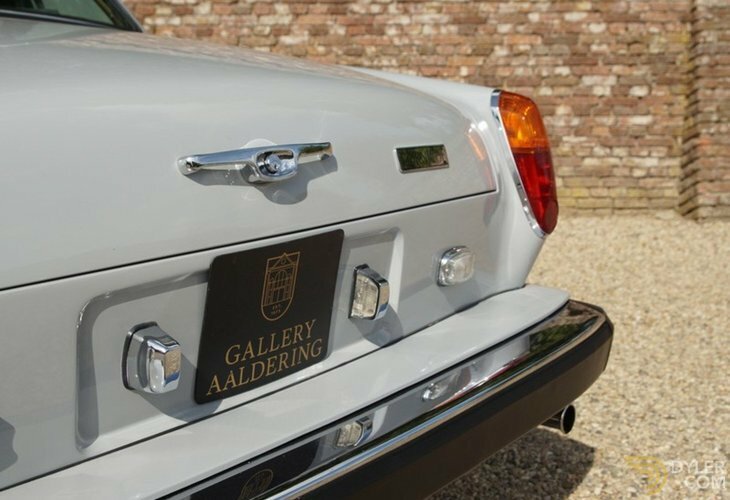 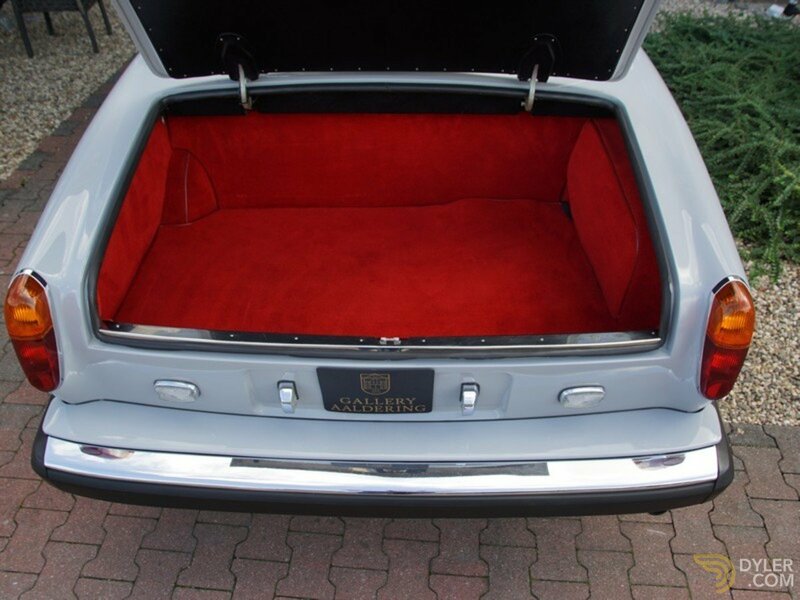 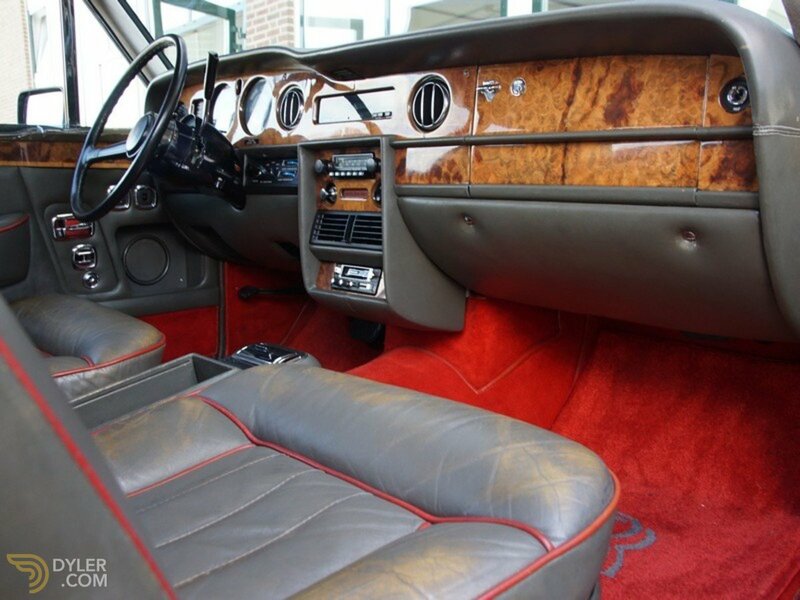 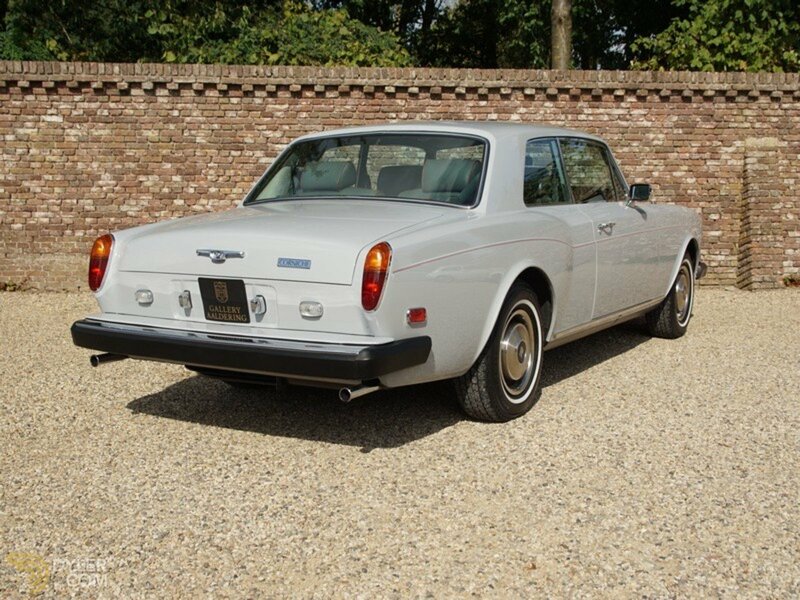 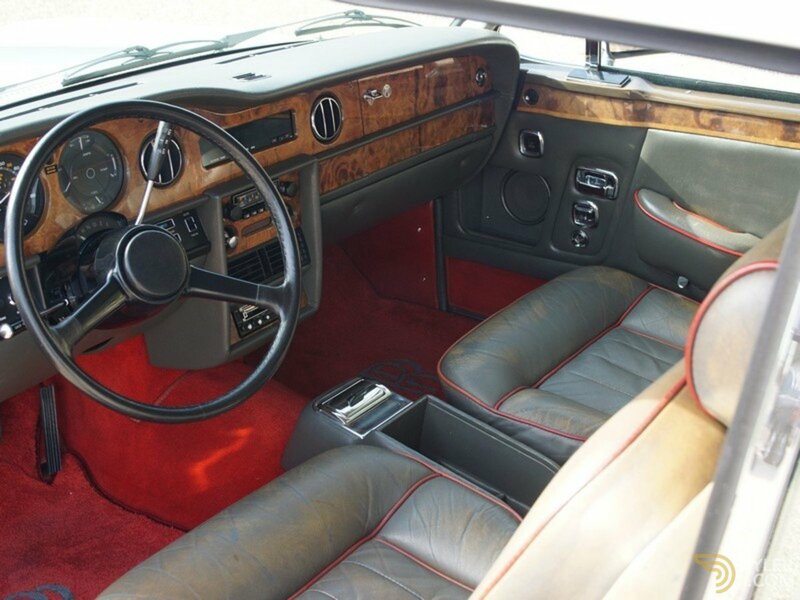 In short a superbly original Corniche series II in a very special colour scheme!